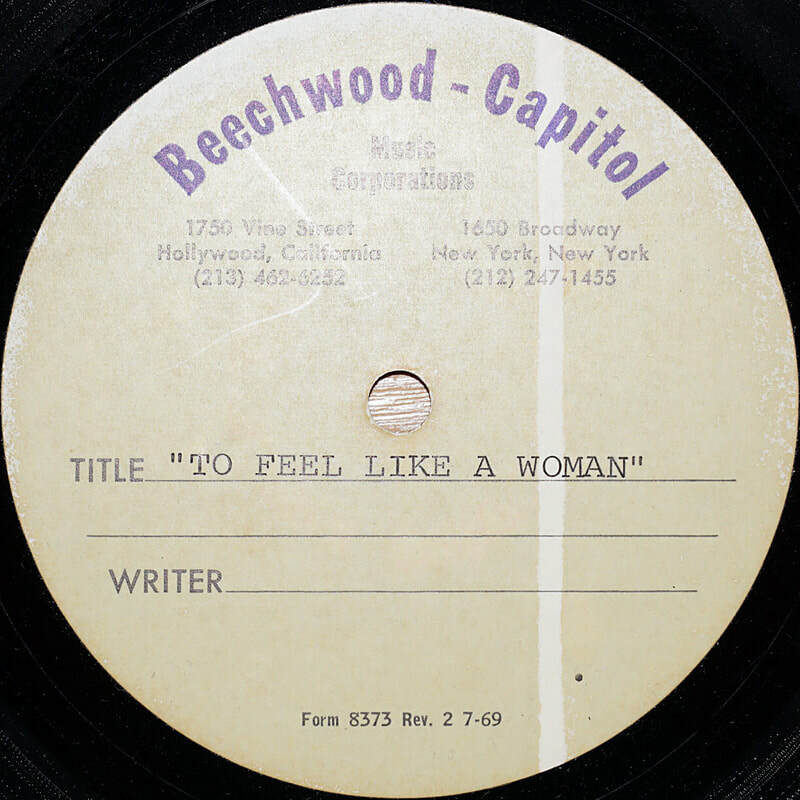 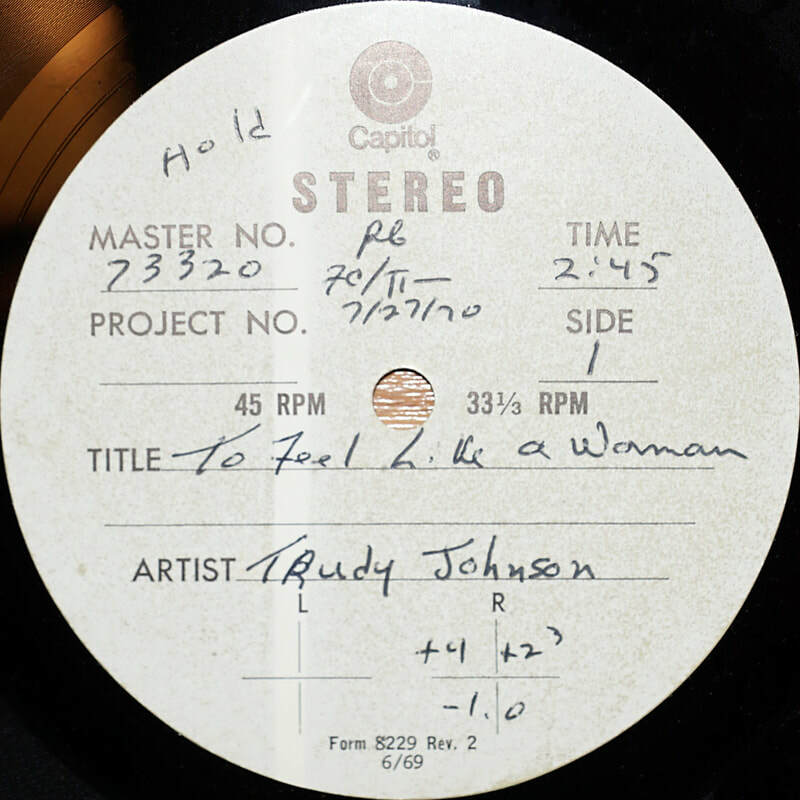 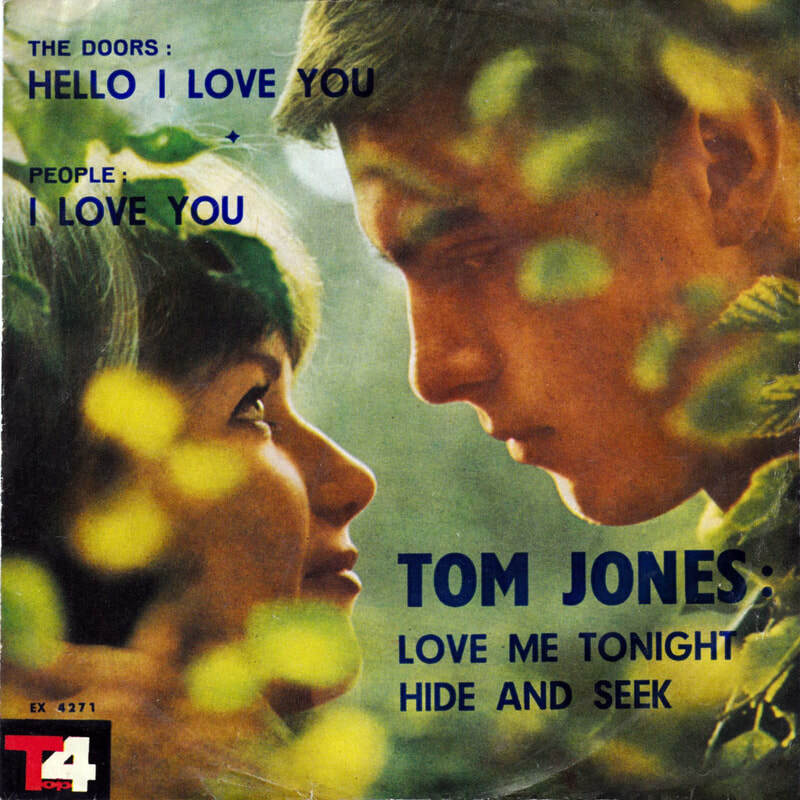 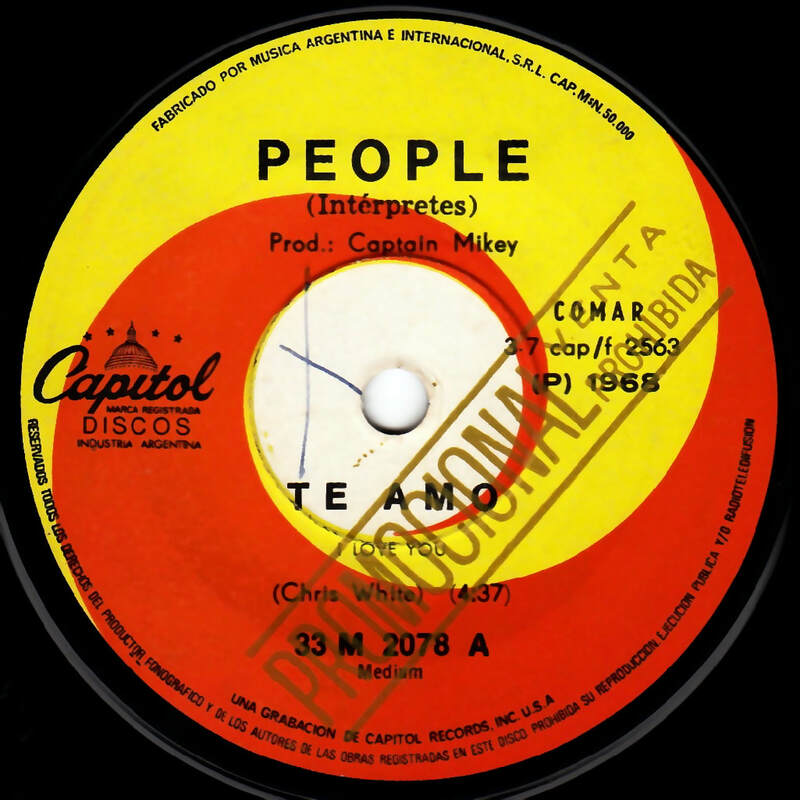 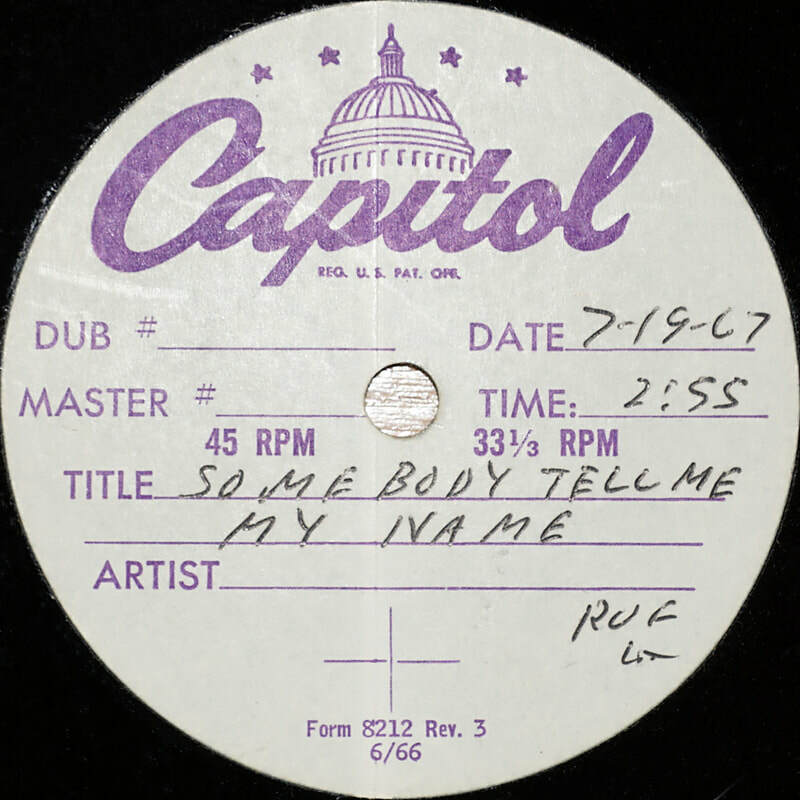 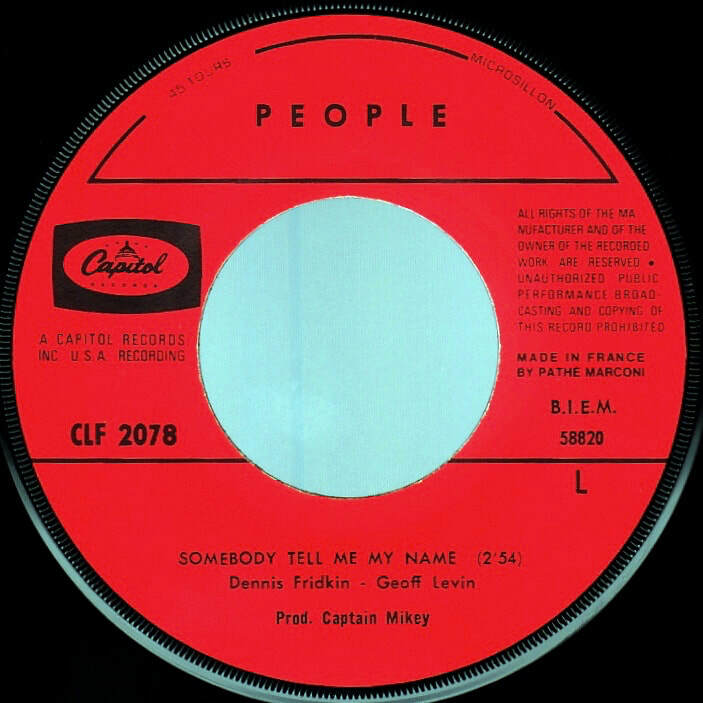 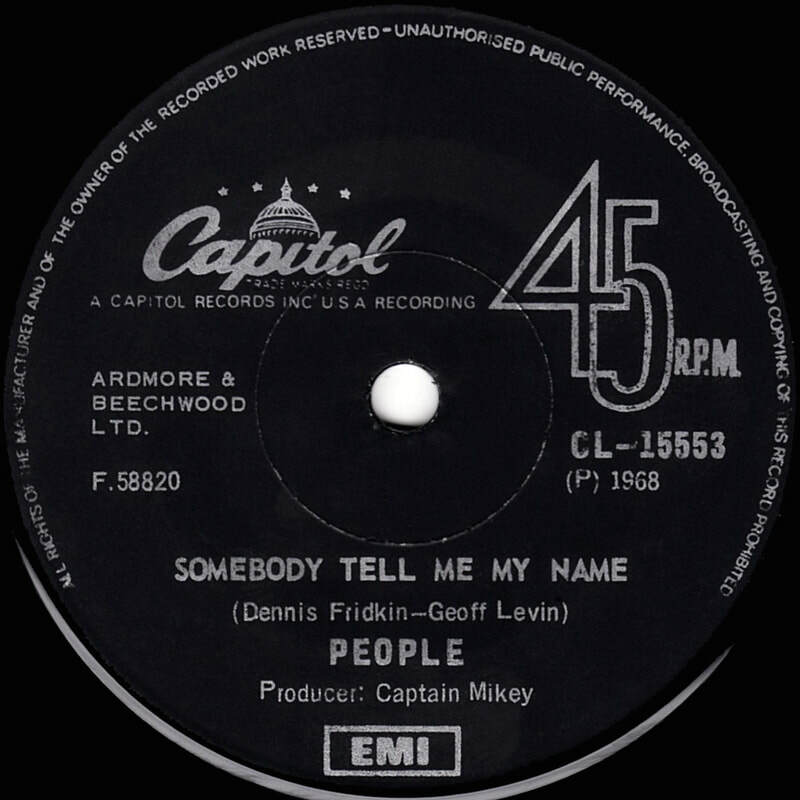 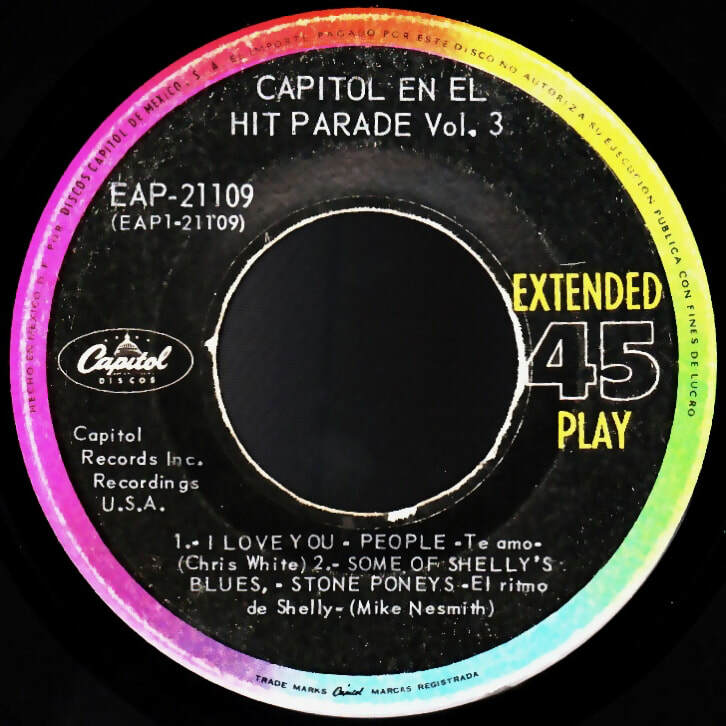 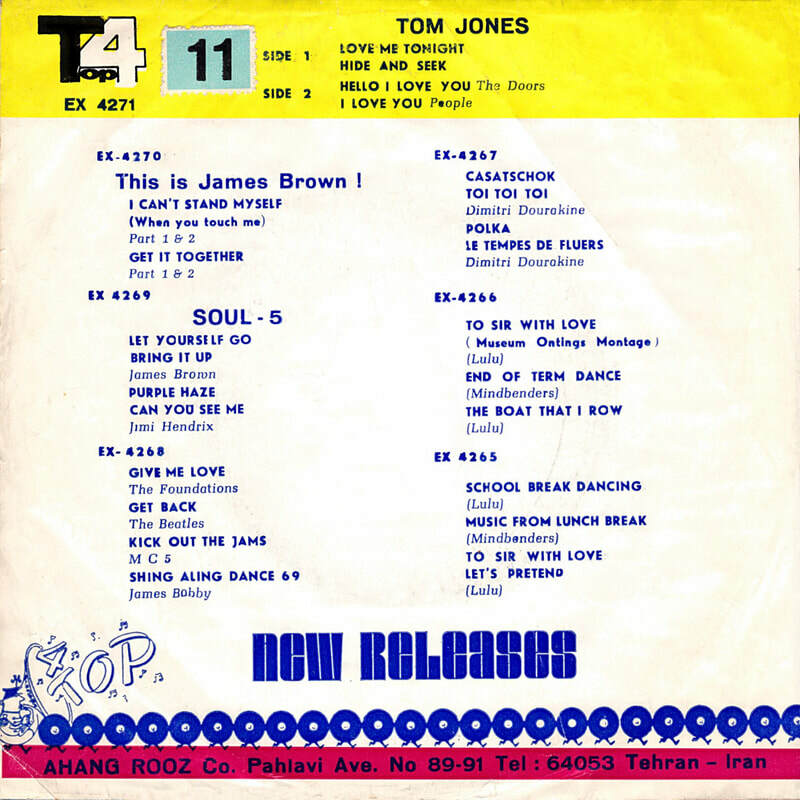 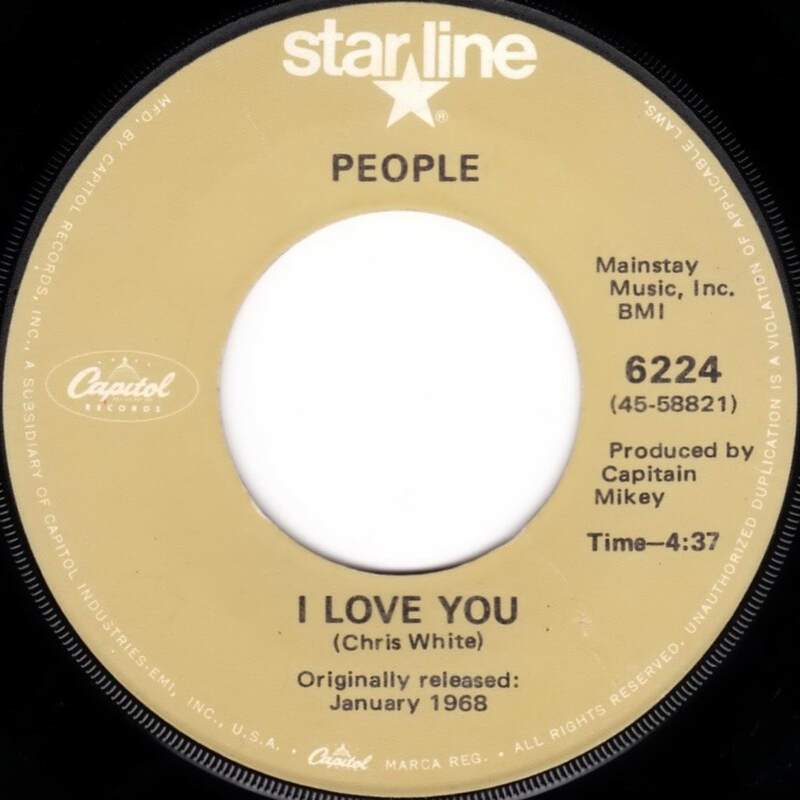 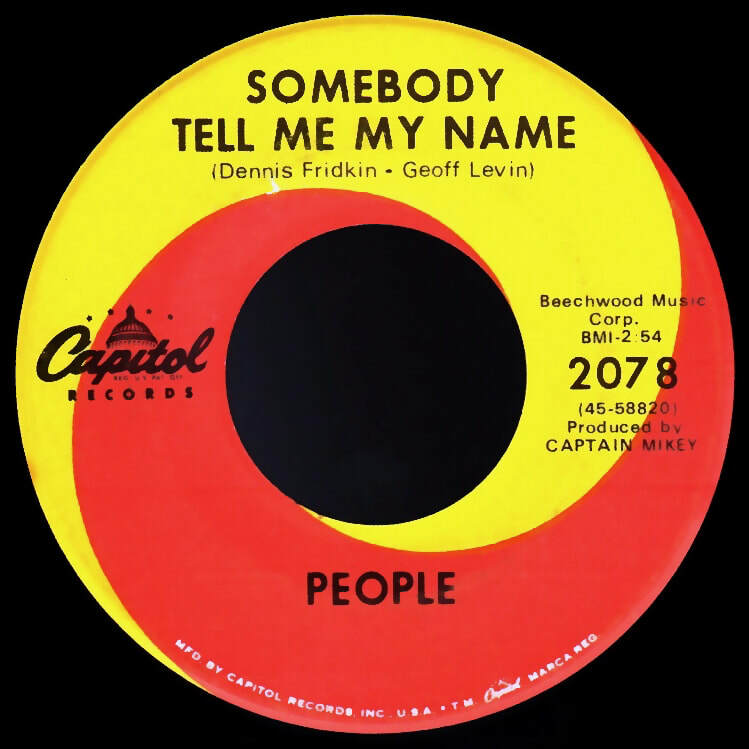 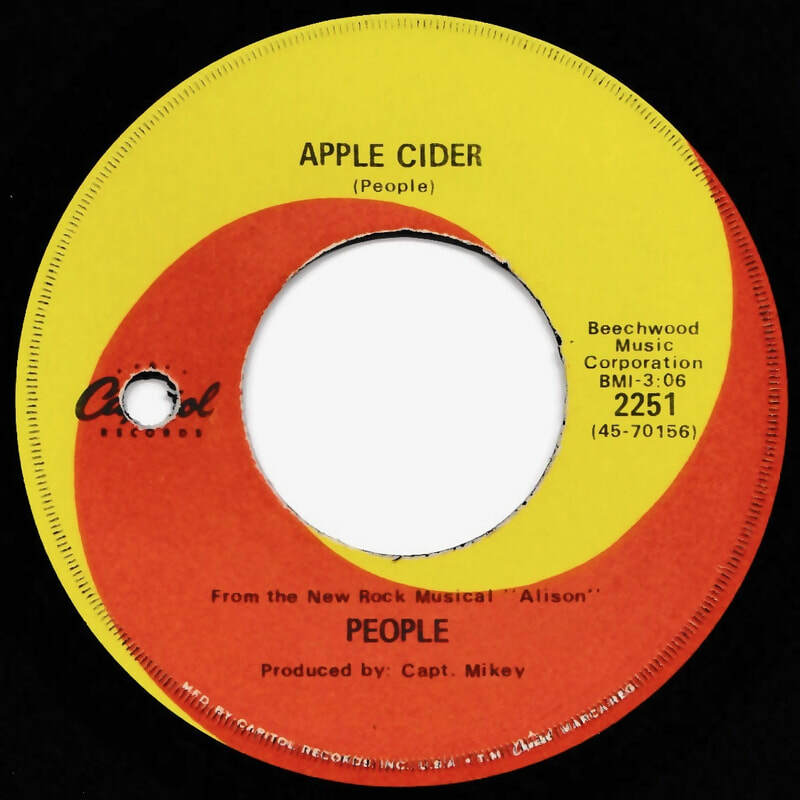 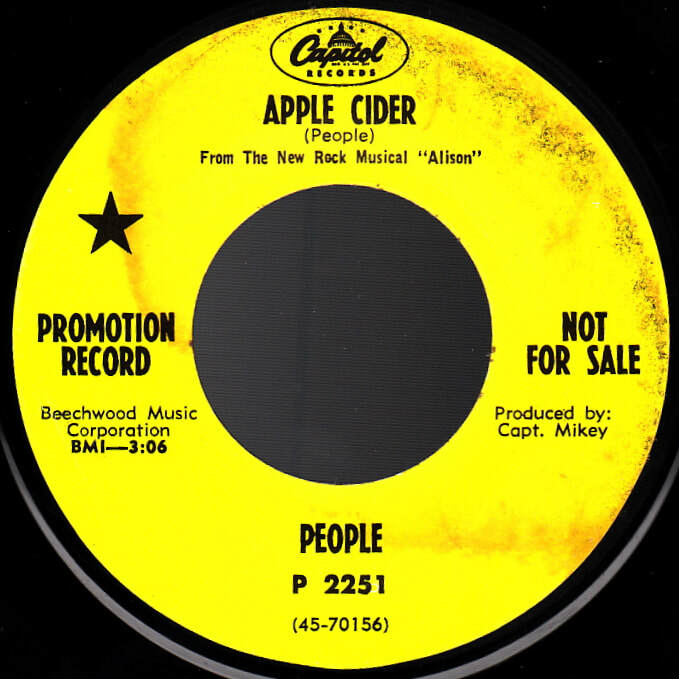 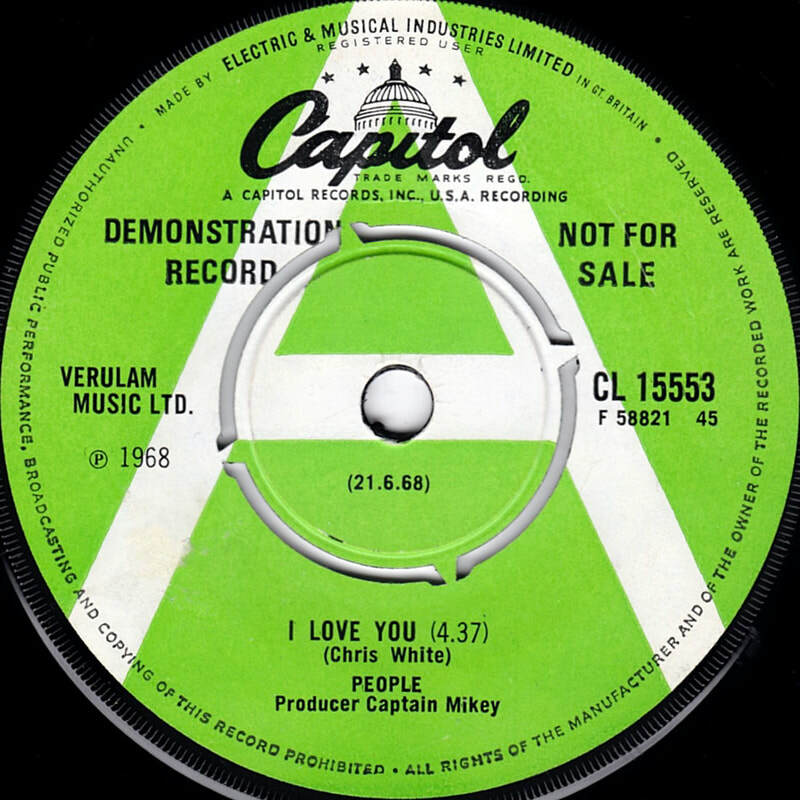 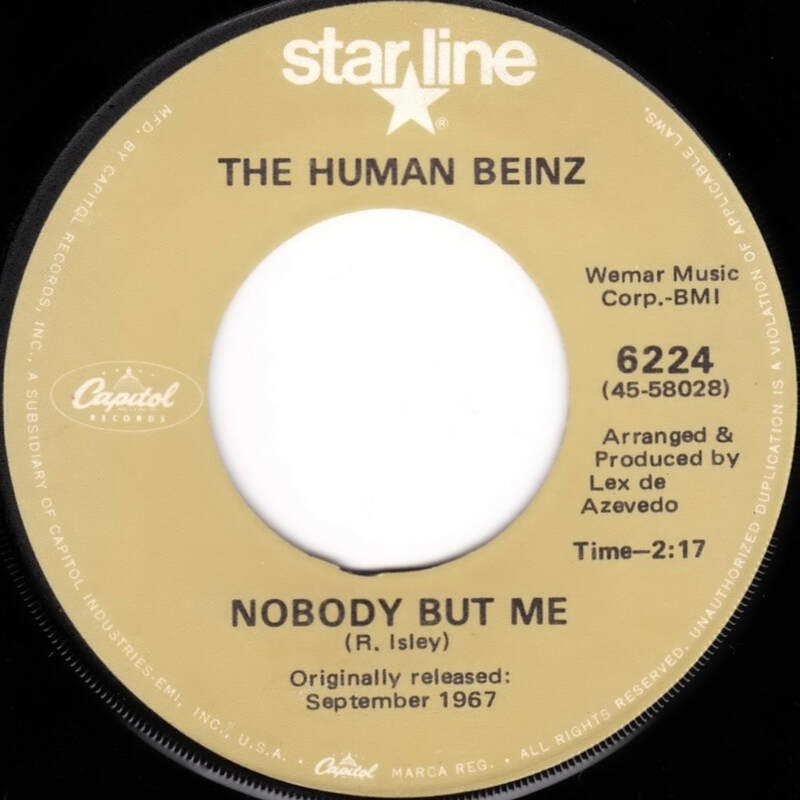 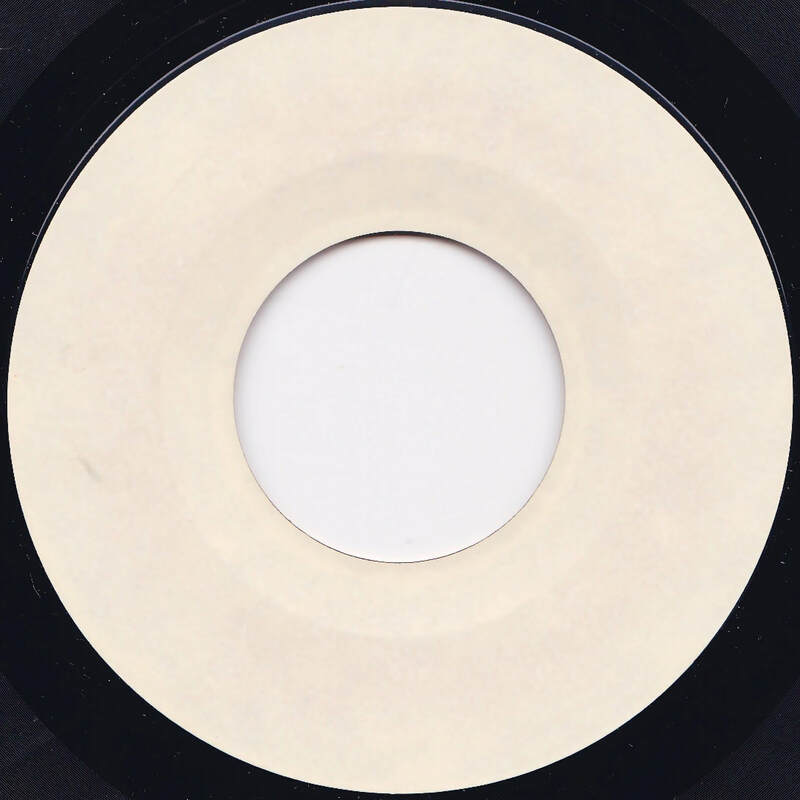 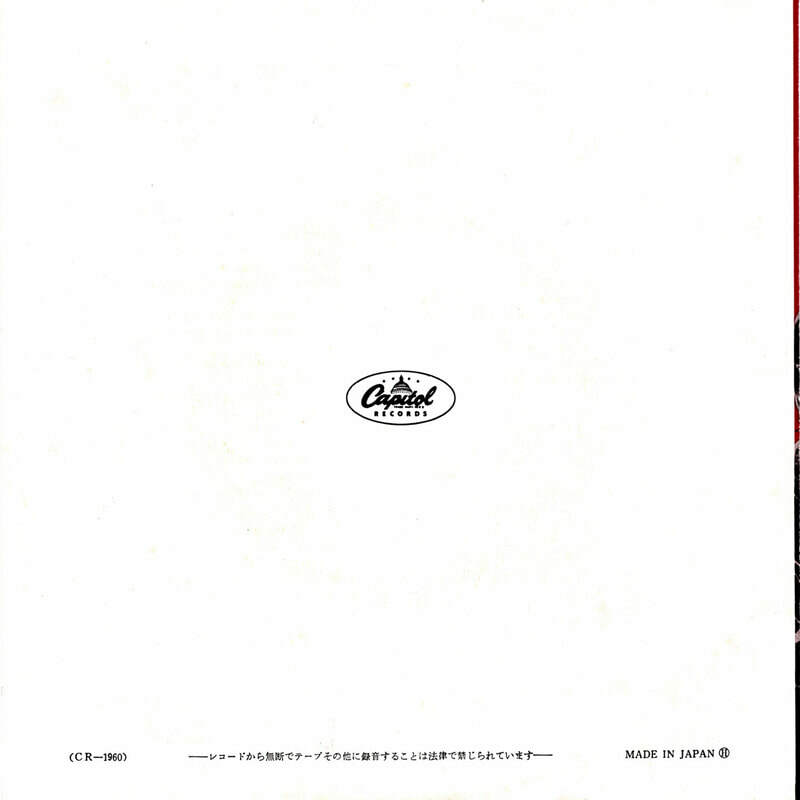 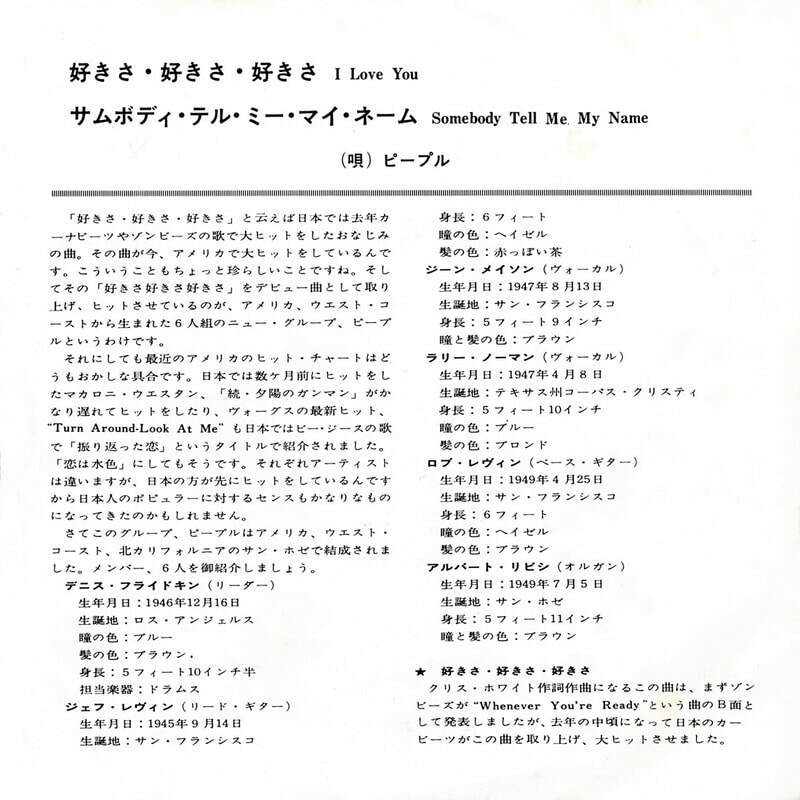 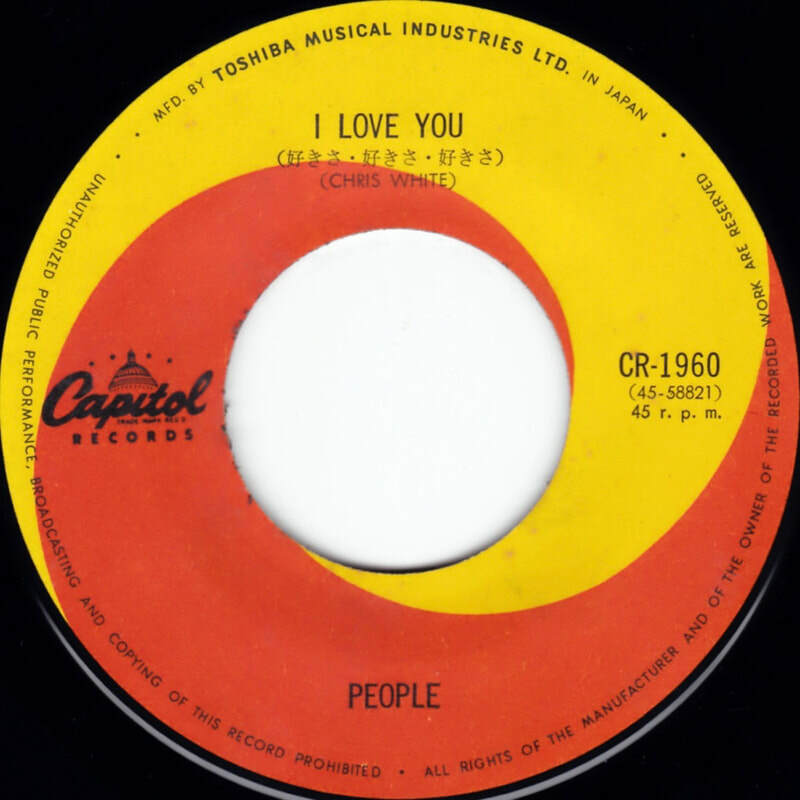 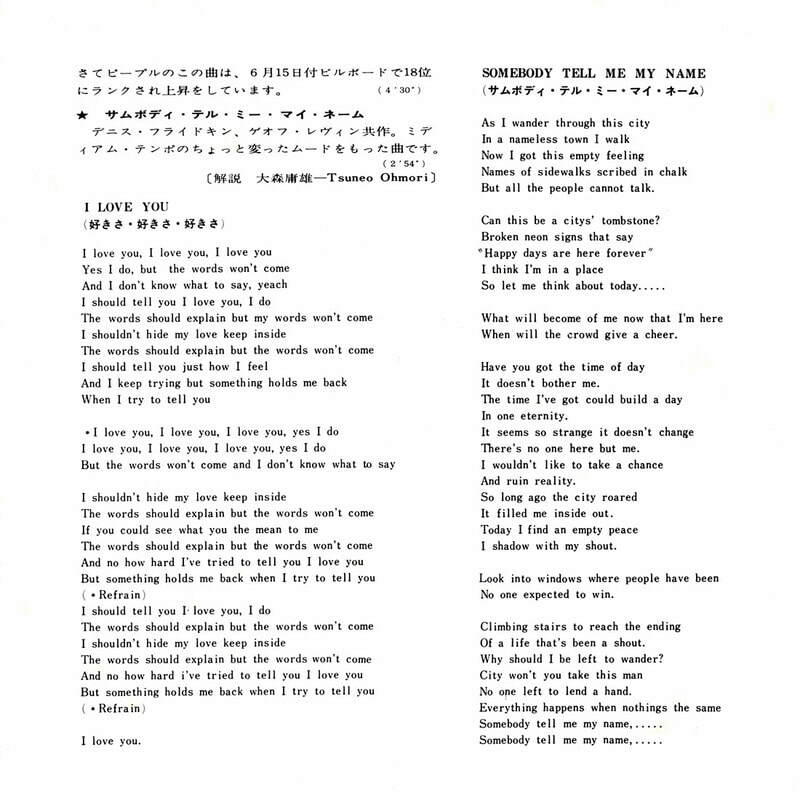 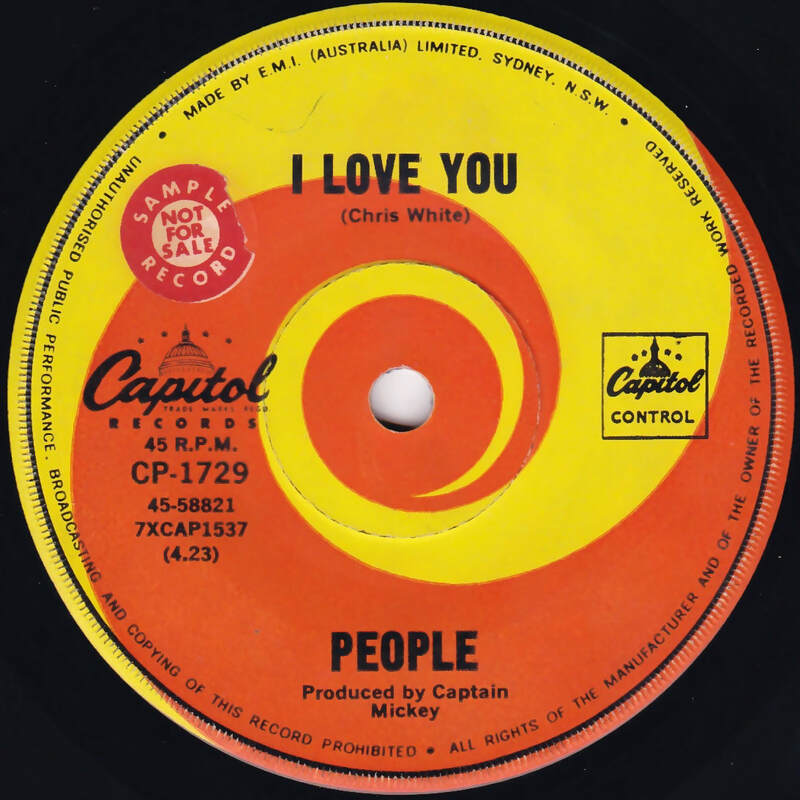 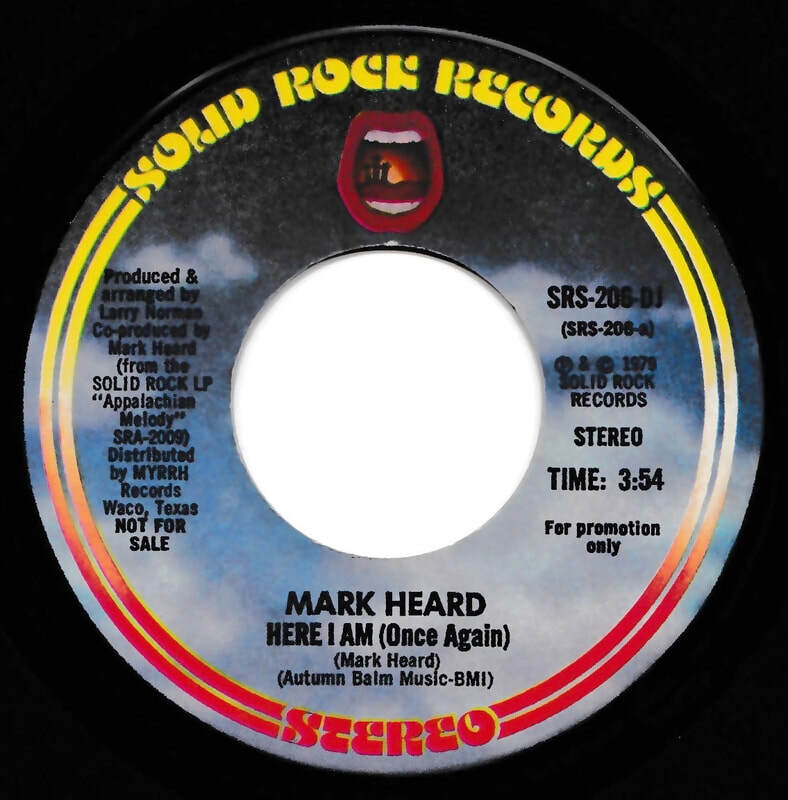 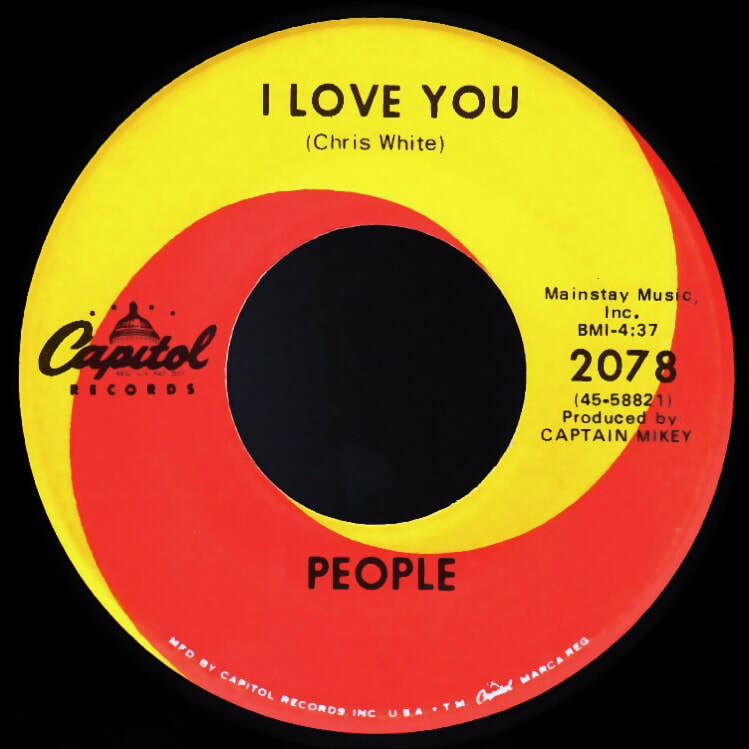 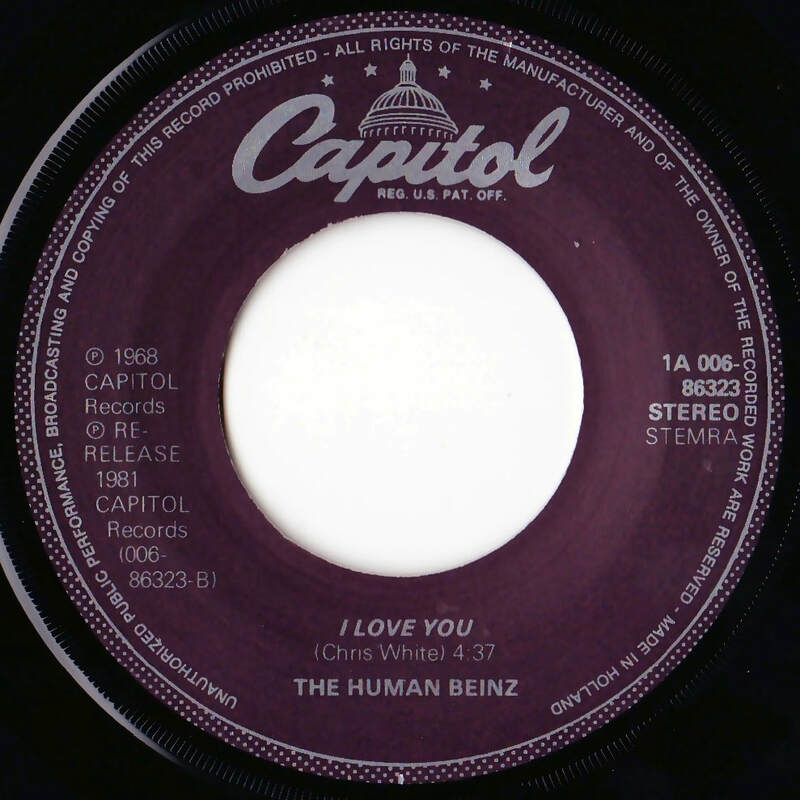 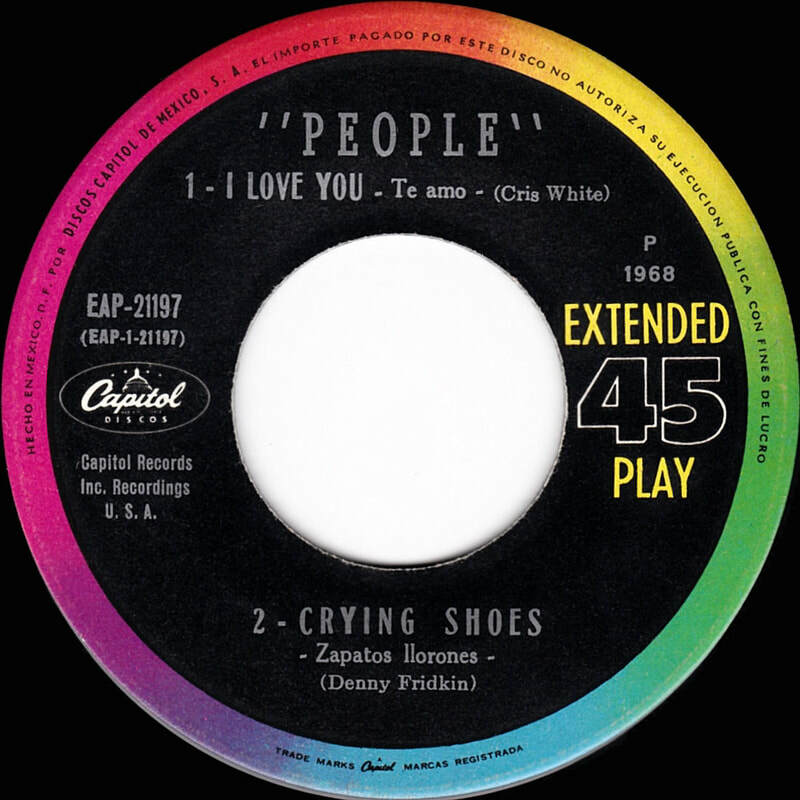 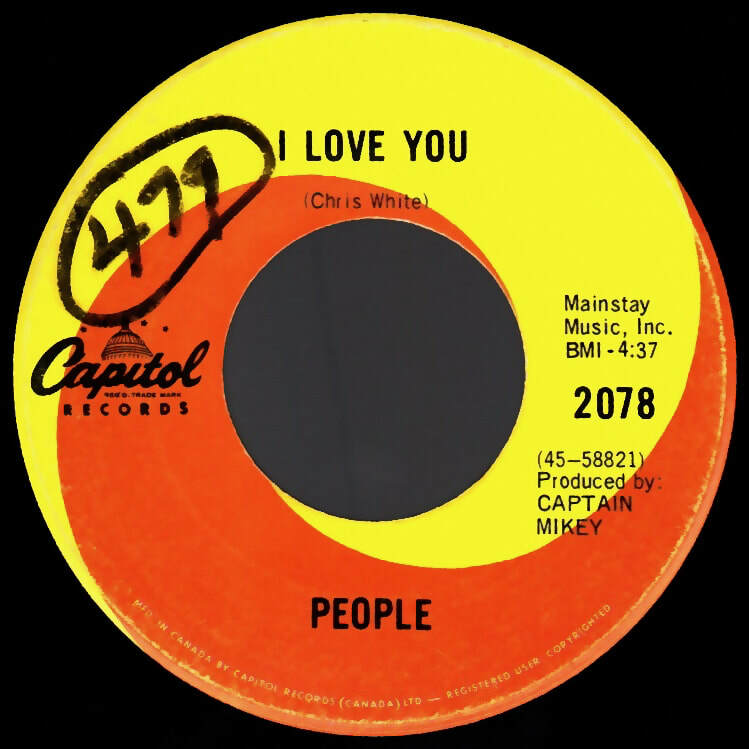 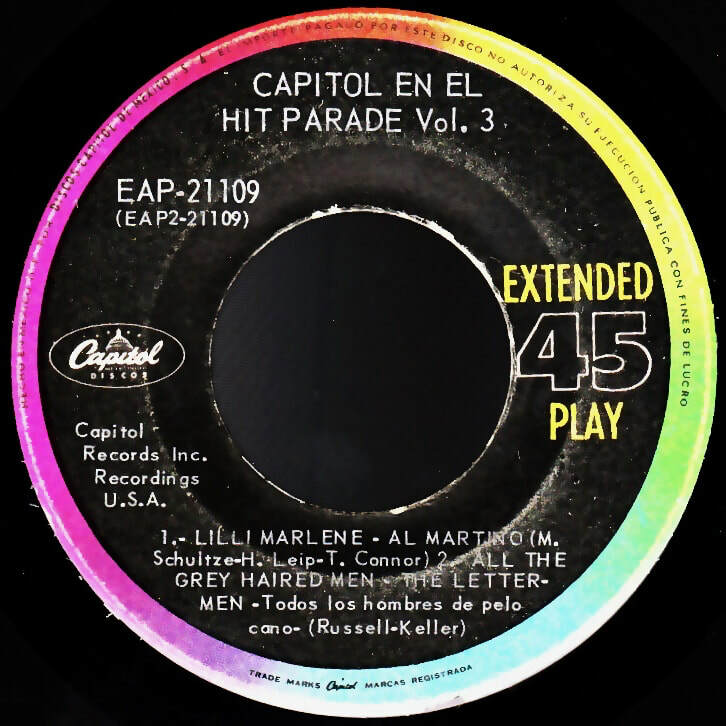 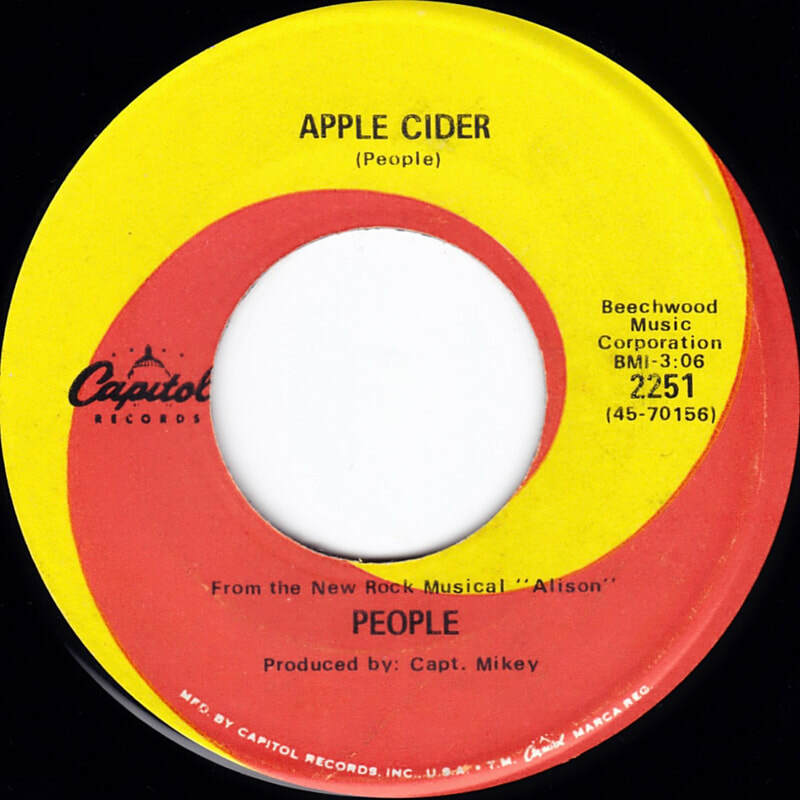 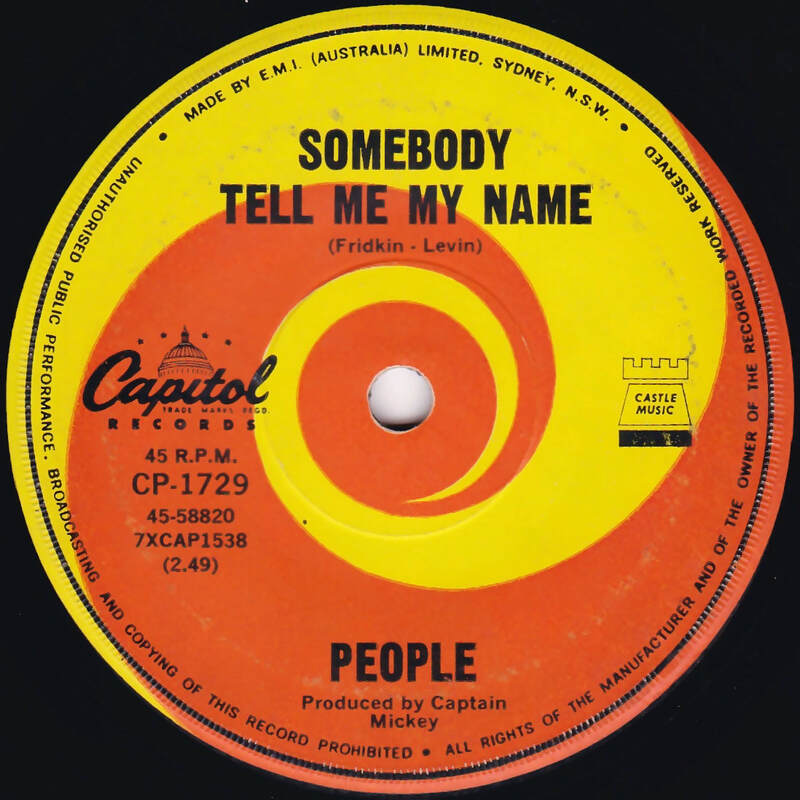 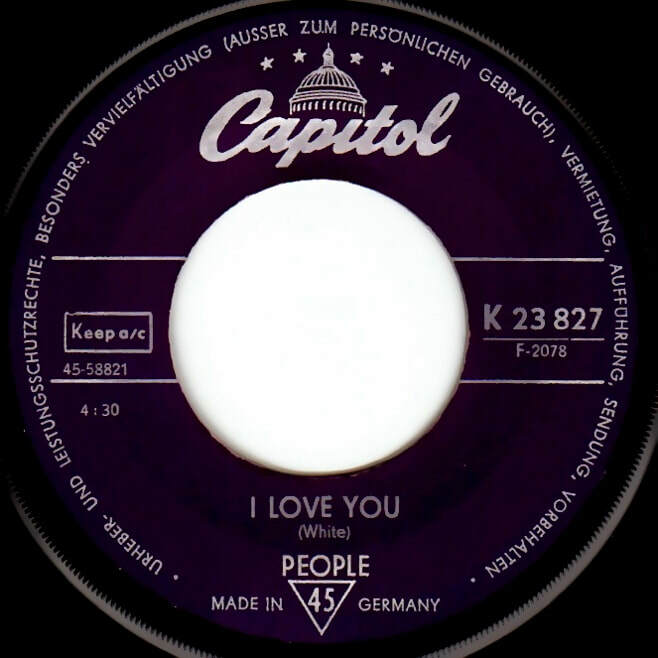 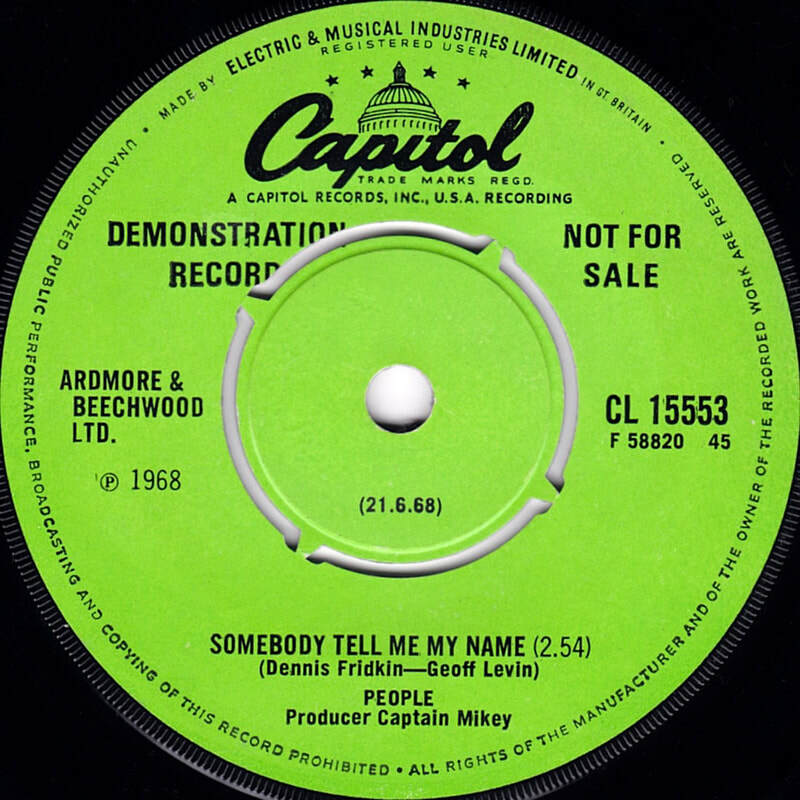 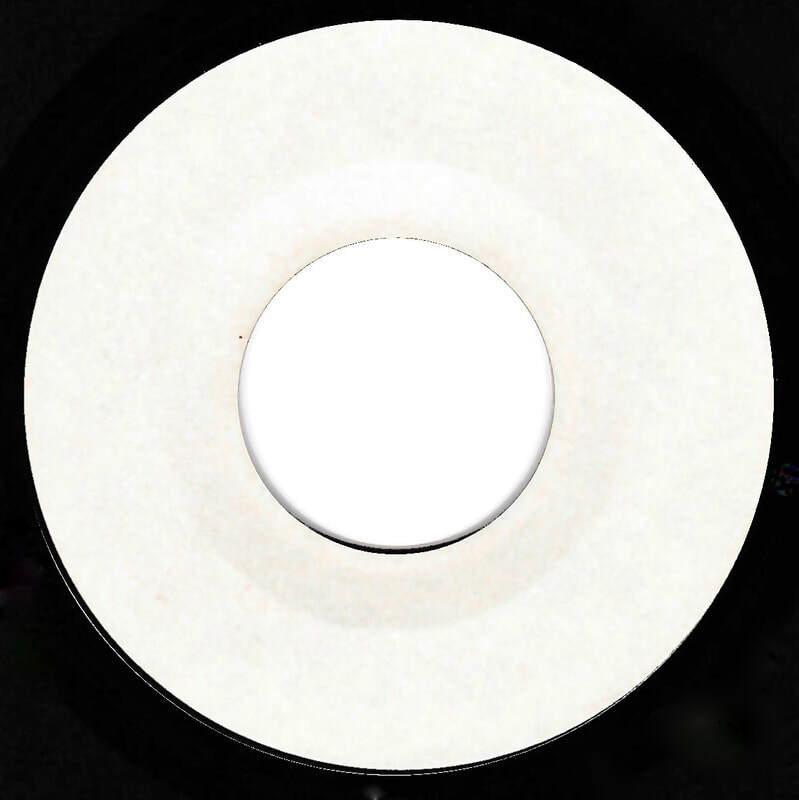 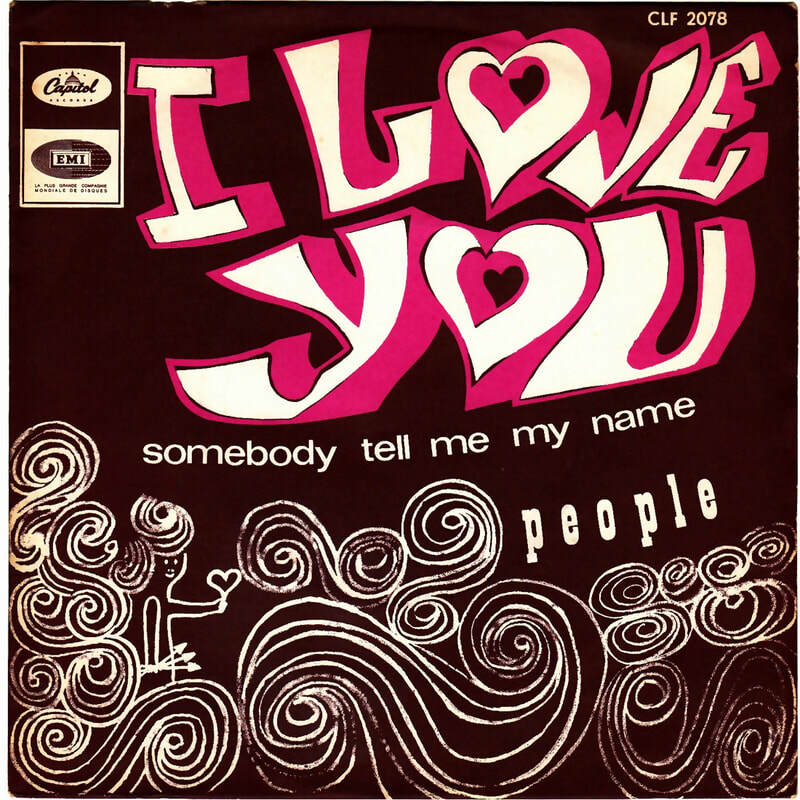 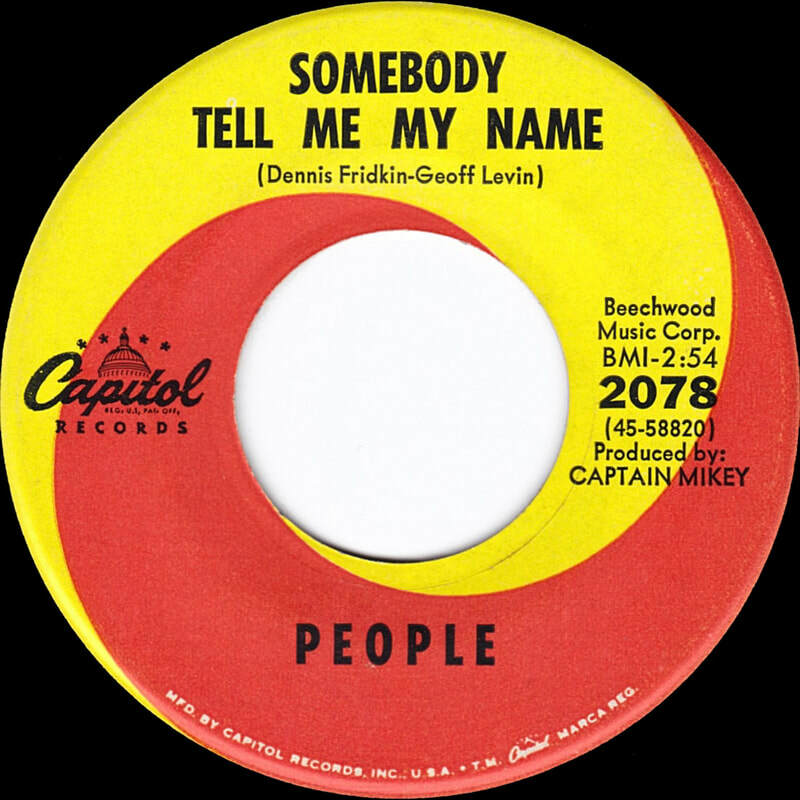 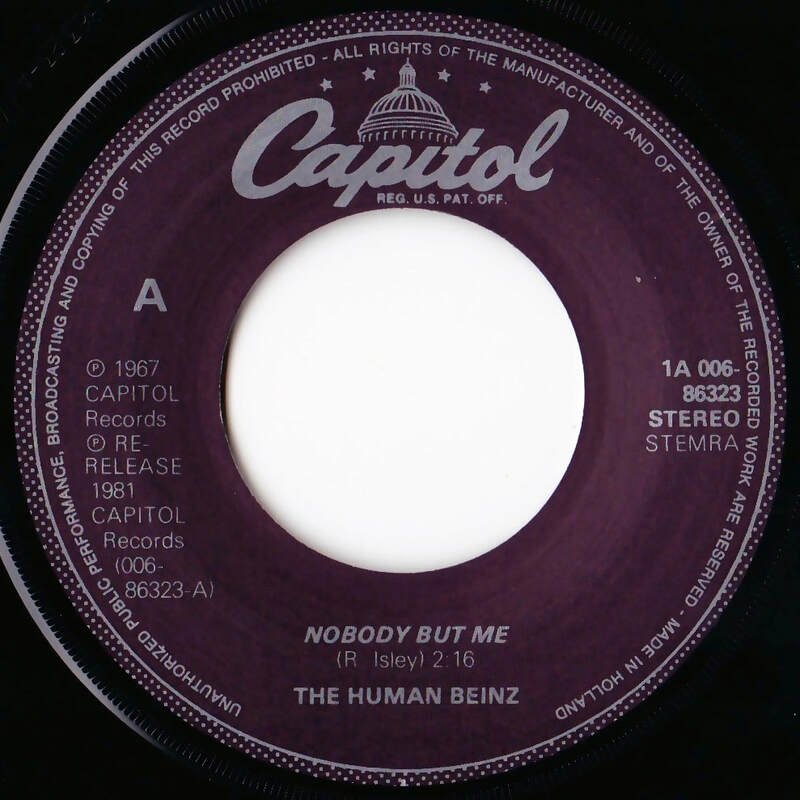 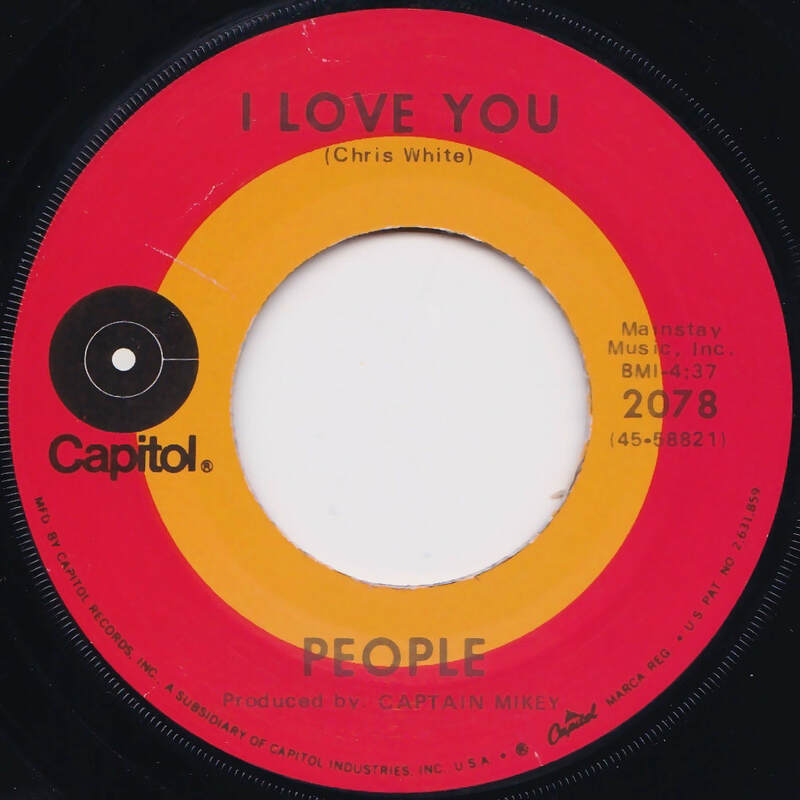 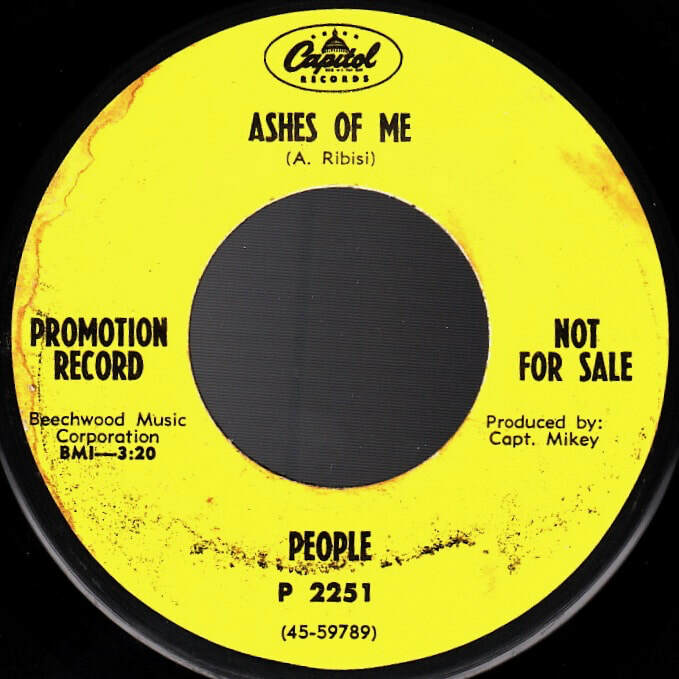 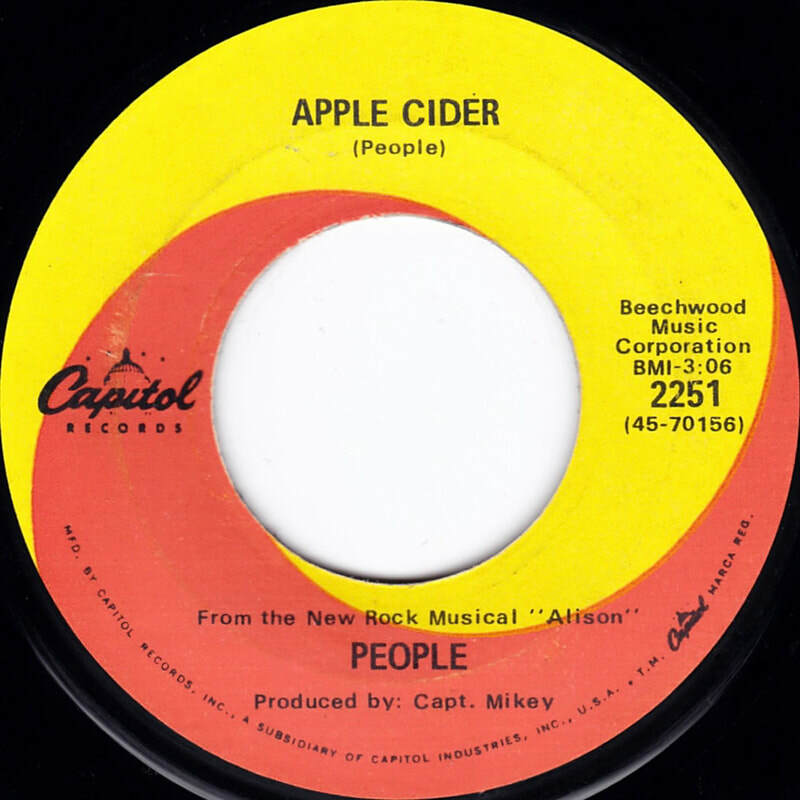 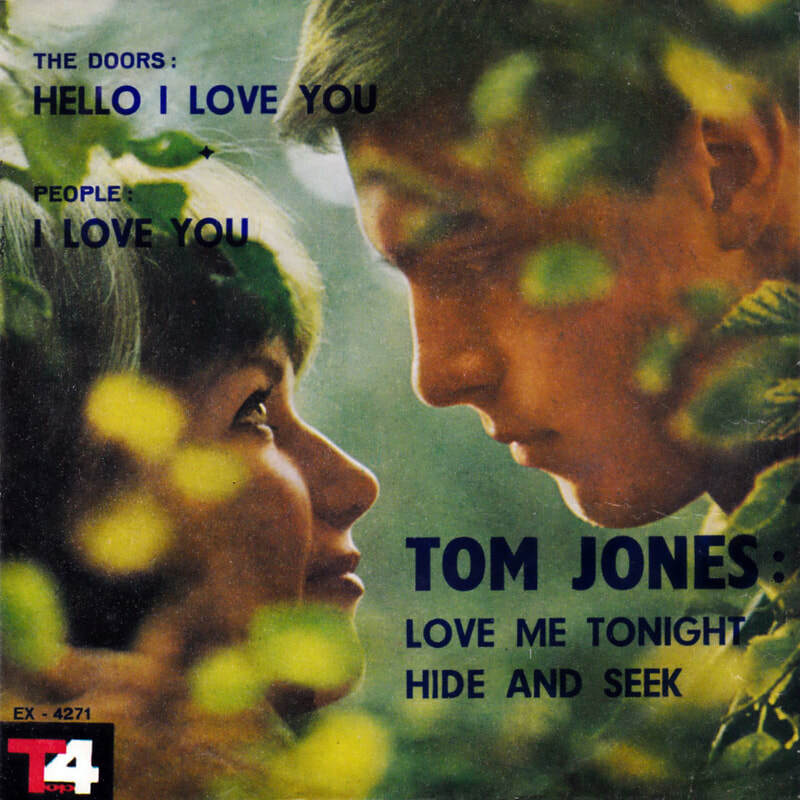 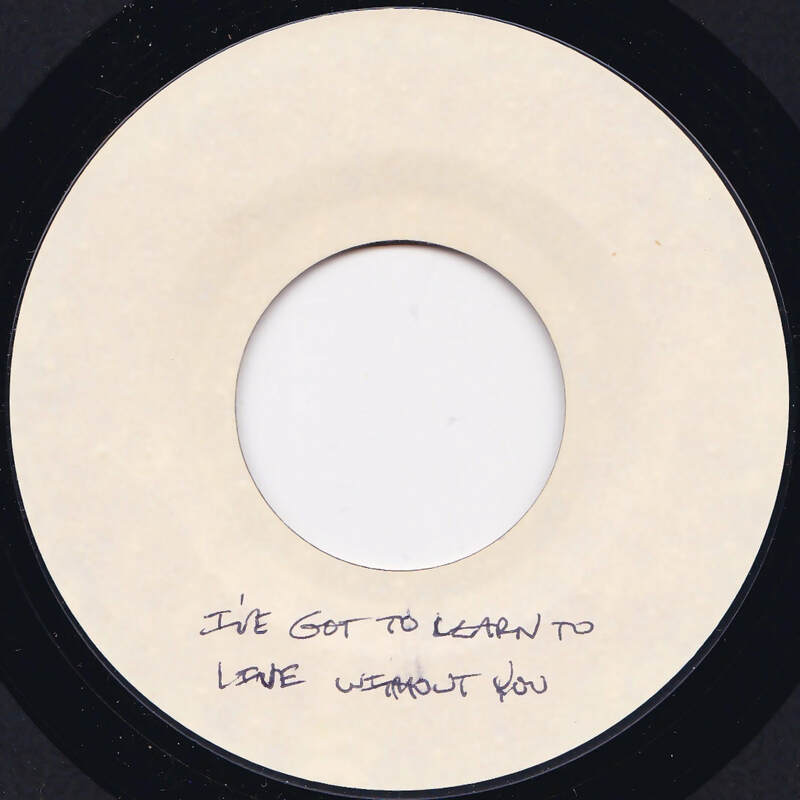 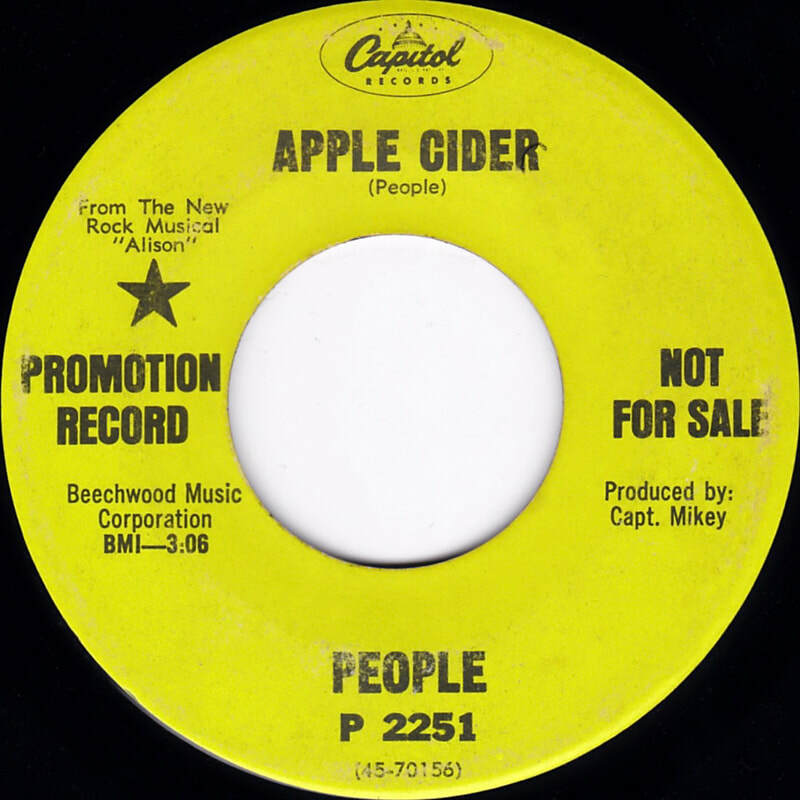 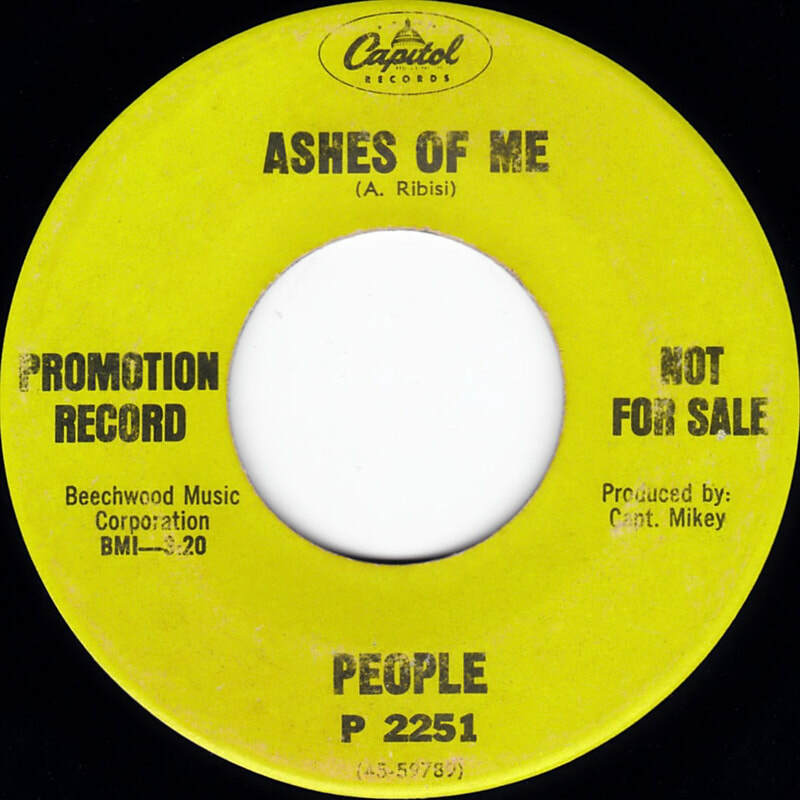 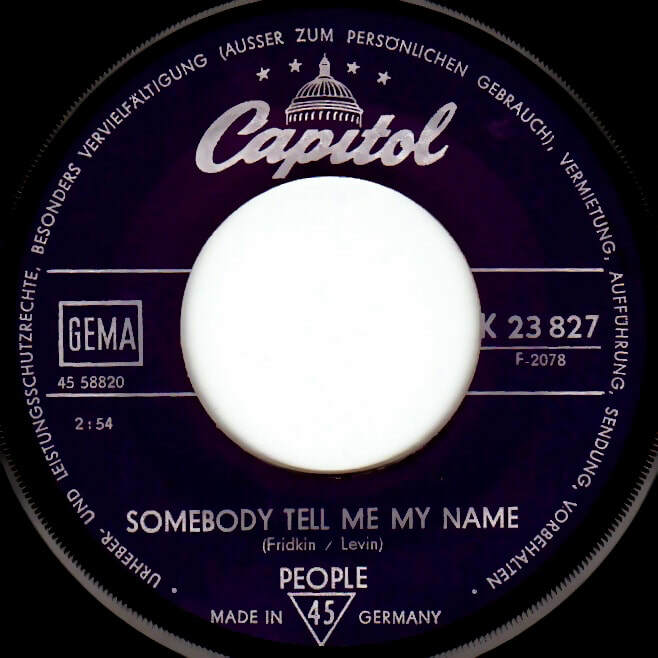 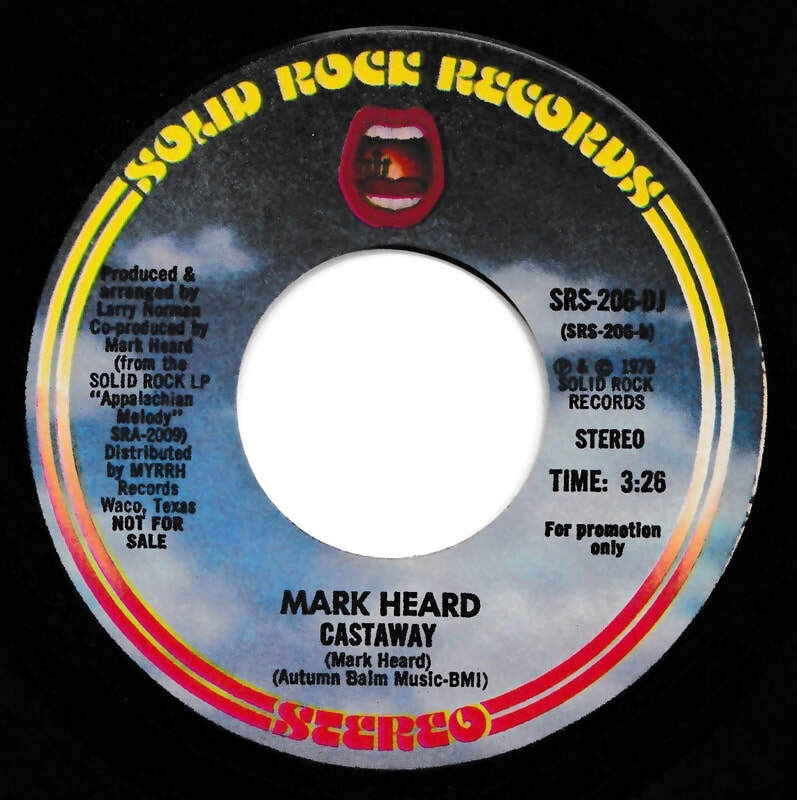 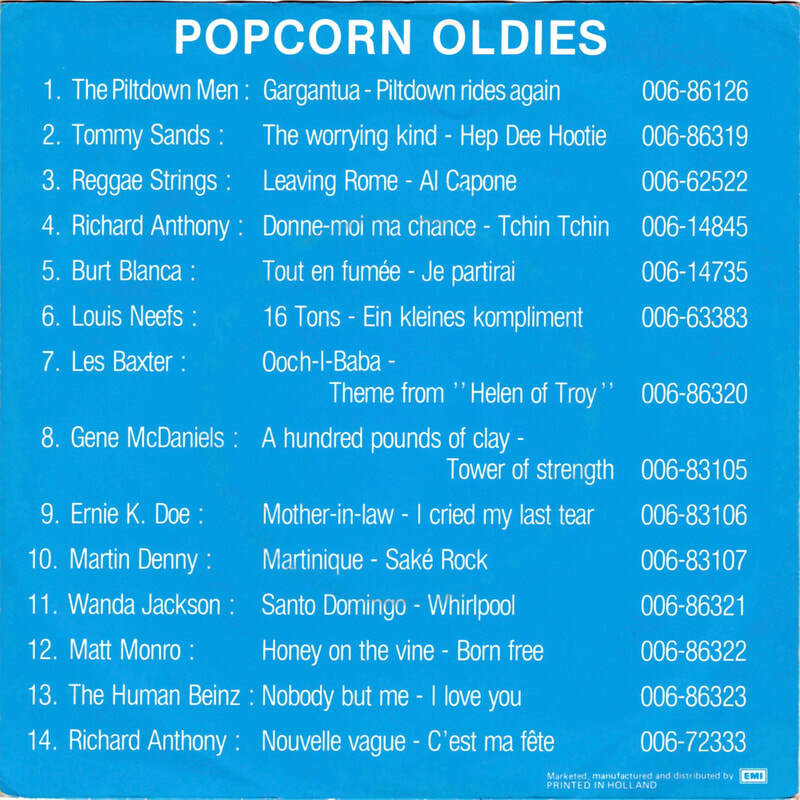 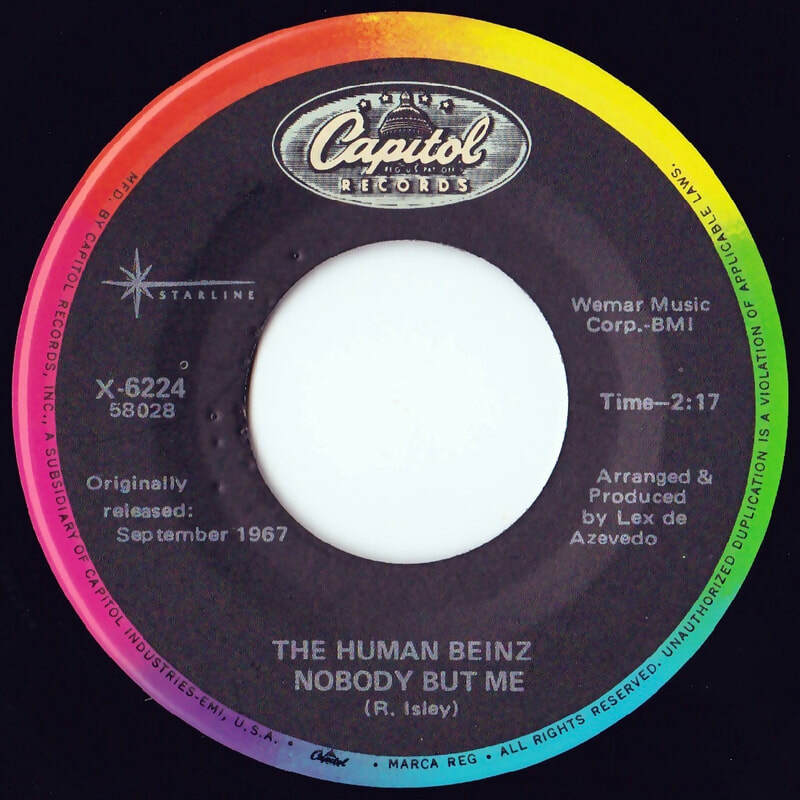 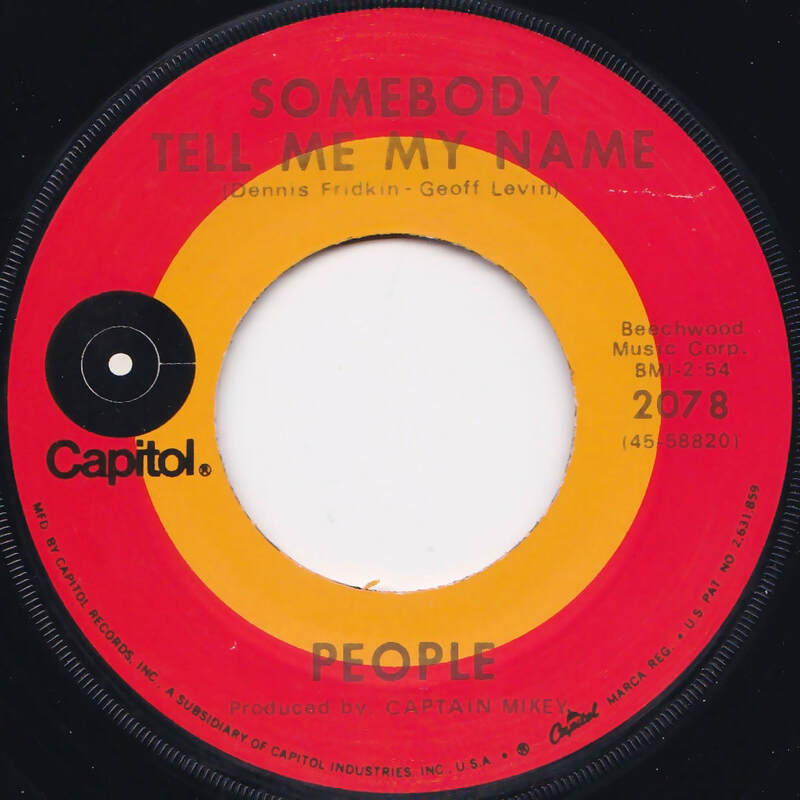 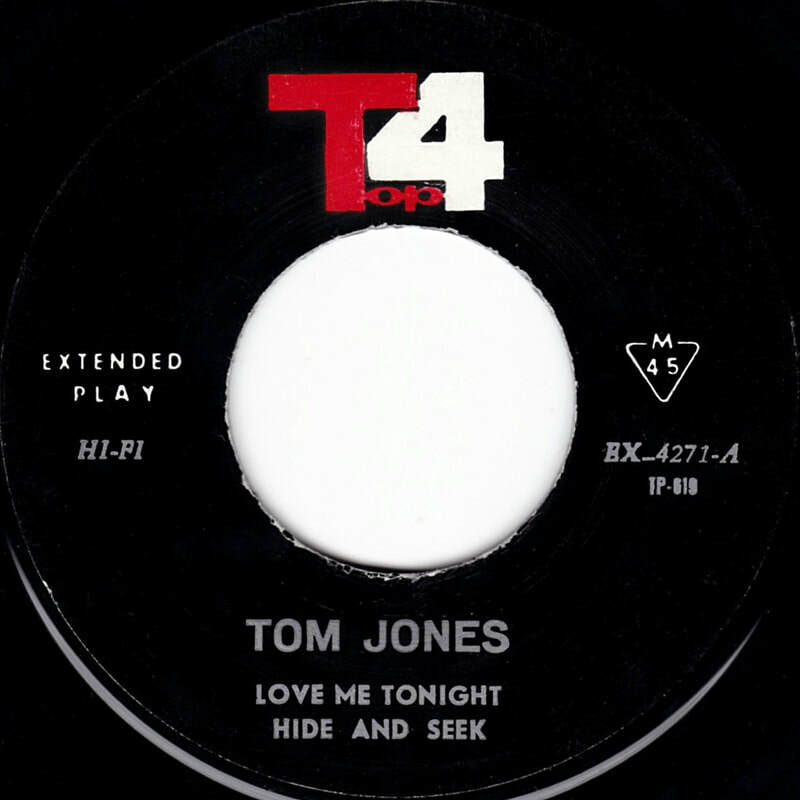 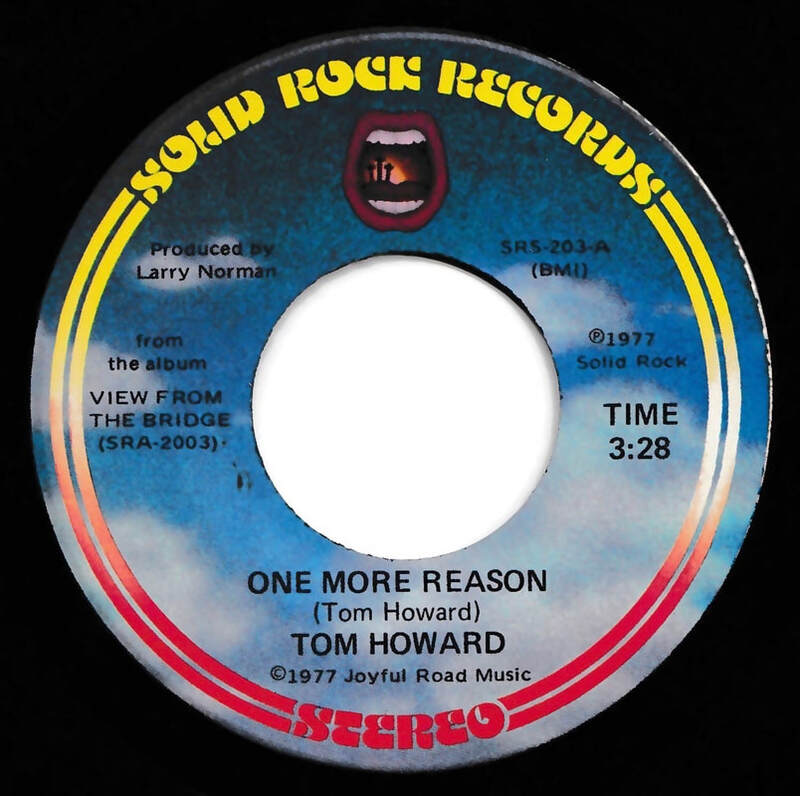 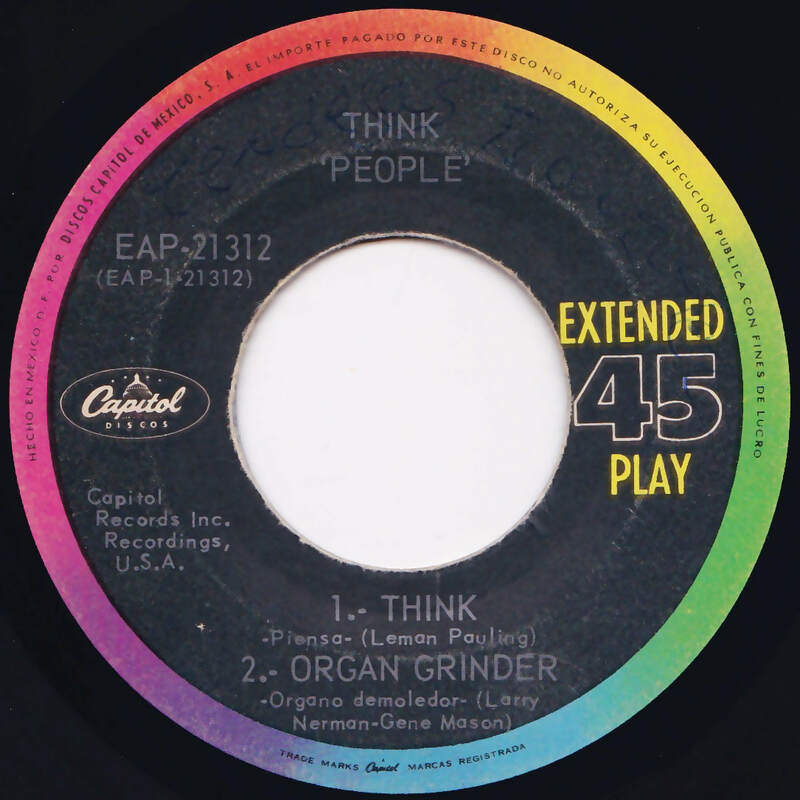 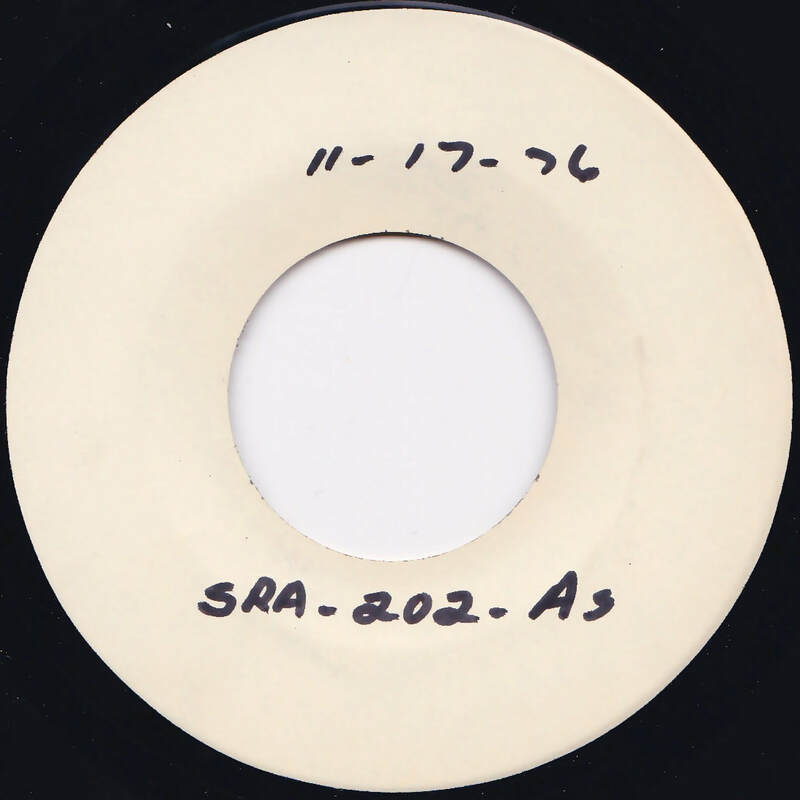 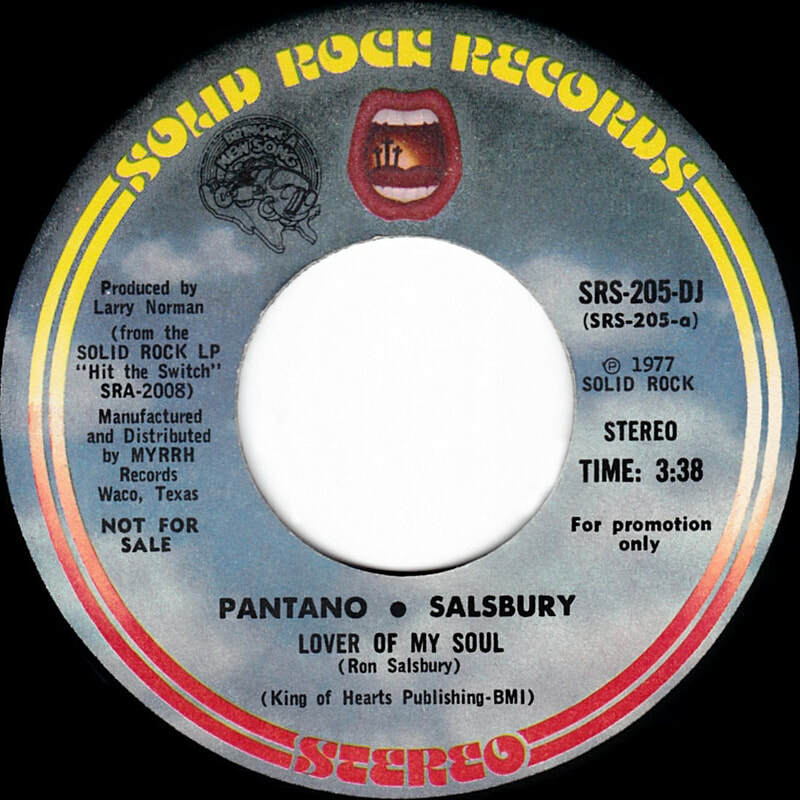 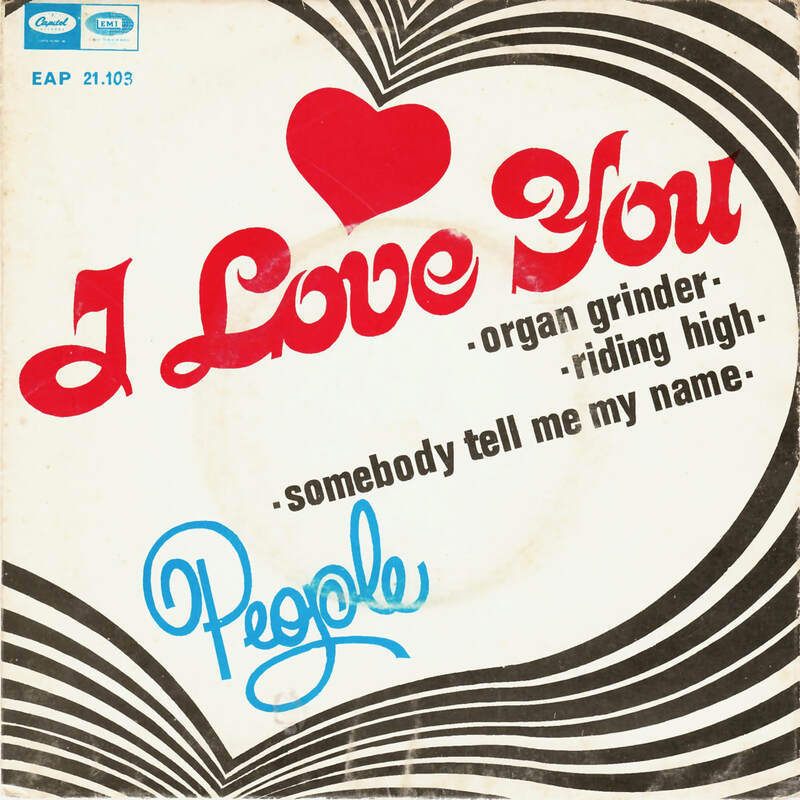 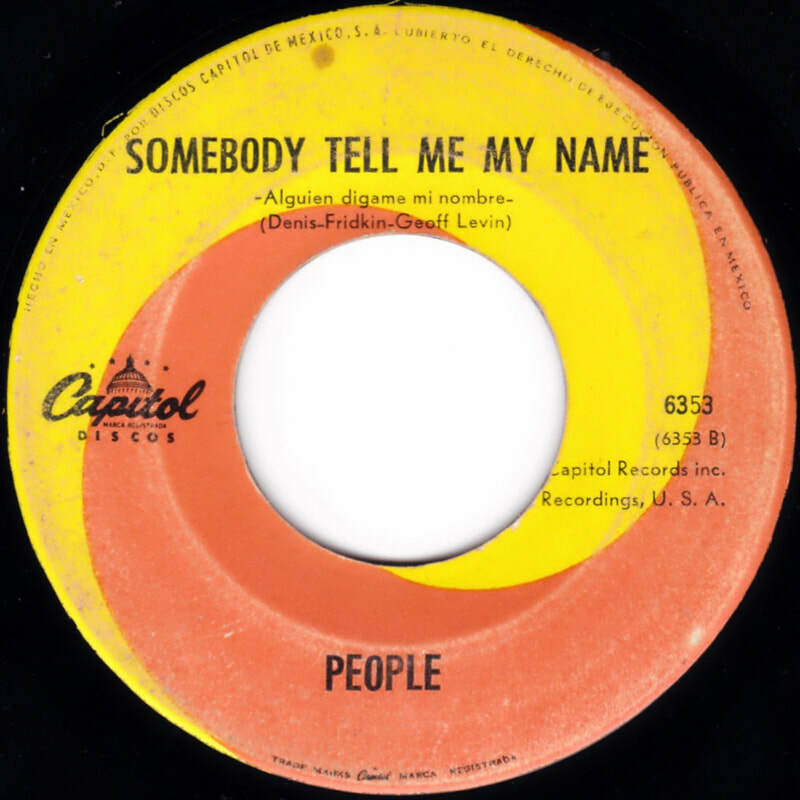 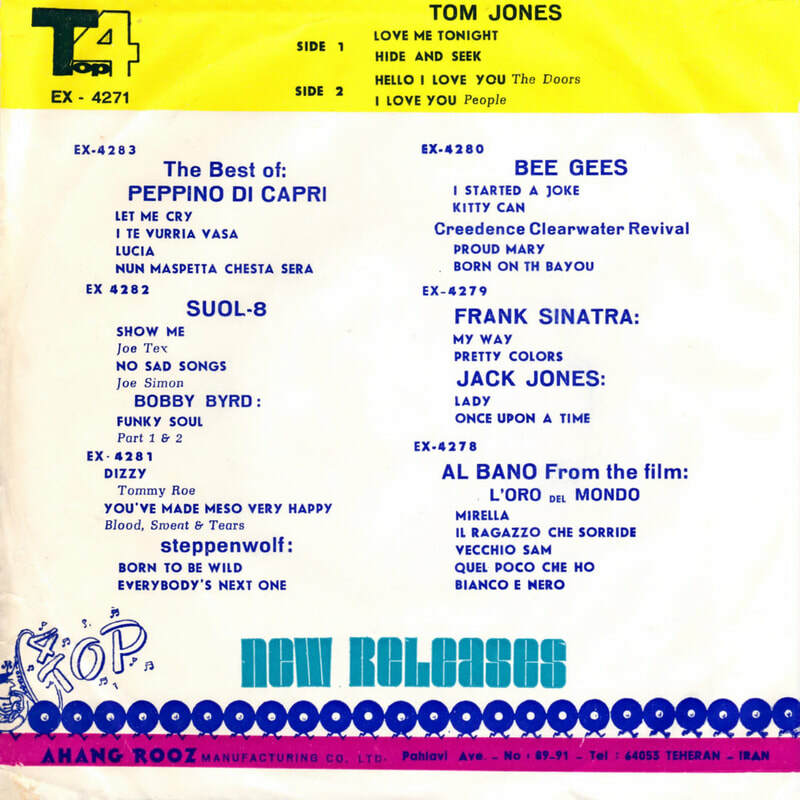 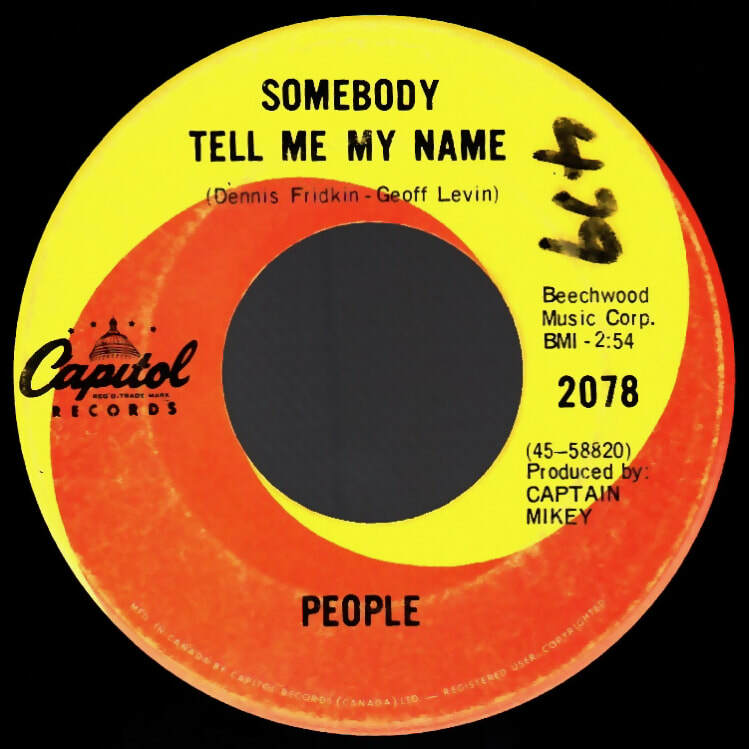 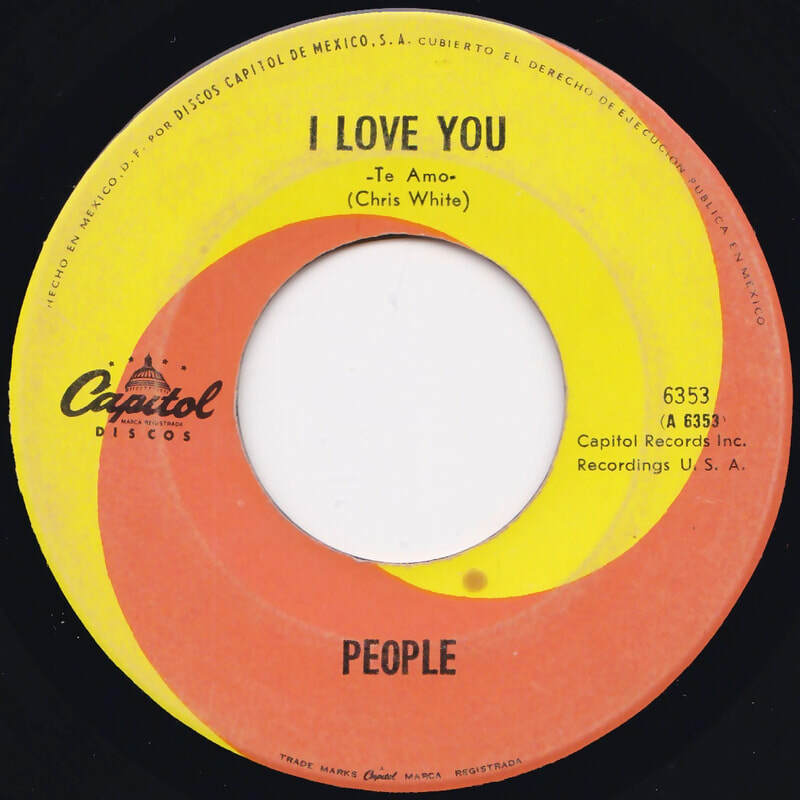 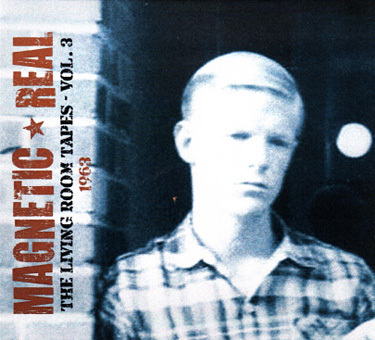 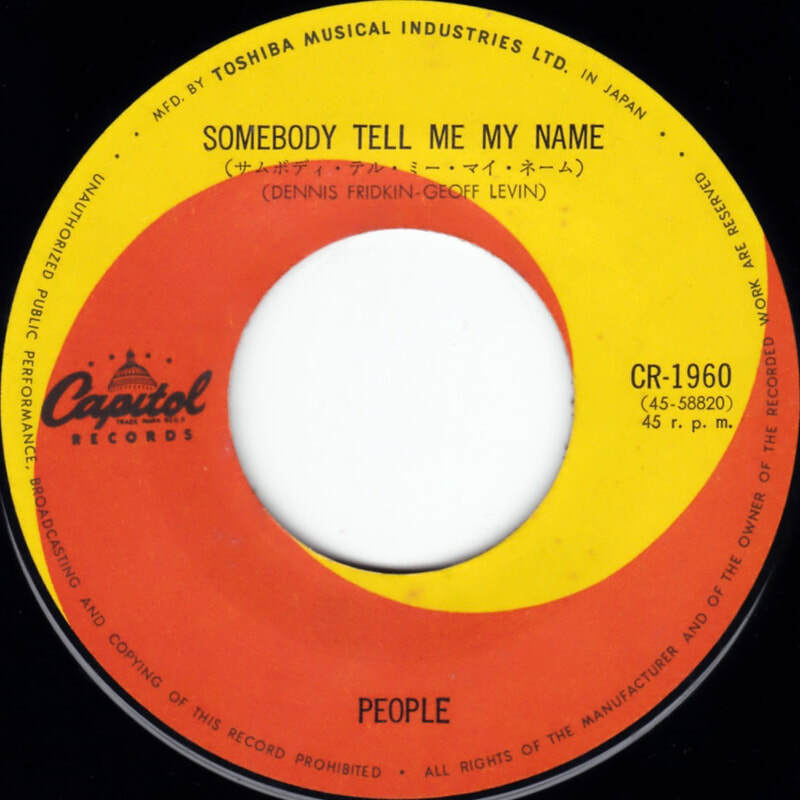 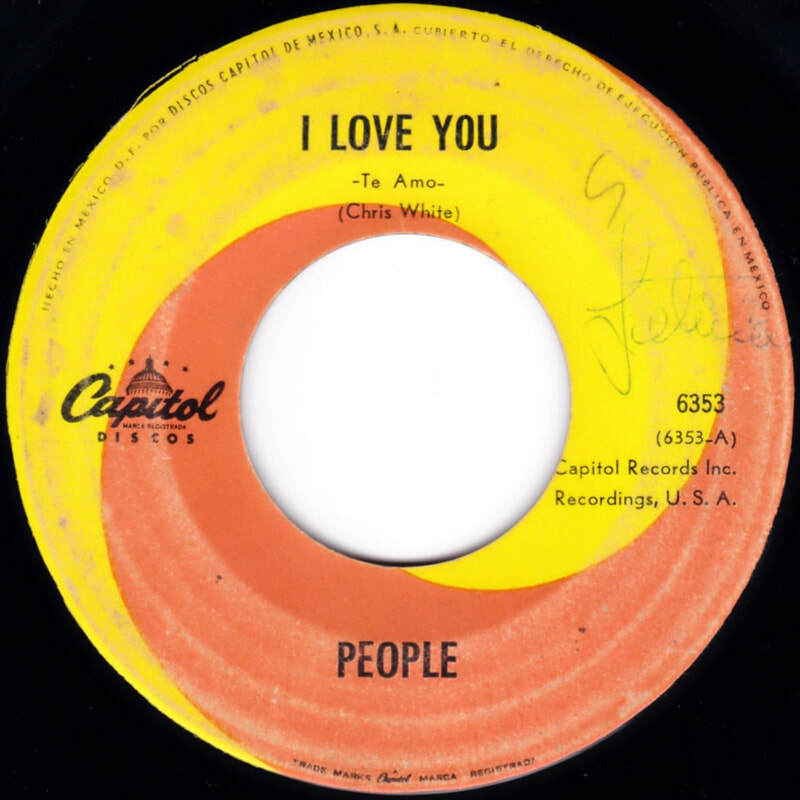 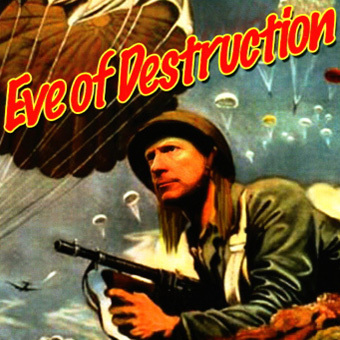 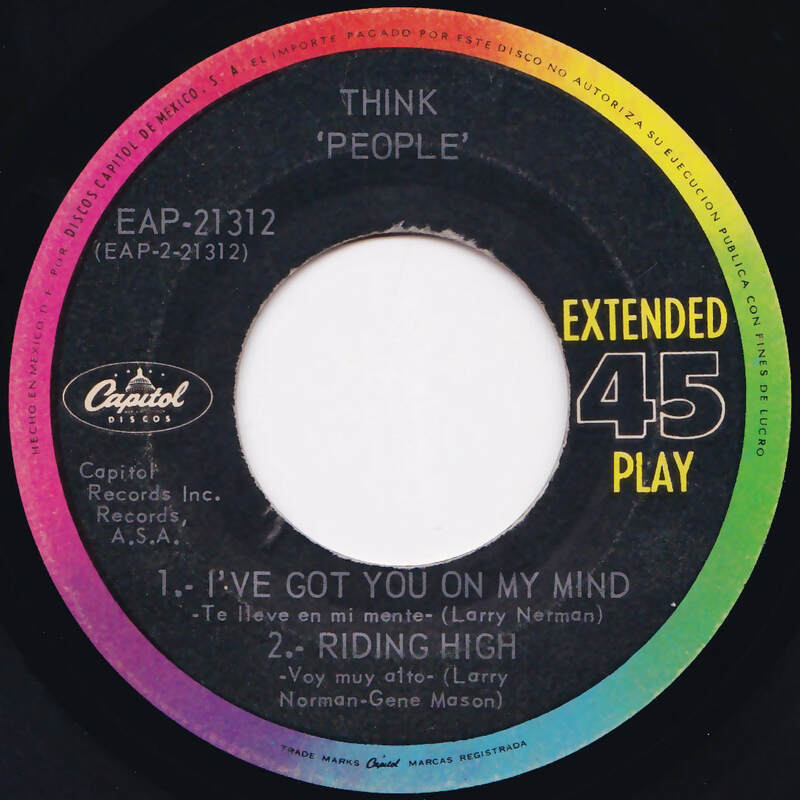 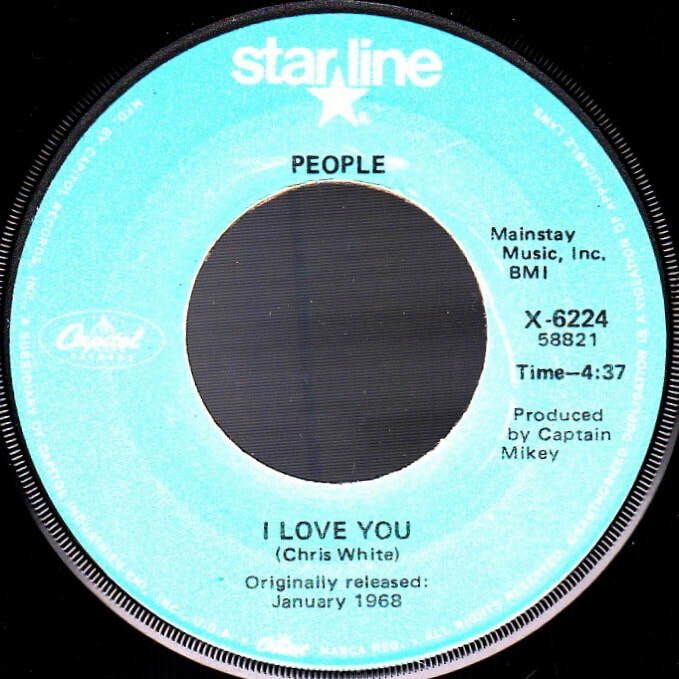 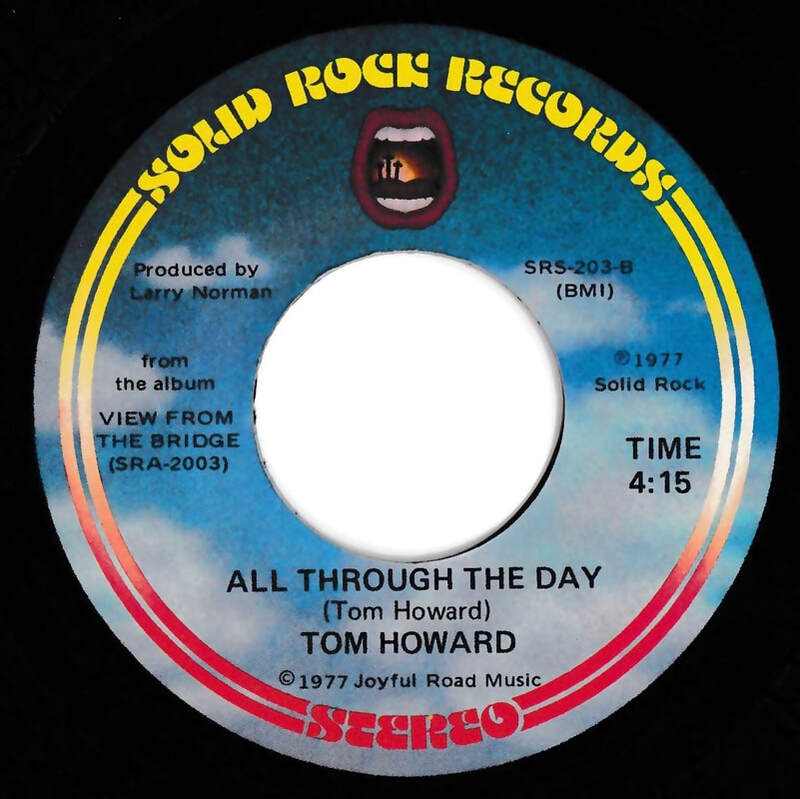 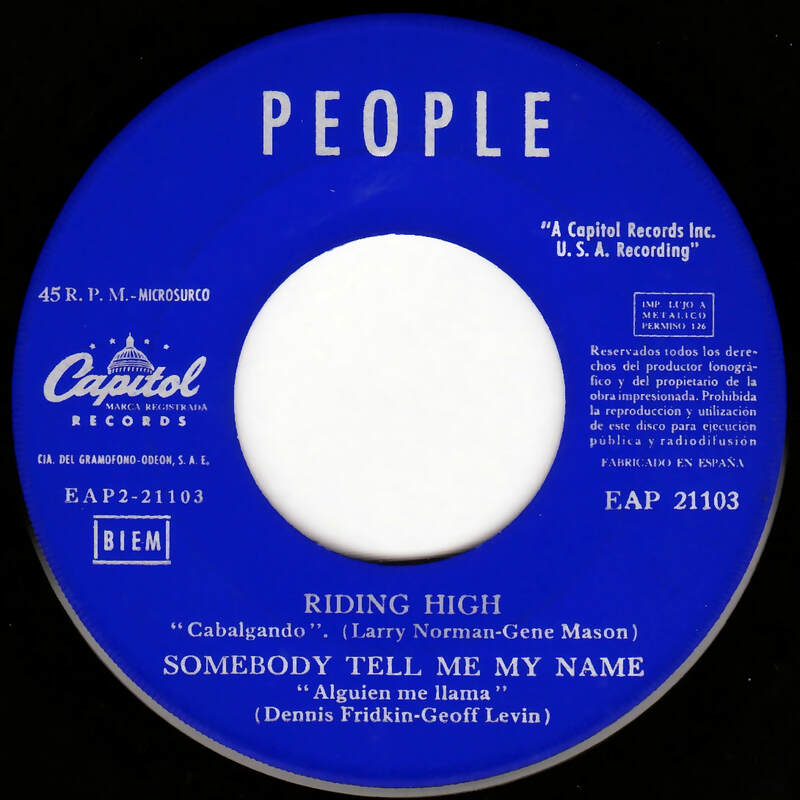 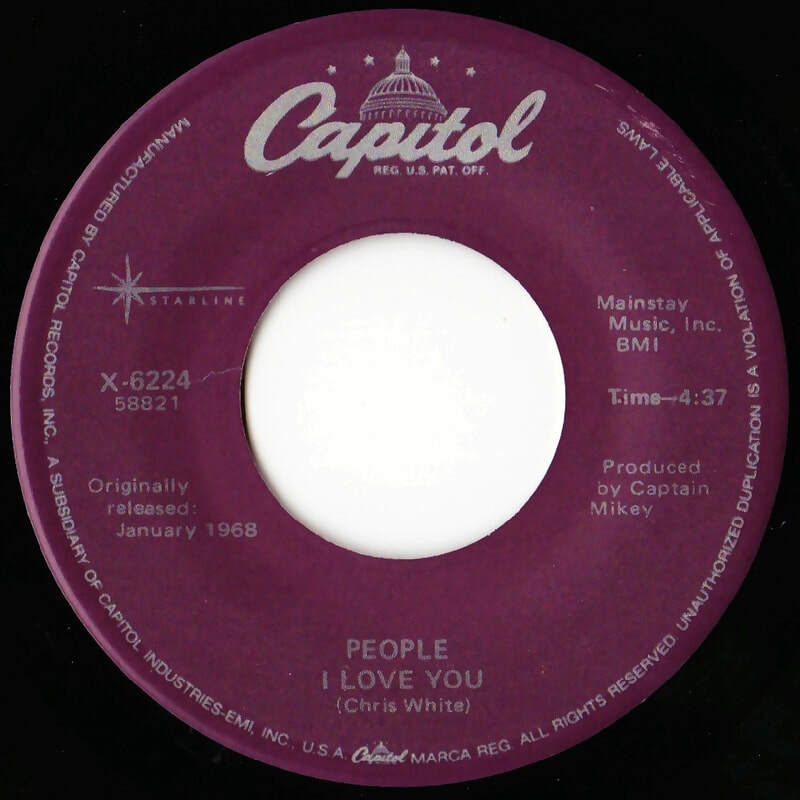 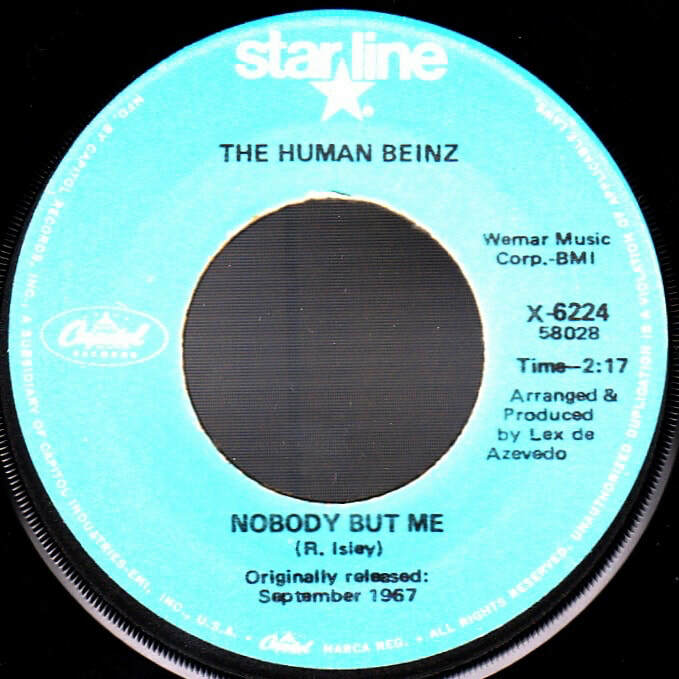 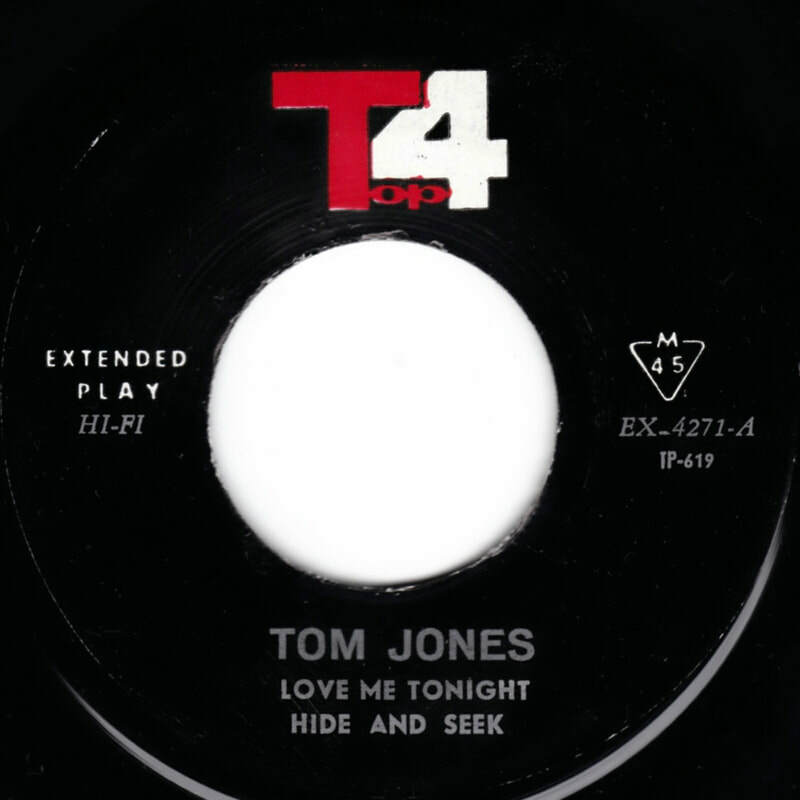 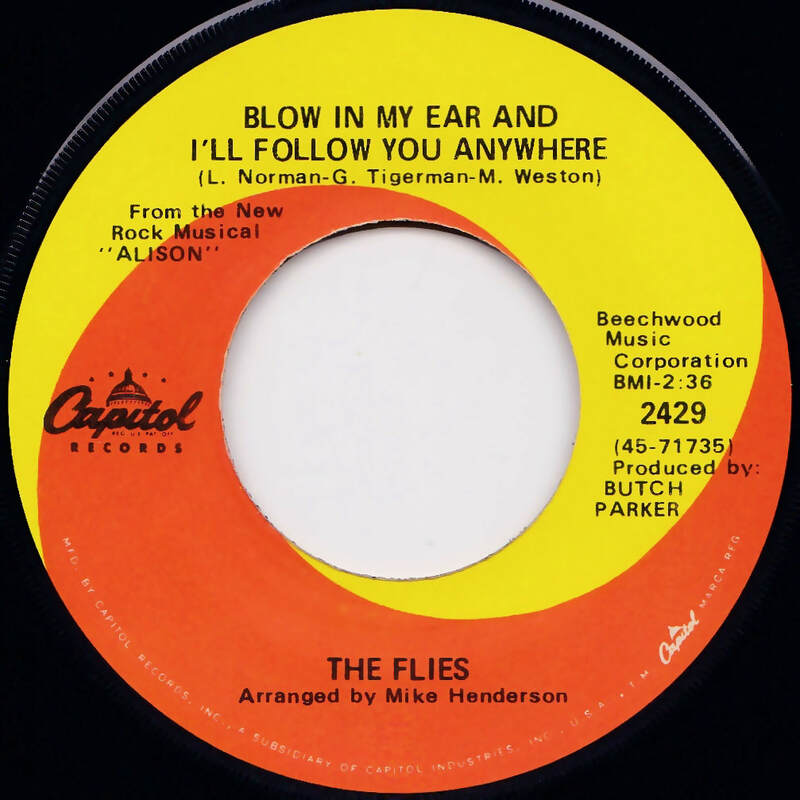 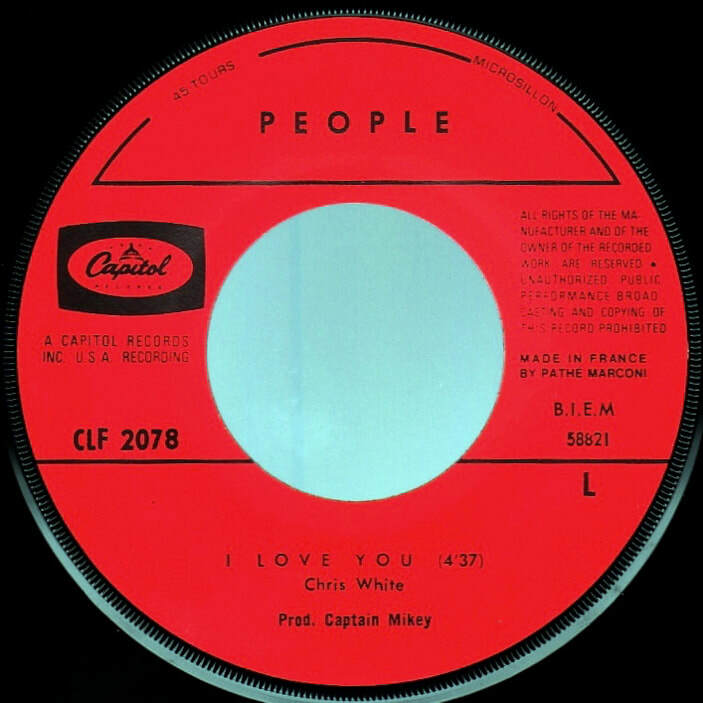 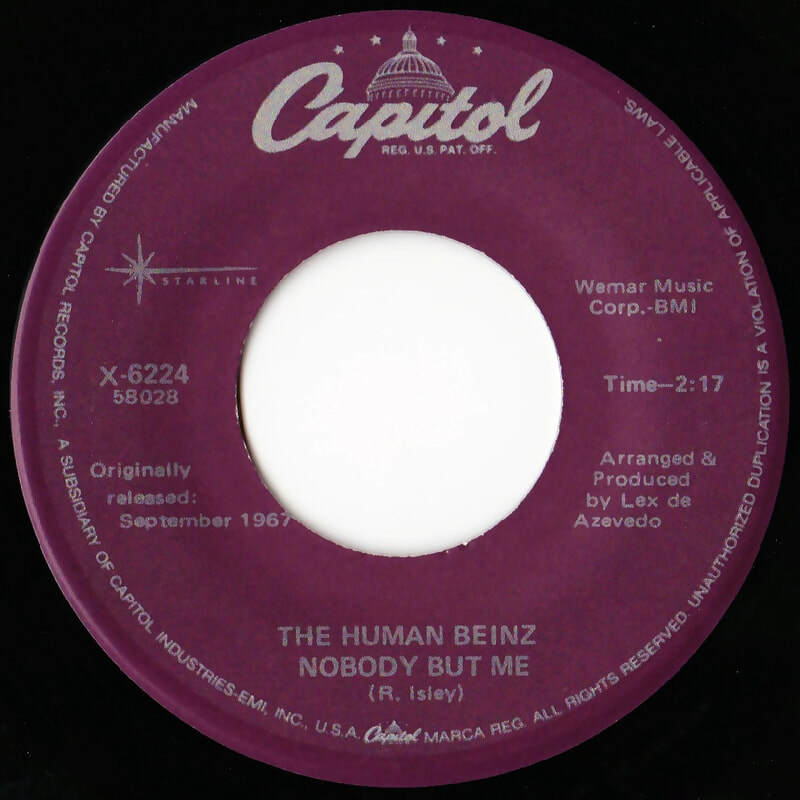 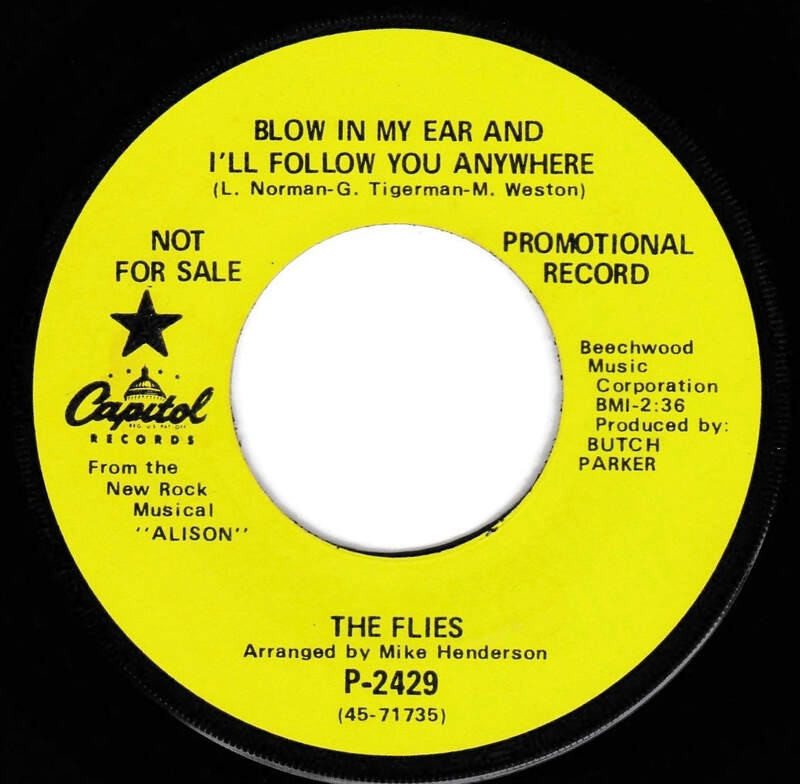 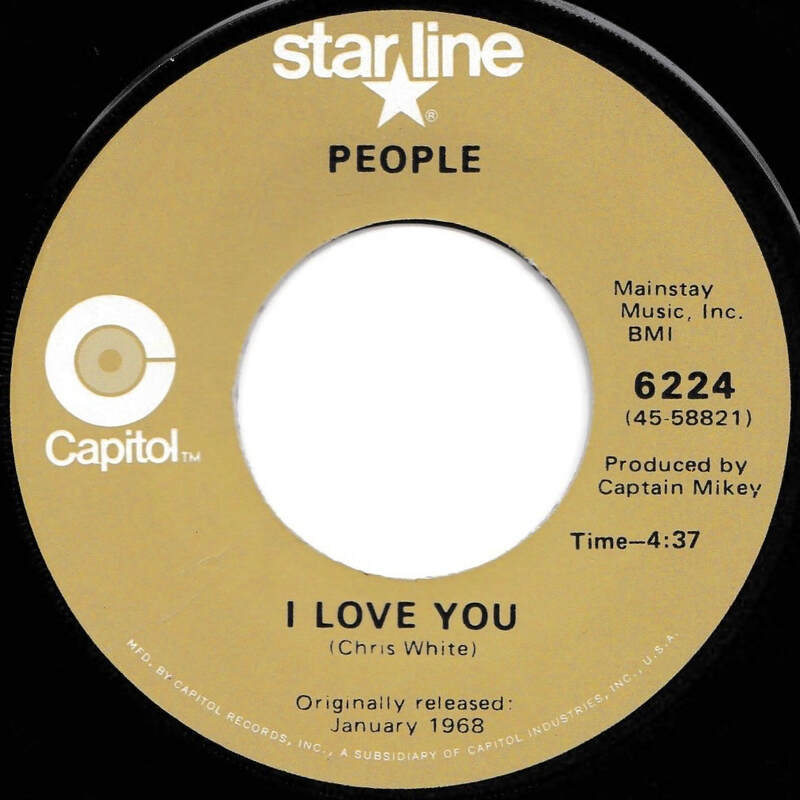 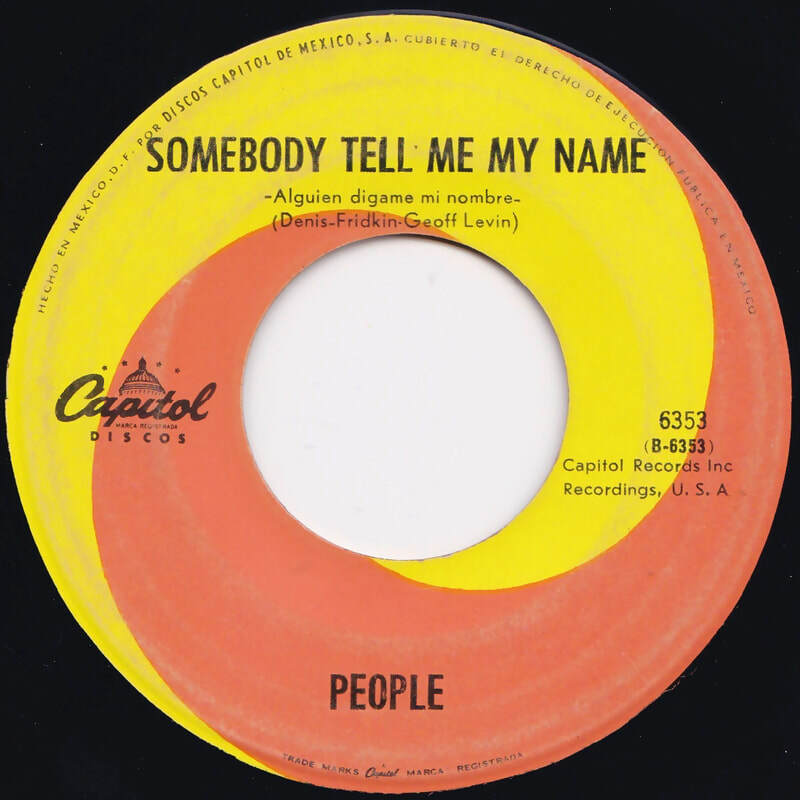 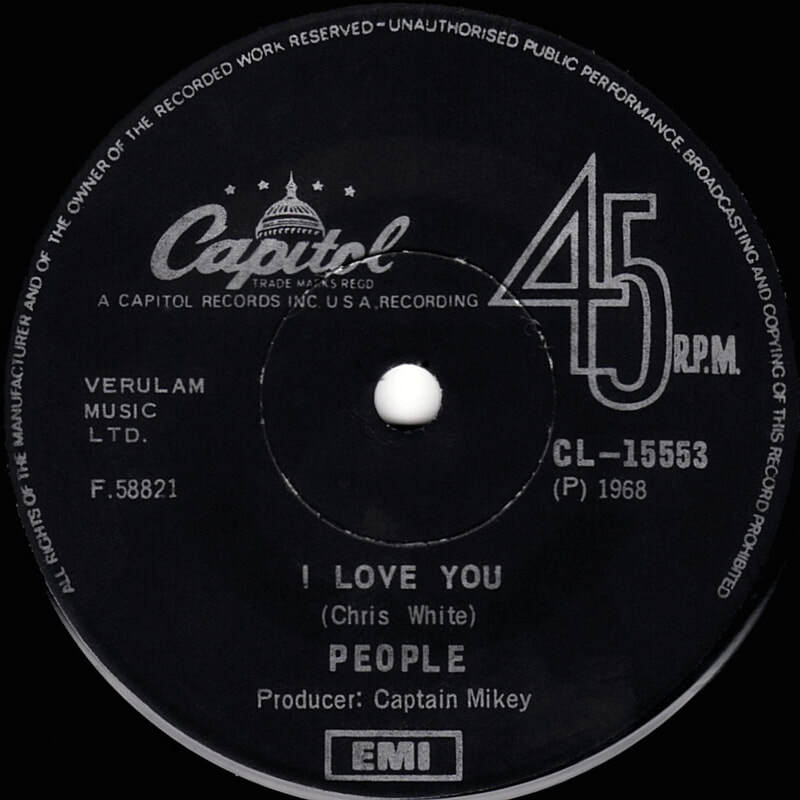 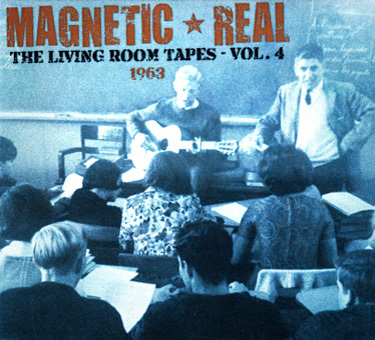 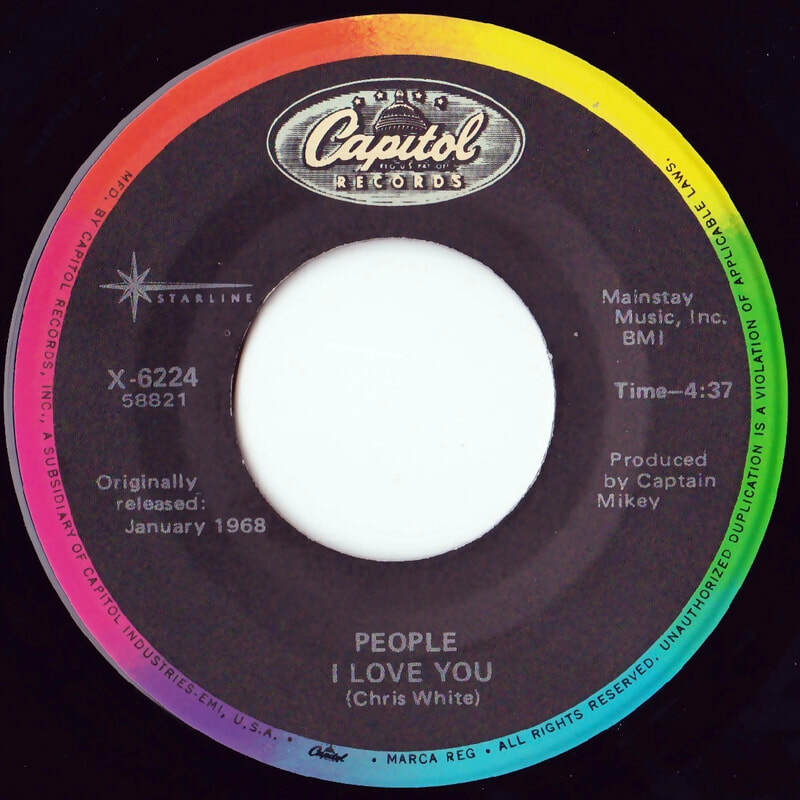 This release reverts to using the Righteous Rocker song title, but still uses the "Joe Reed mix"
Both songs are of the same performances which appeared on the Face To Face video. 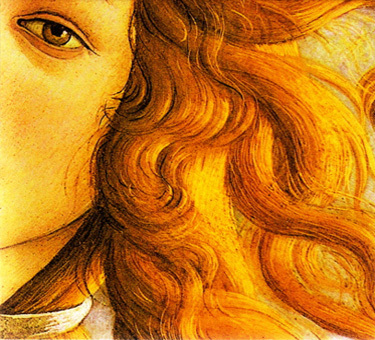 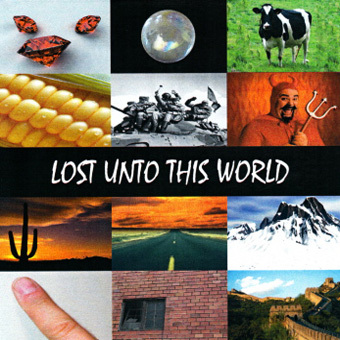 The soundtrack of this video was eventually released as a CD with the same title, in 2007. 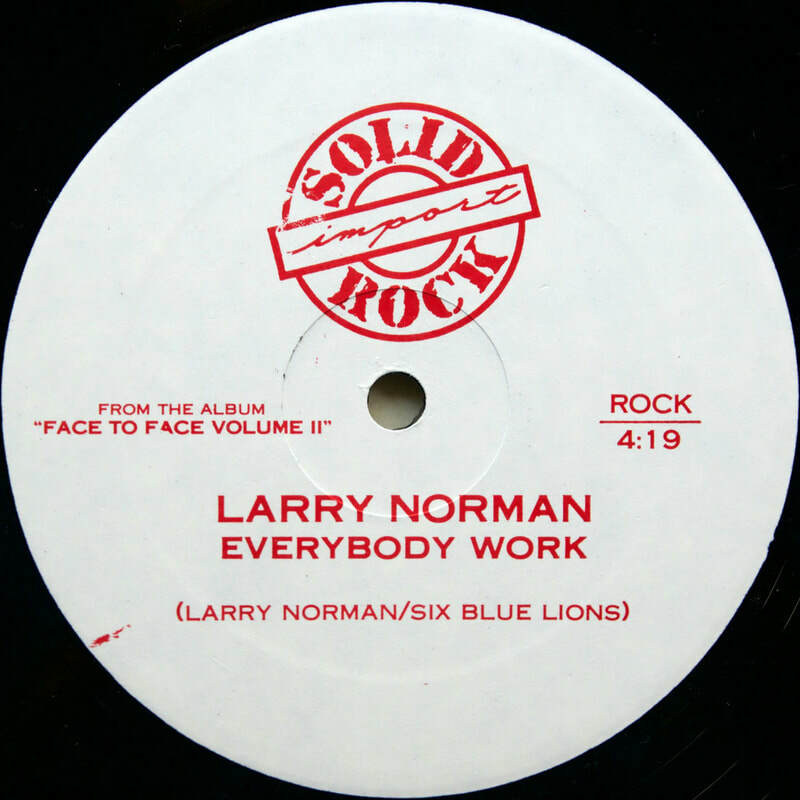 No album titled 'Face To Face Volume II' has ever been released, so it is not clear whether this was to be simply an album containing the video soundtrack or if it was to contain additional or different recordings. 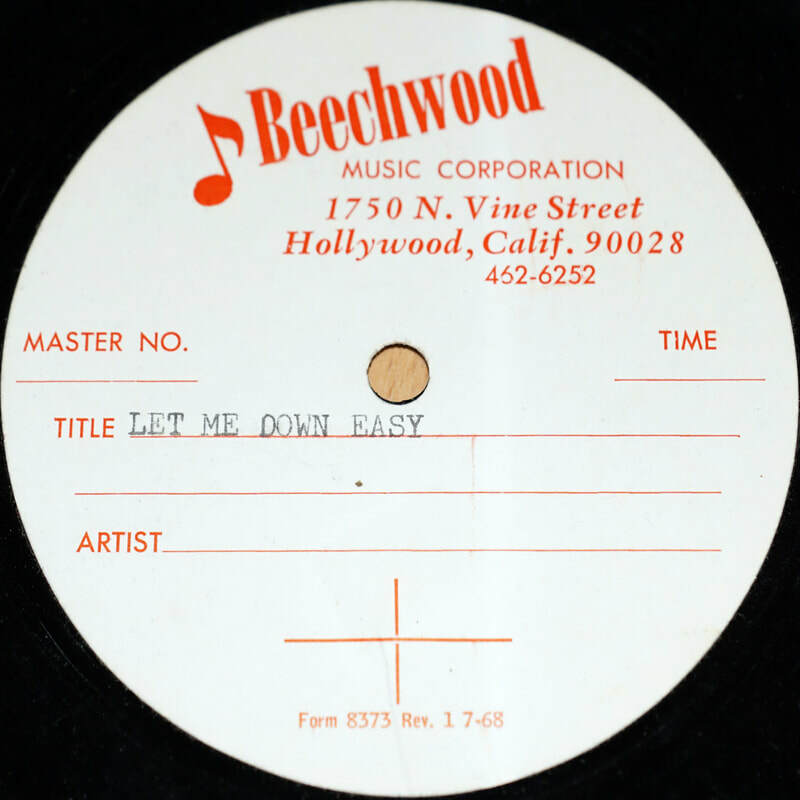 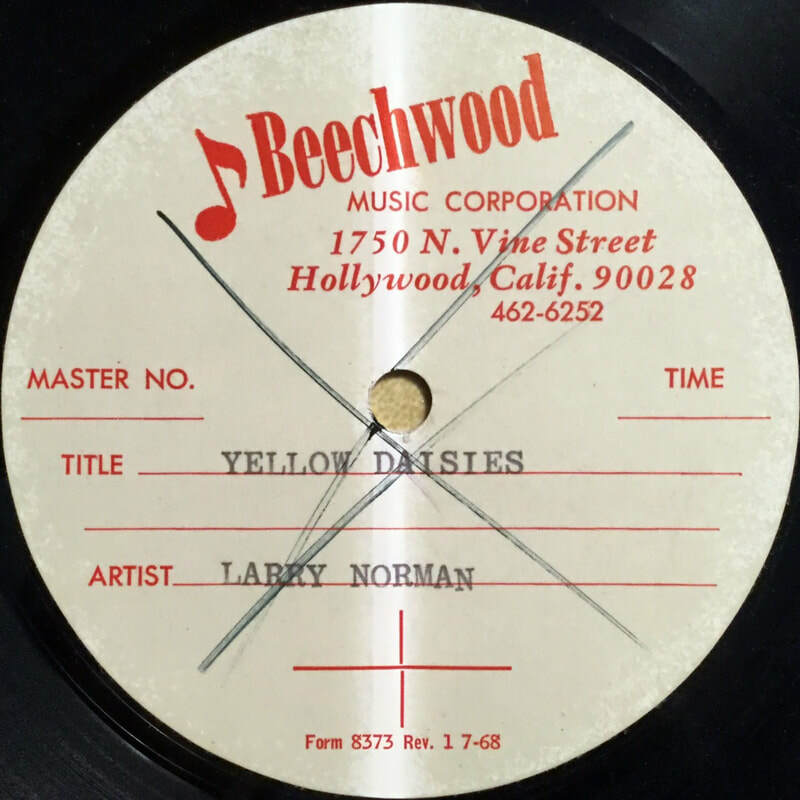 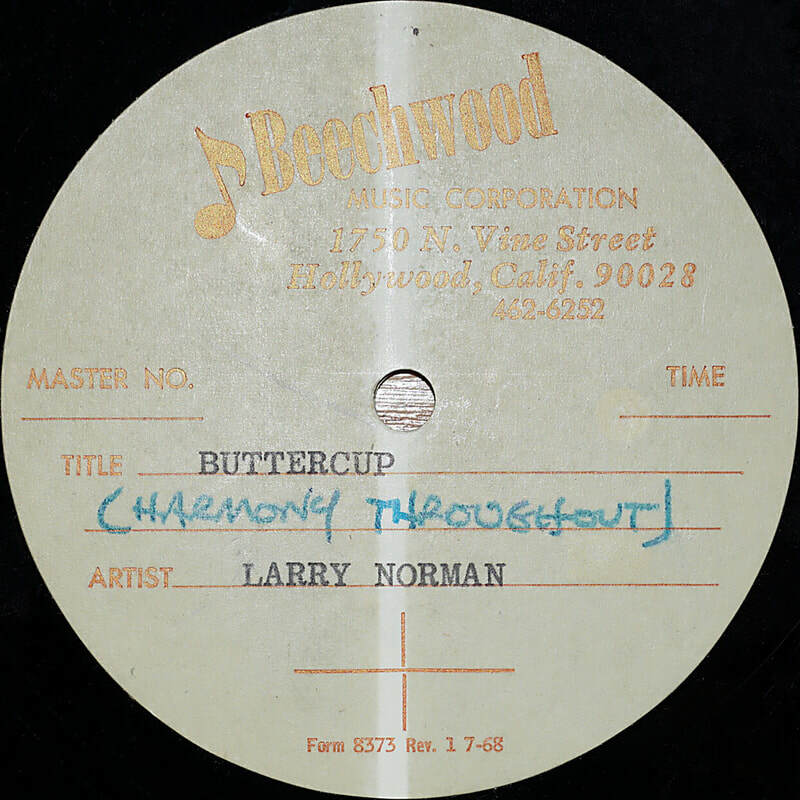 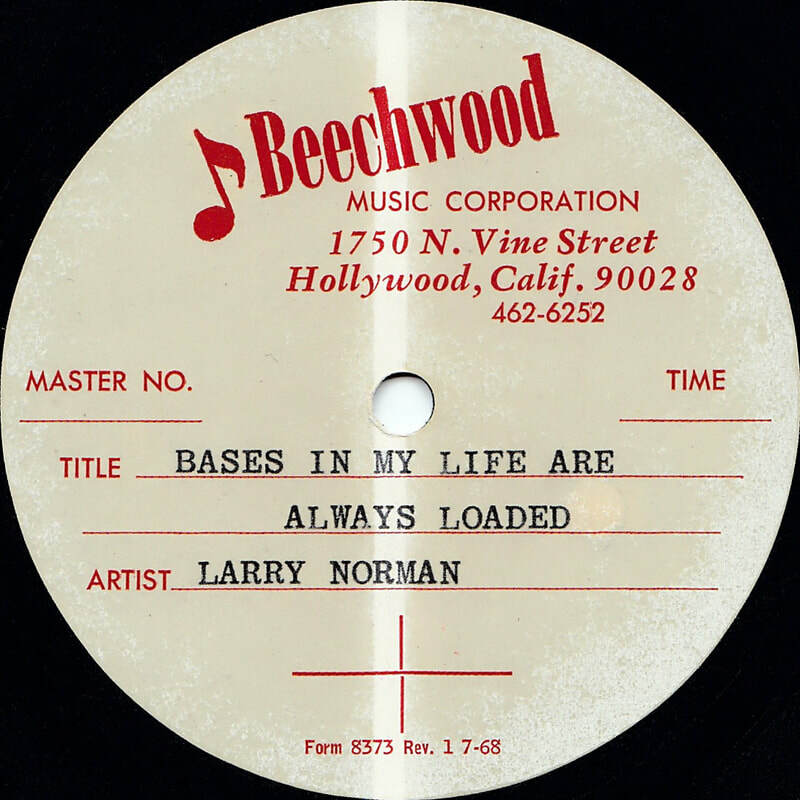 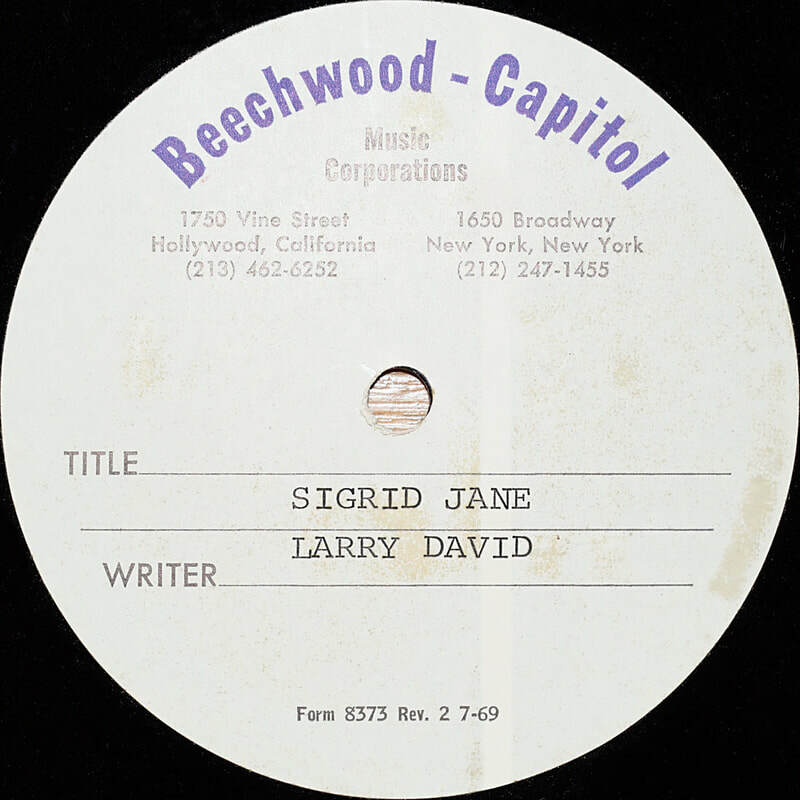 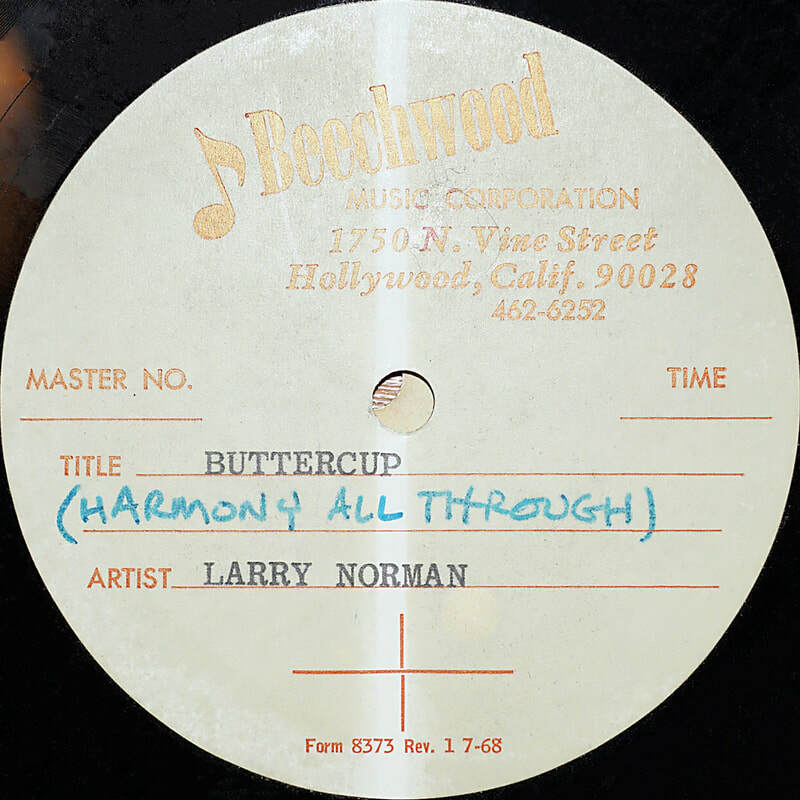 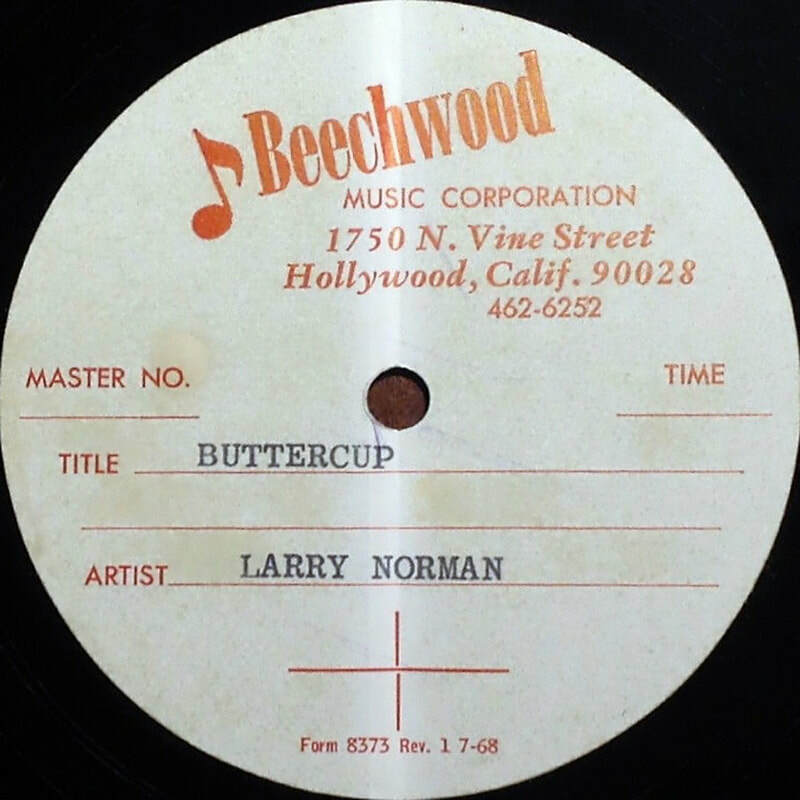 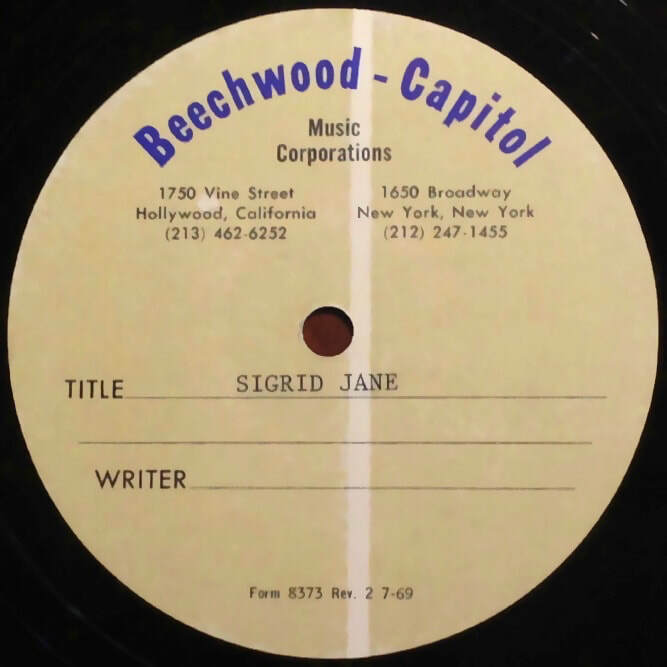 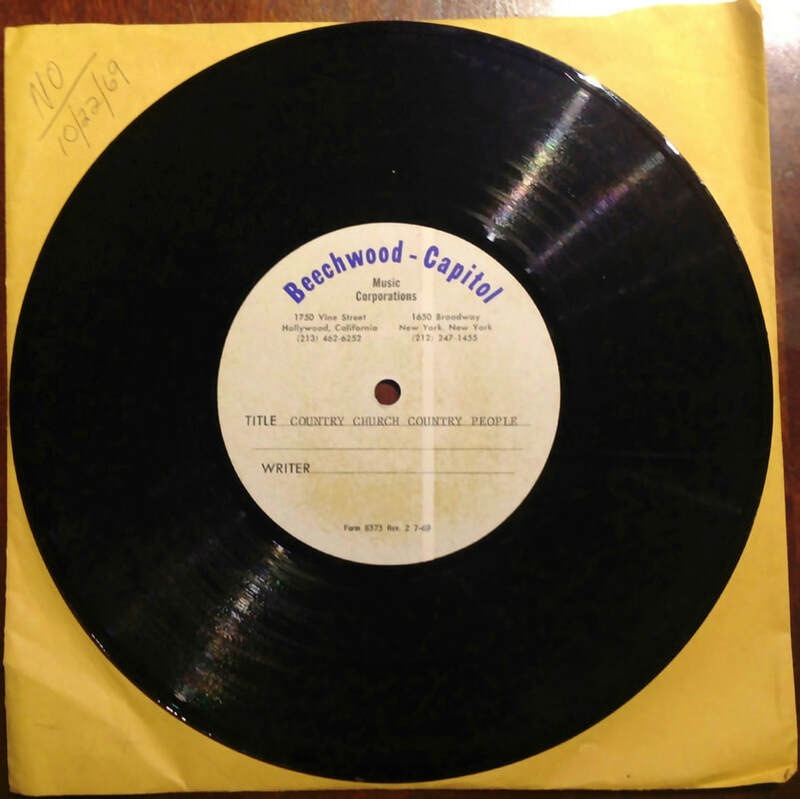 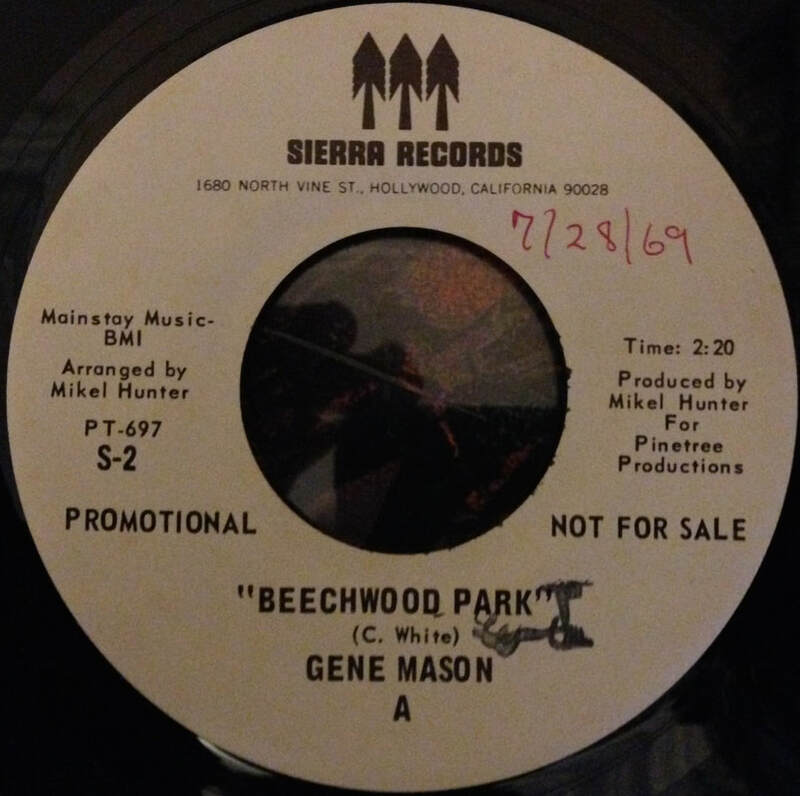 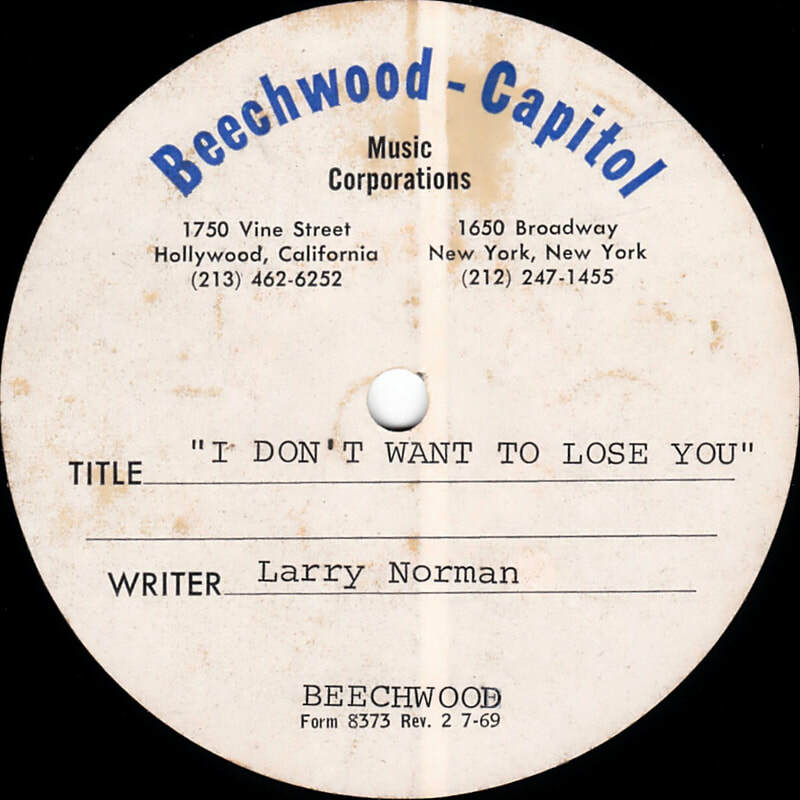 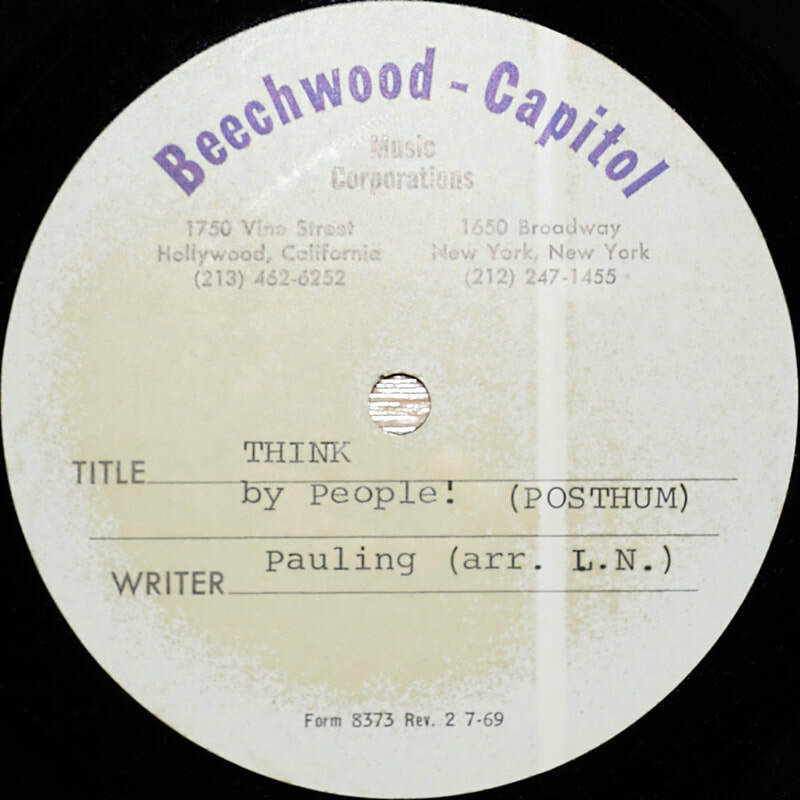 ​Larry assisted with the song Beechwood Park in some way - "So I worked on his recording of "Beechwood Park" and a couple of others until he quit the band and we started a new People! 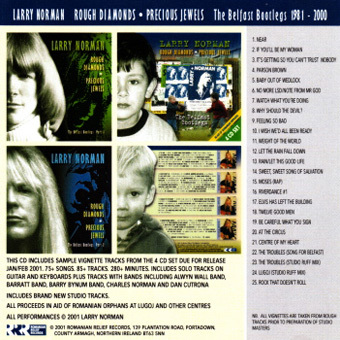 in 1974"
Amid release delays, this and the vignette sample CD were sent out to people who had pre-ordered The Belfast Bootlegs, also known as Rough Diamonds Precious Jewels. 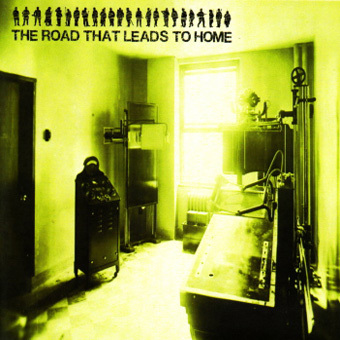 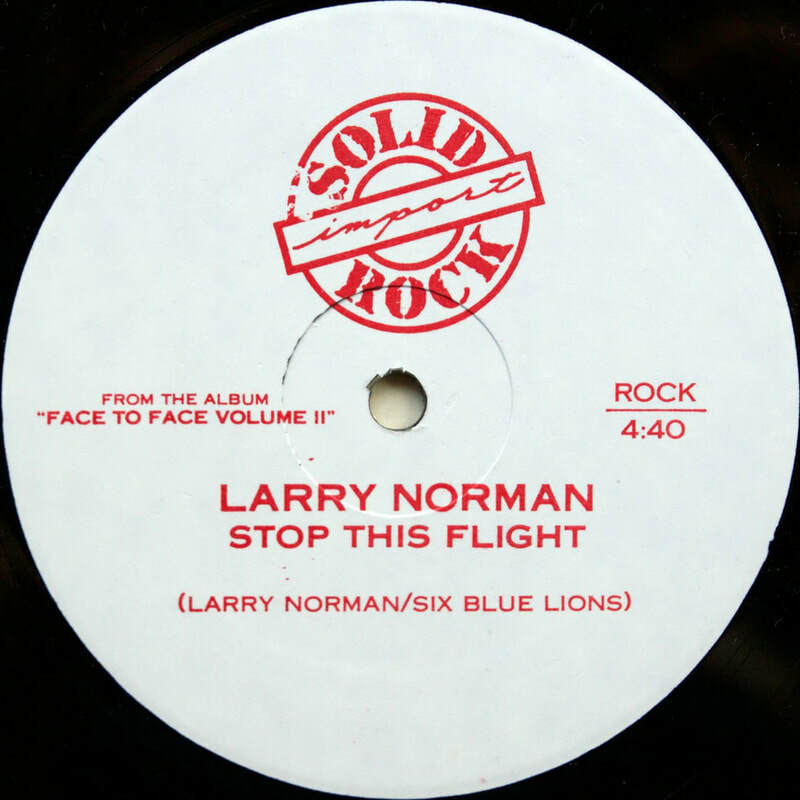 Larry became extremely ill upon returning home from the UK tour in 2001. 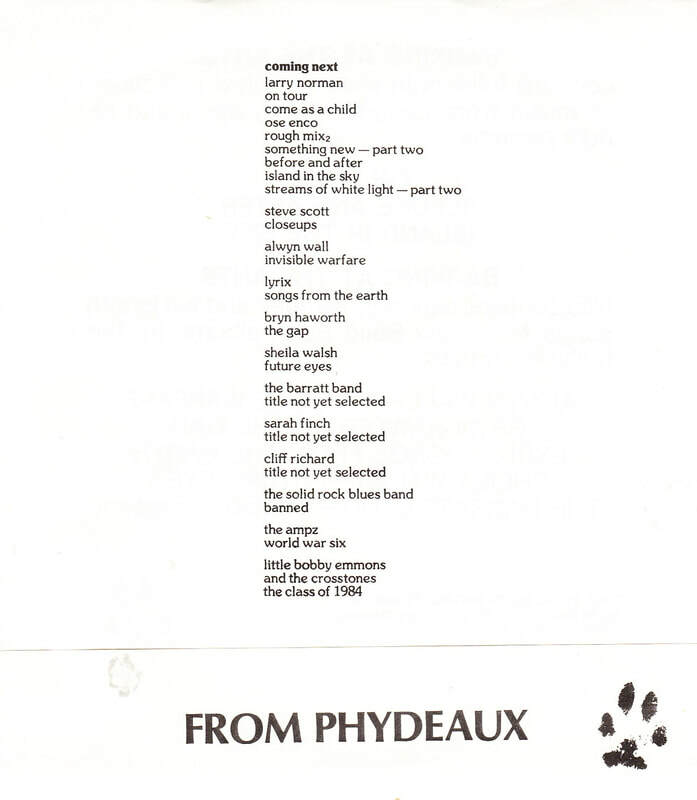 His son Michael sent this vignette sampler CD out as a survey to find which songs would be most desired on a future release. 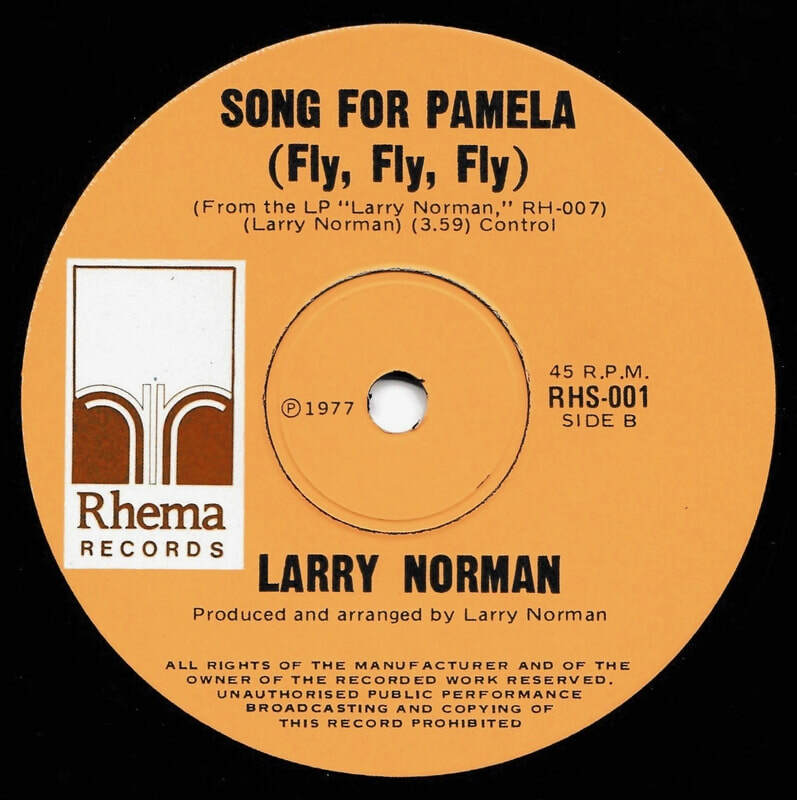 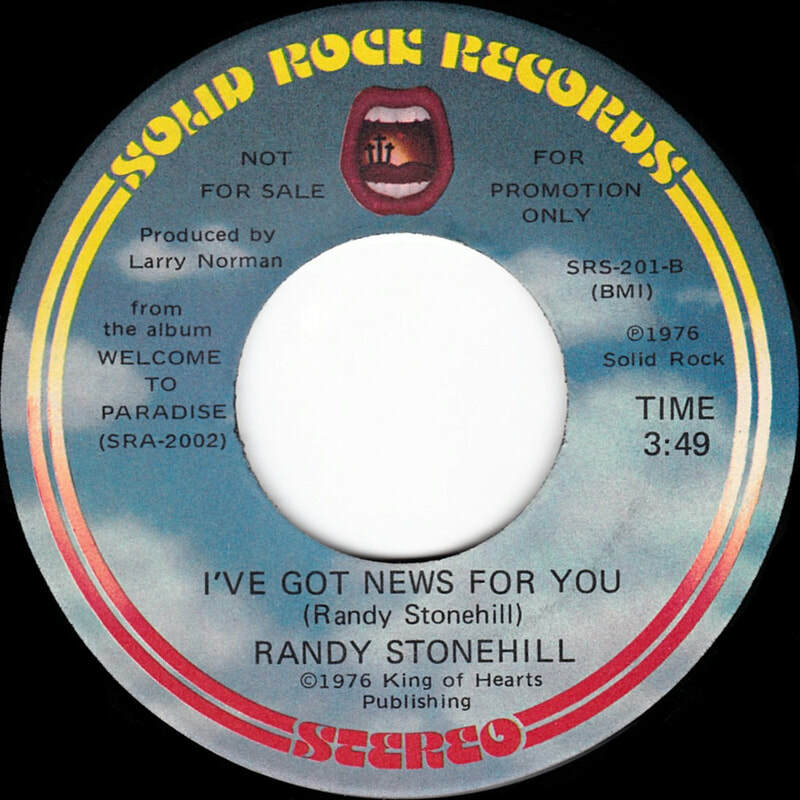 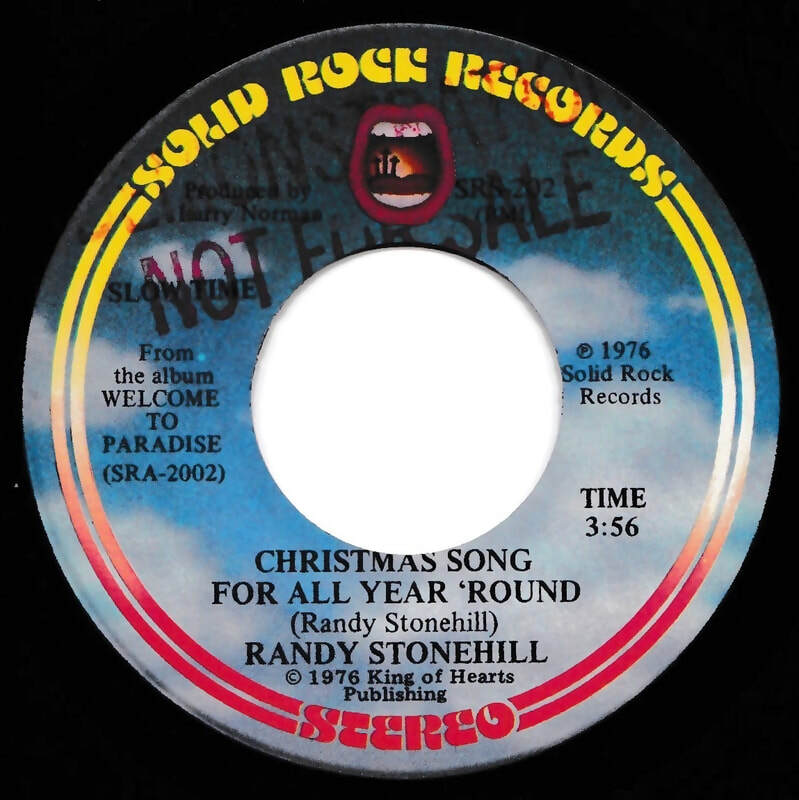 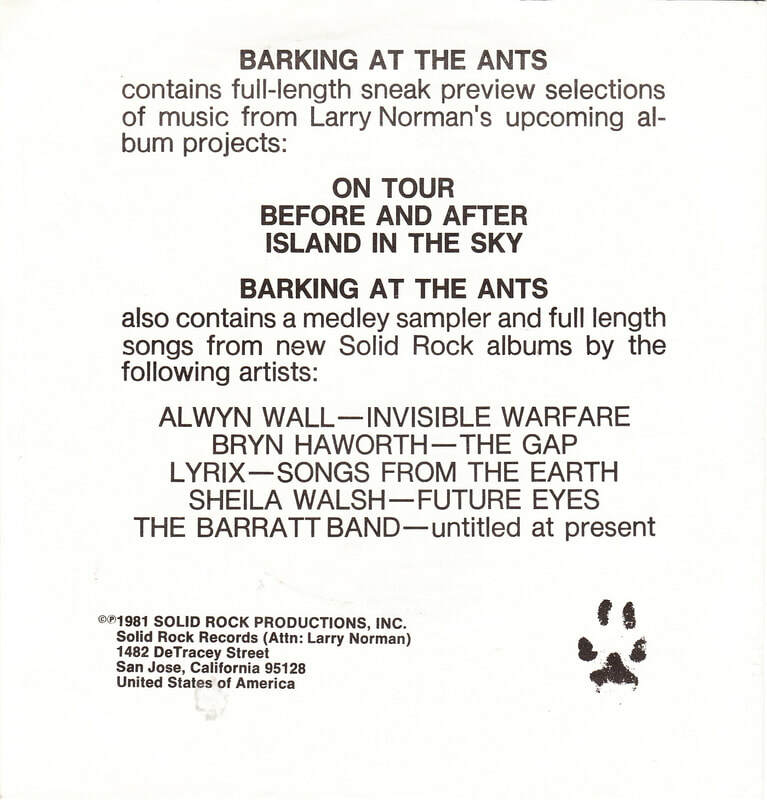 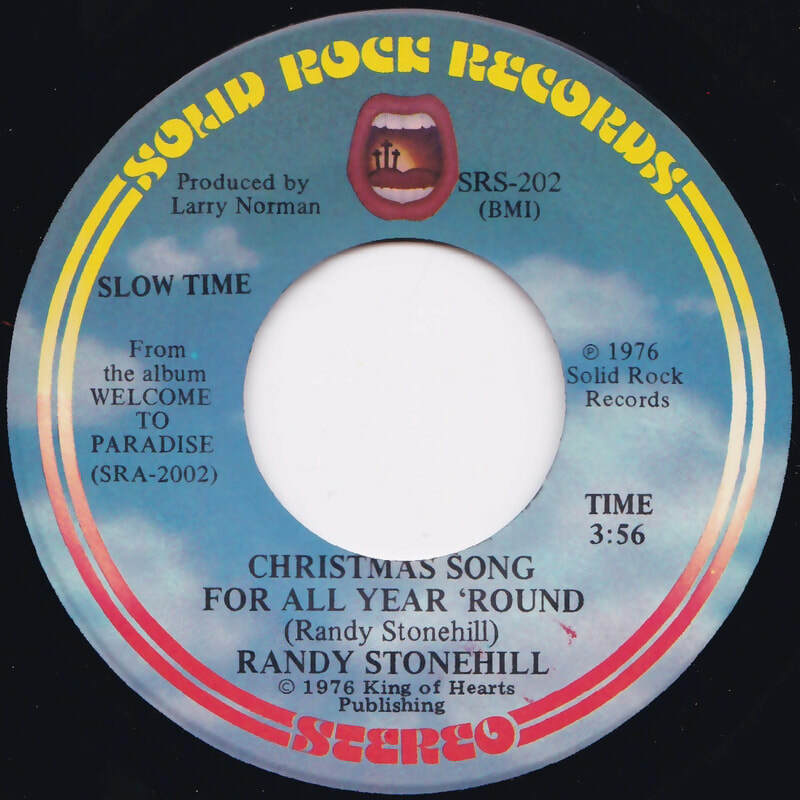 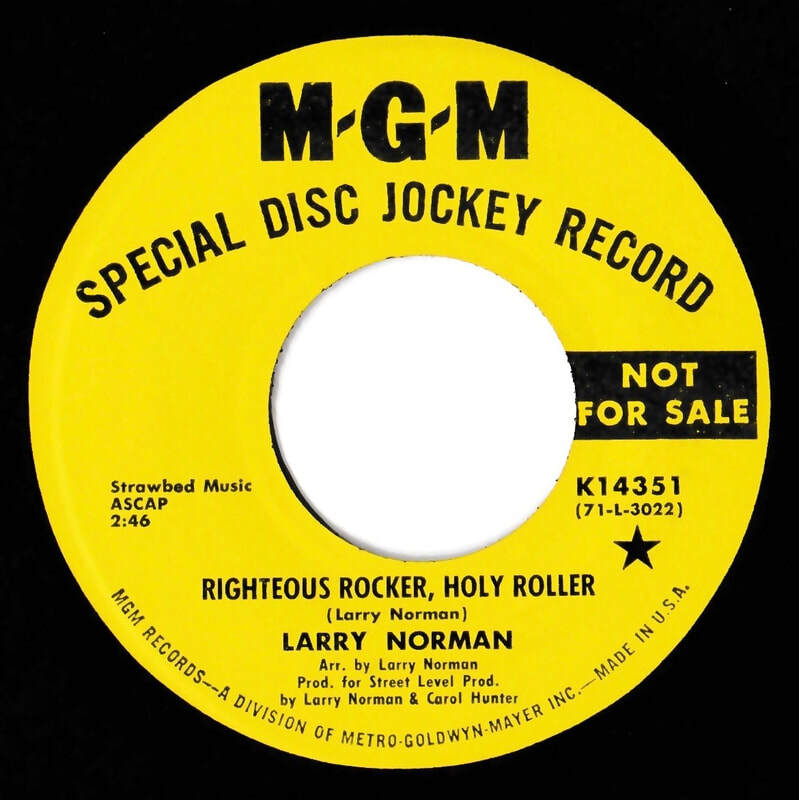 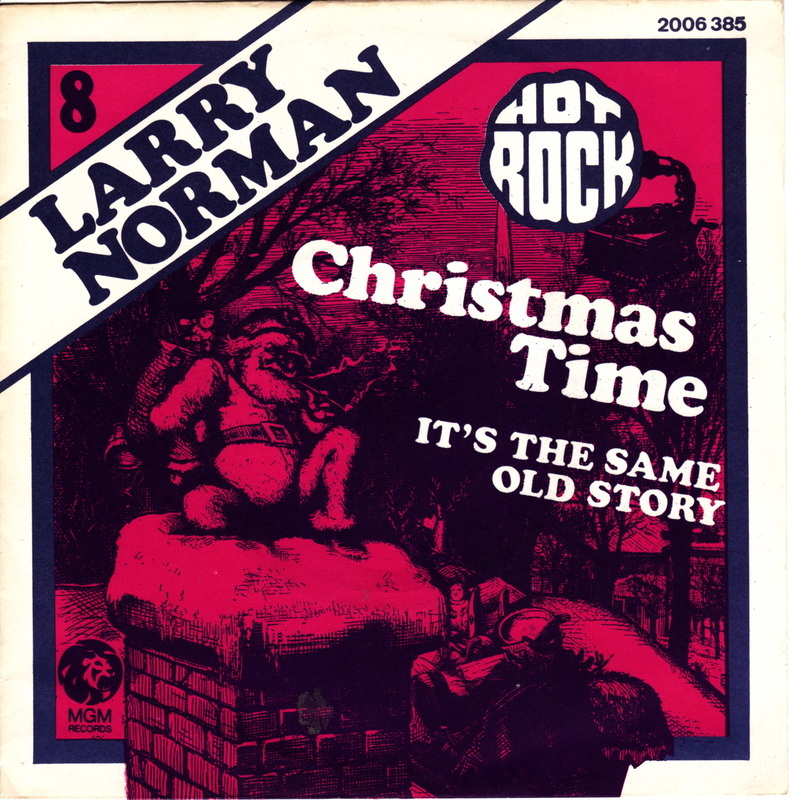 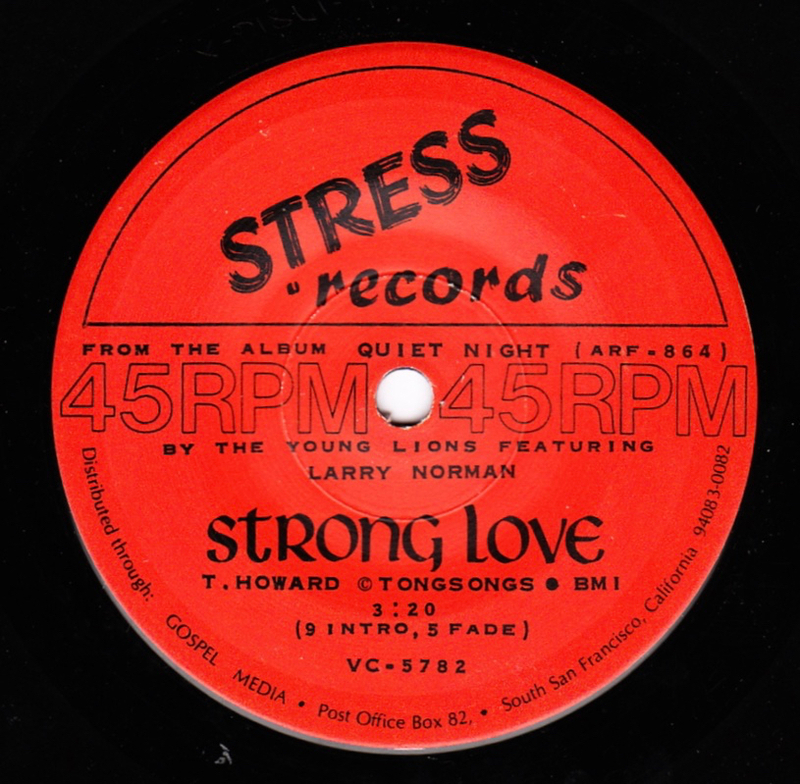 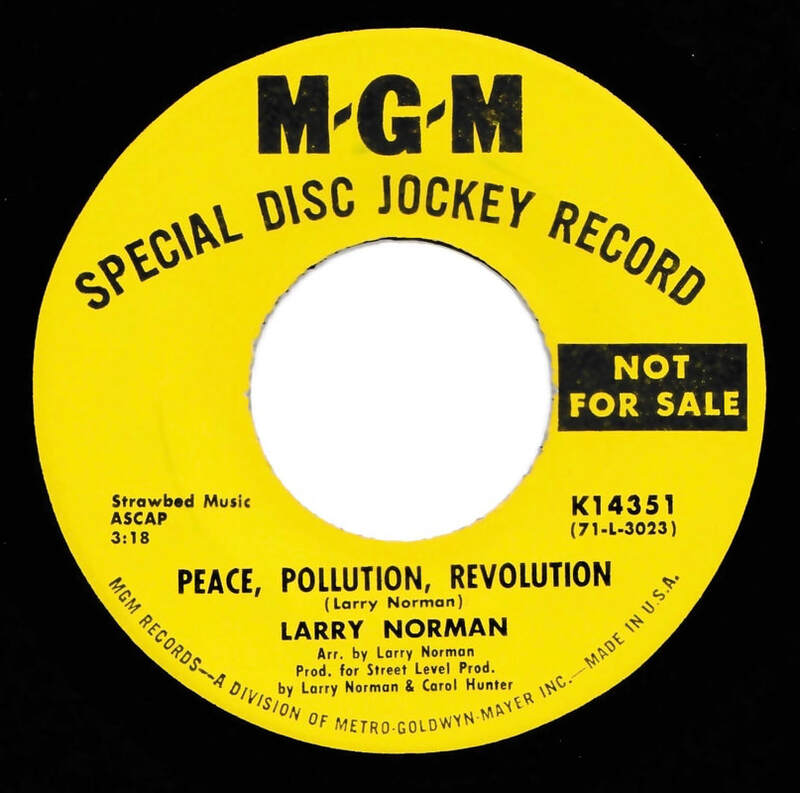 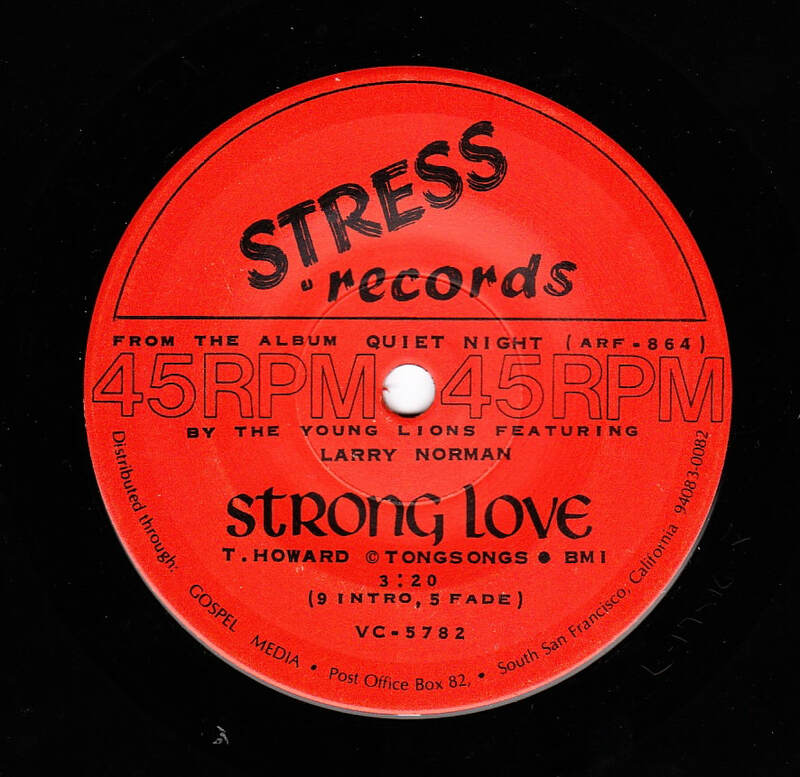 It included songs by several Solid Rock artists as well as by Larry himself. 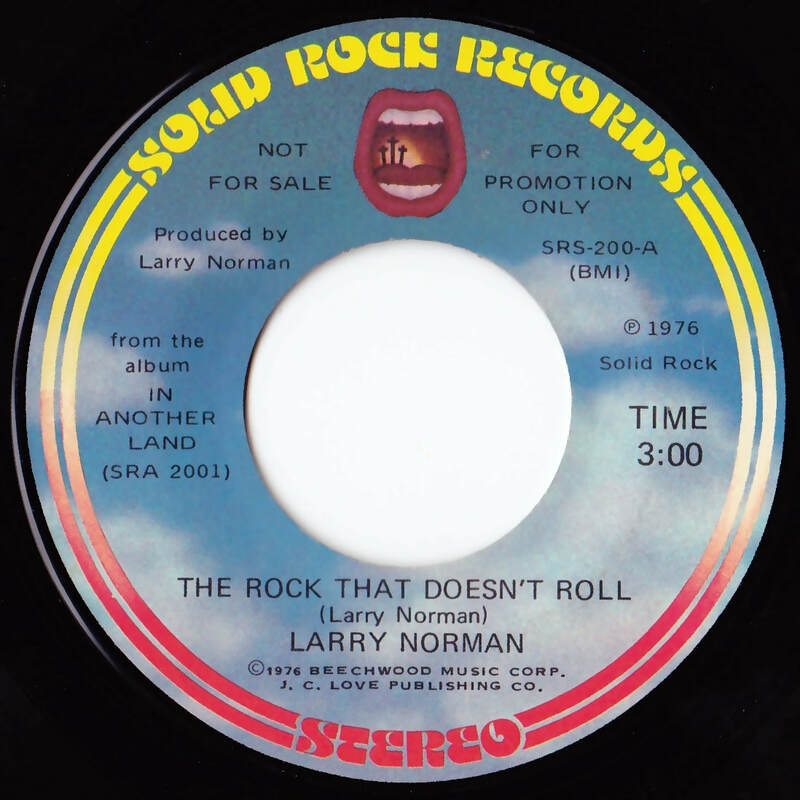 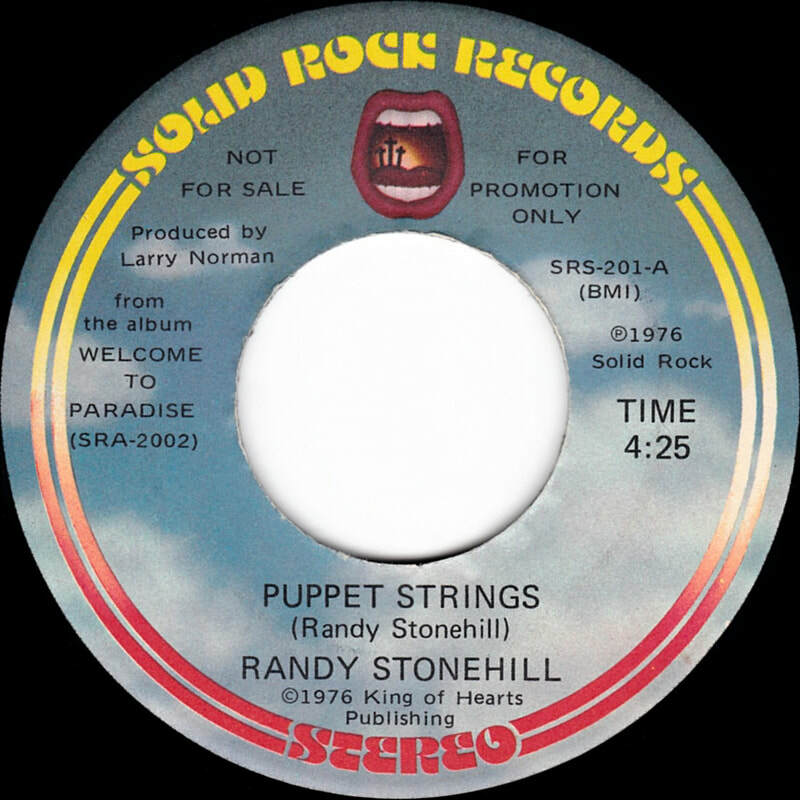 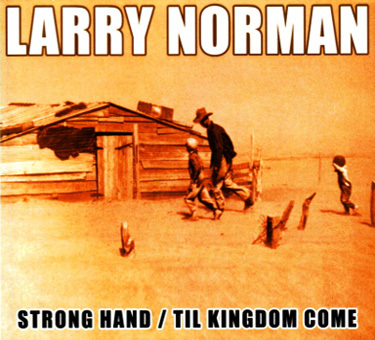 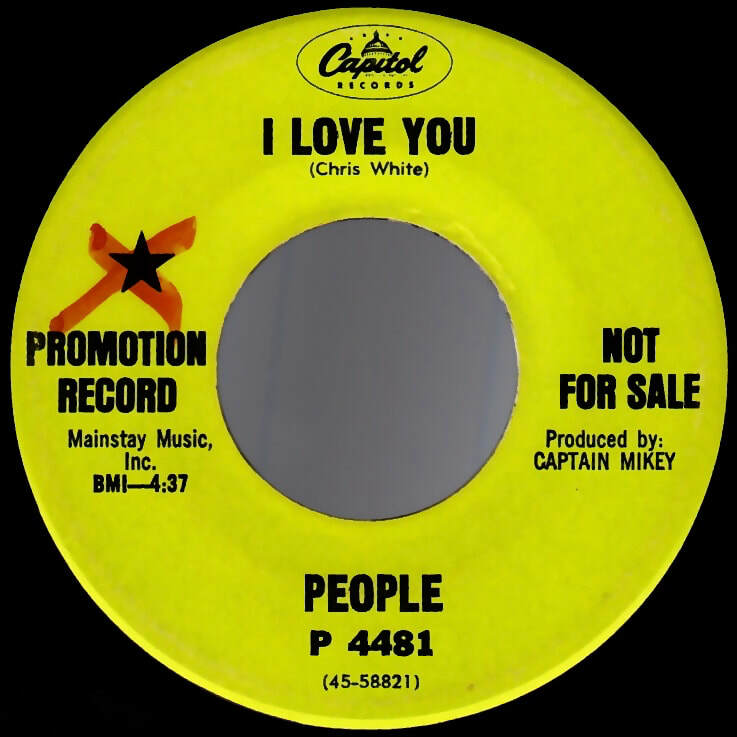 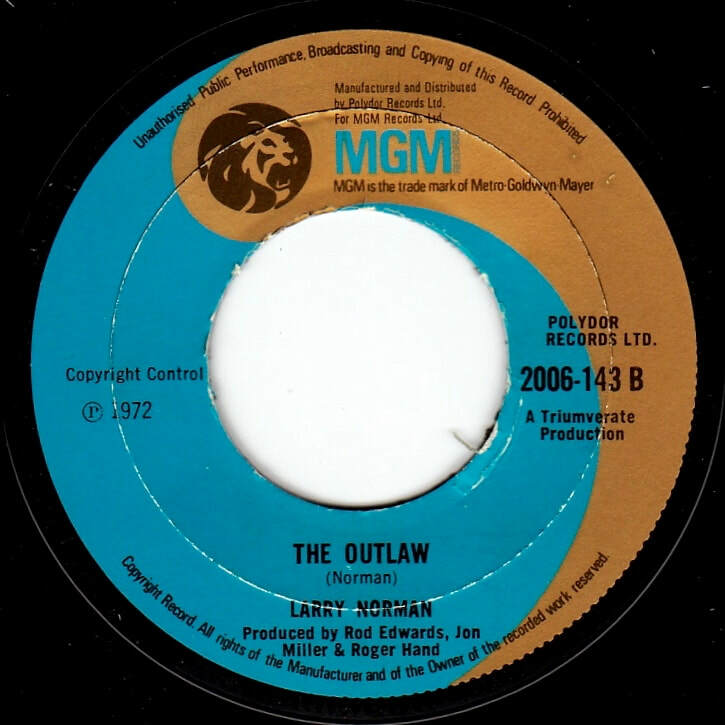 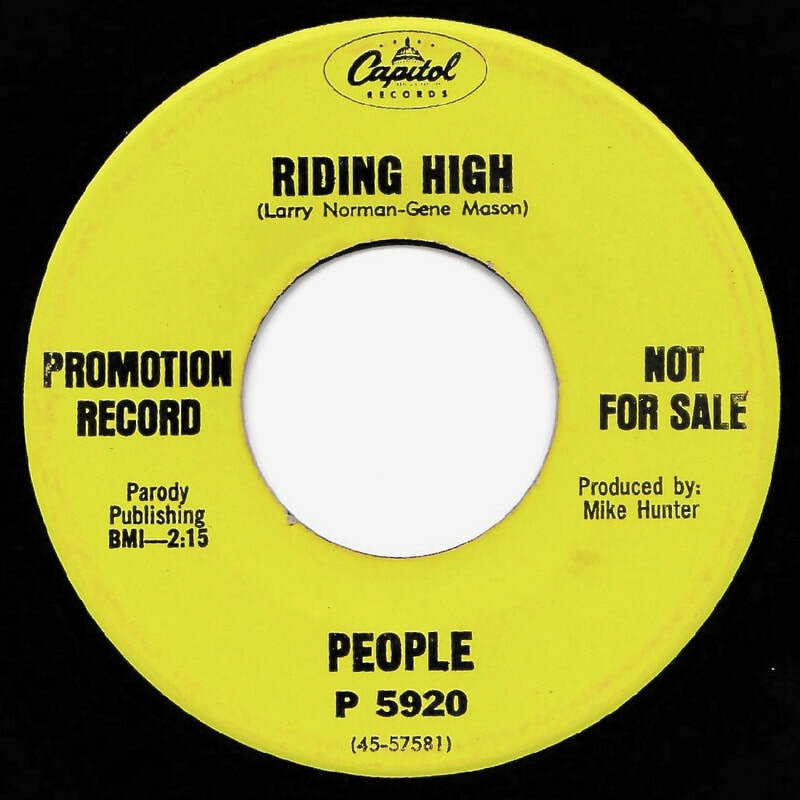 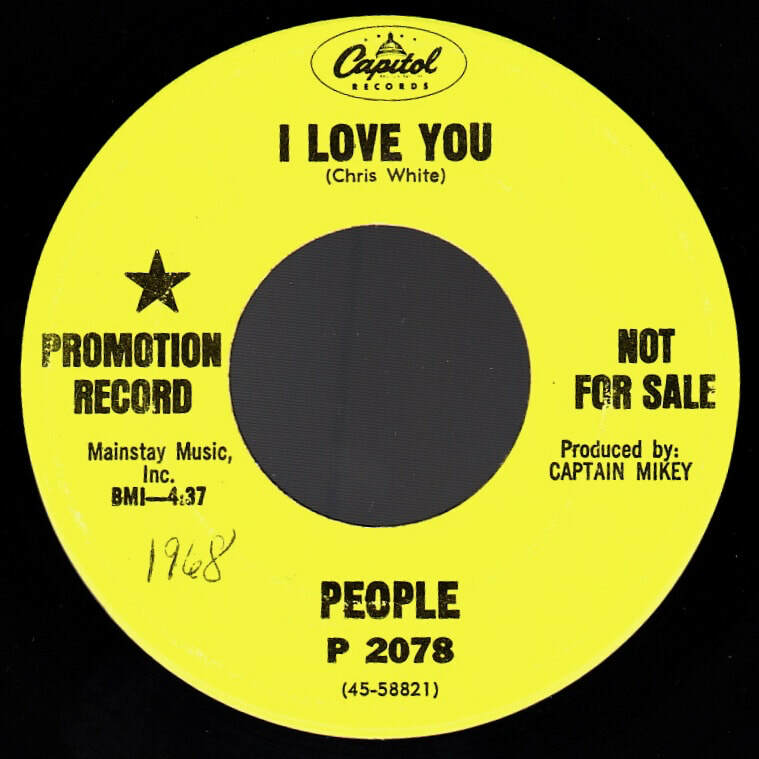 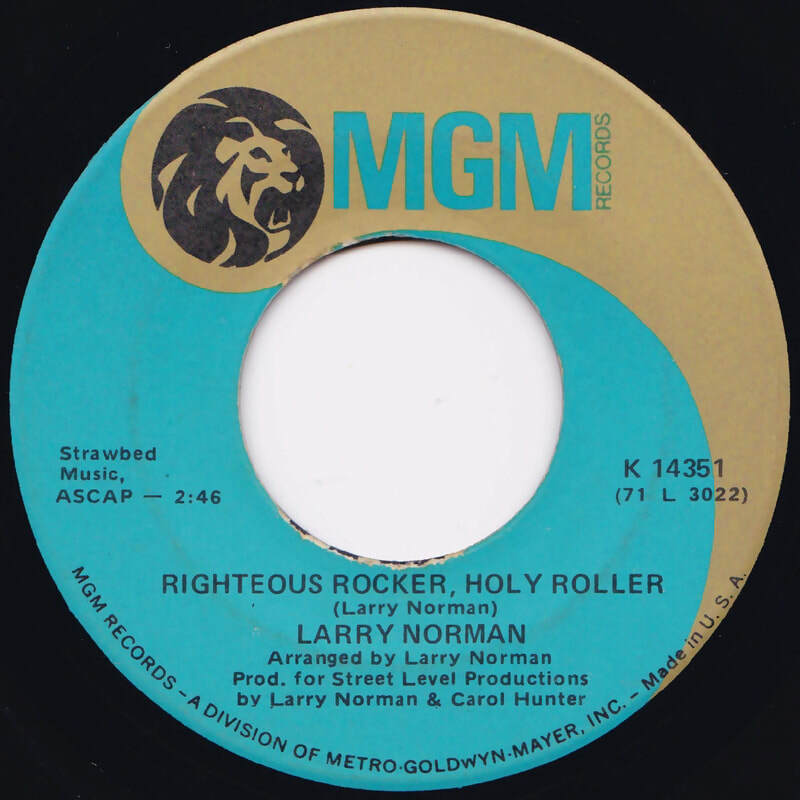 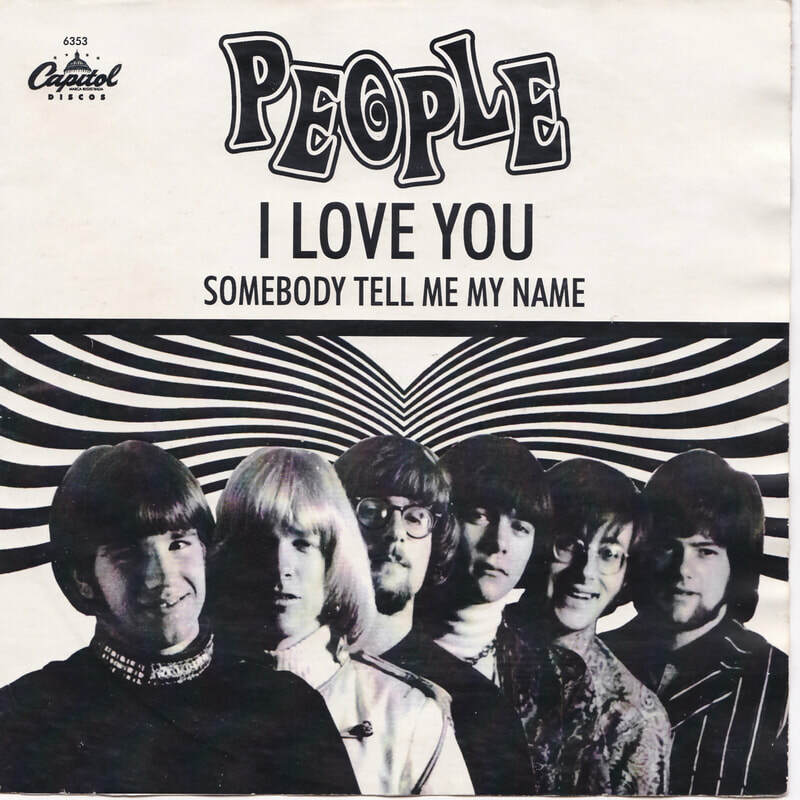 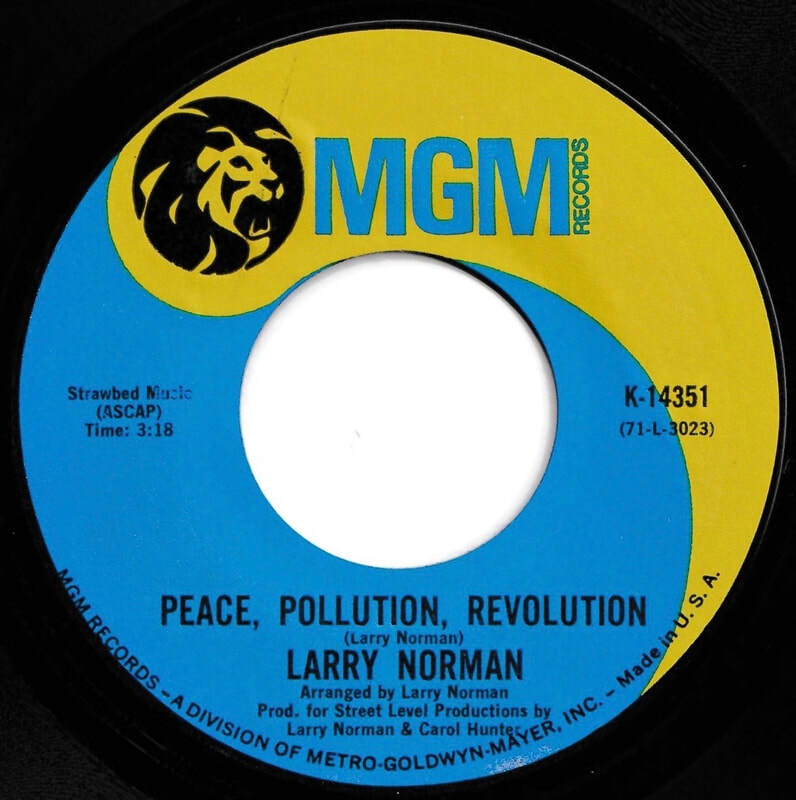 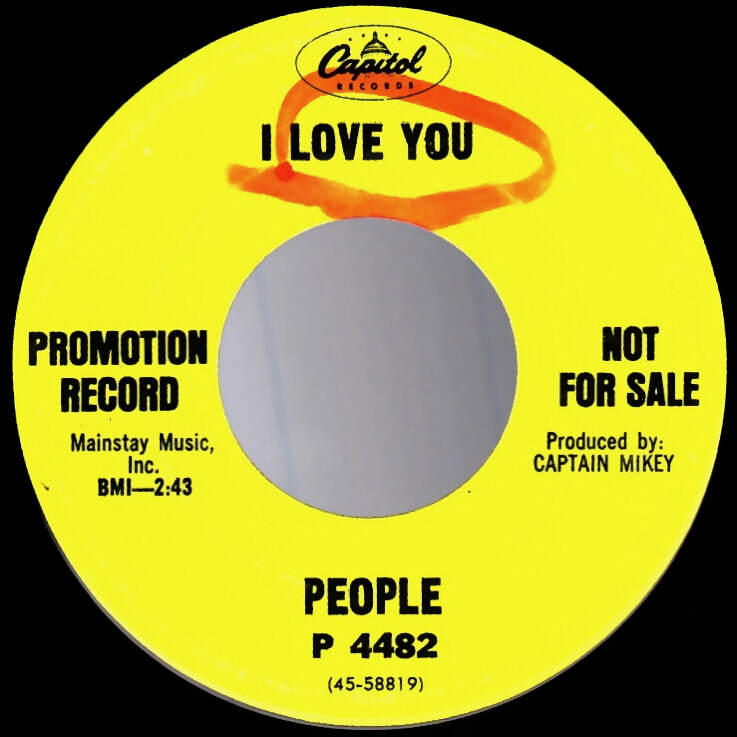 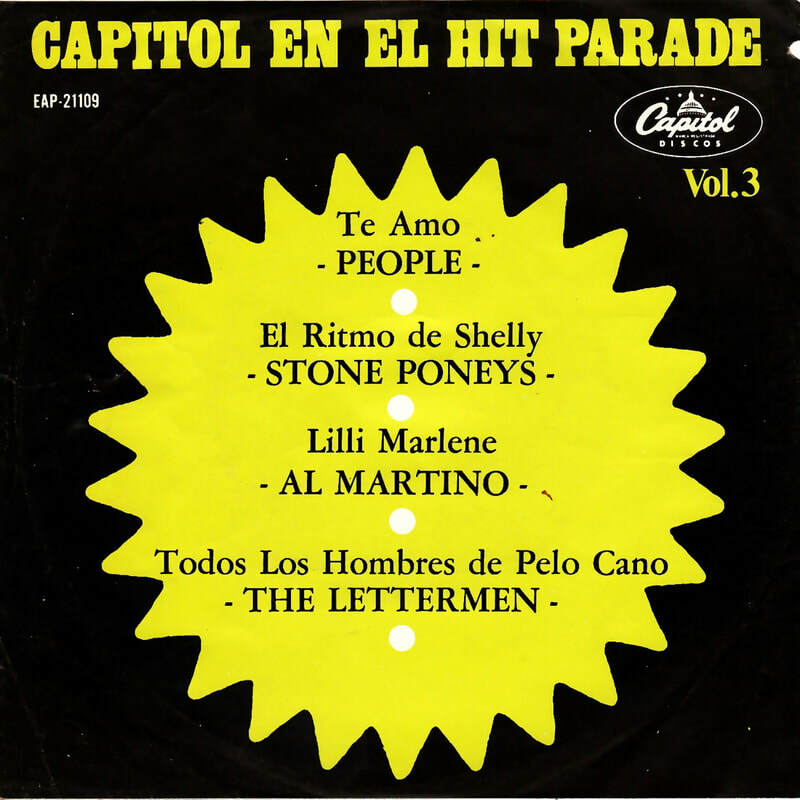 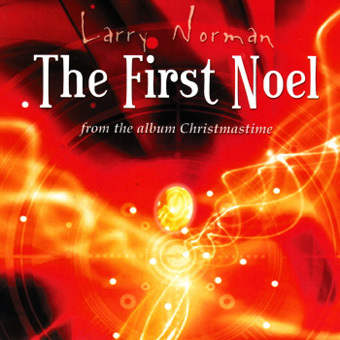 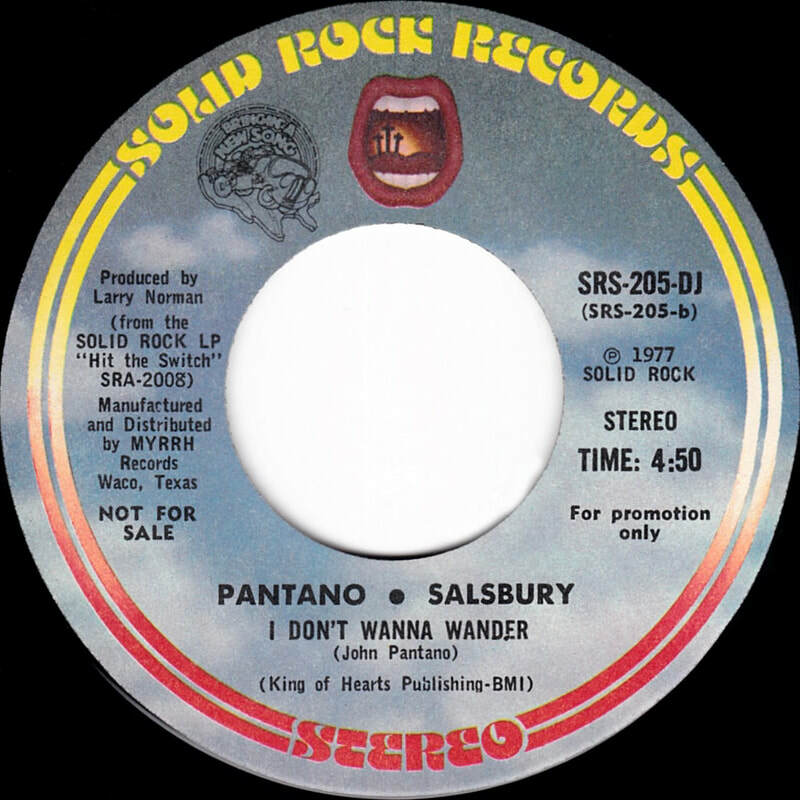 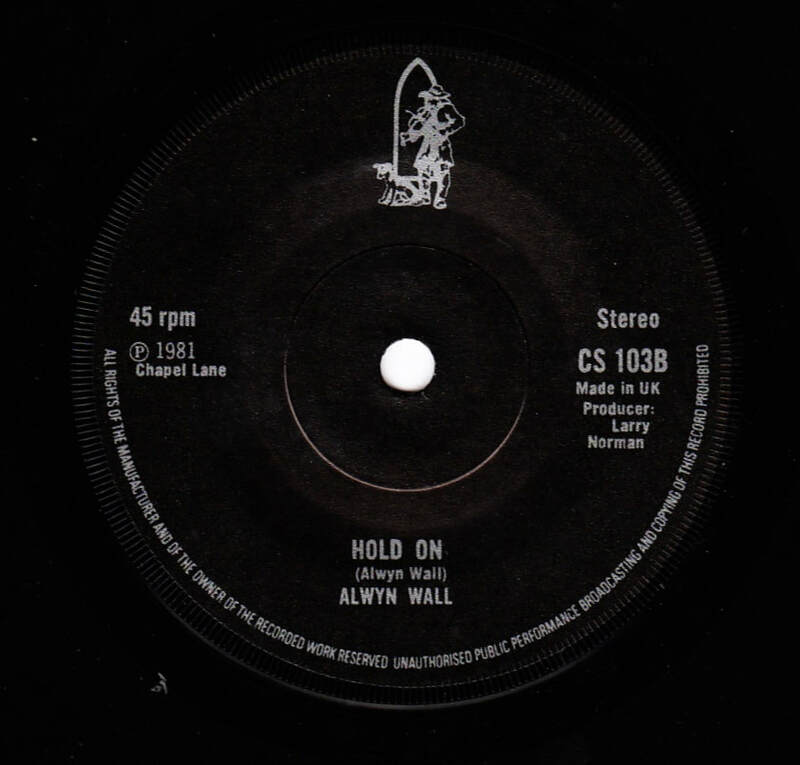 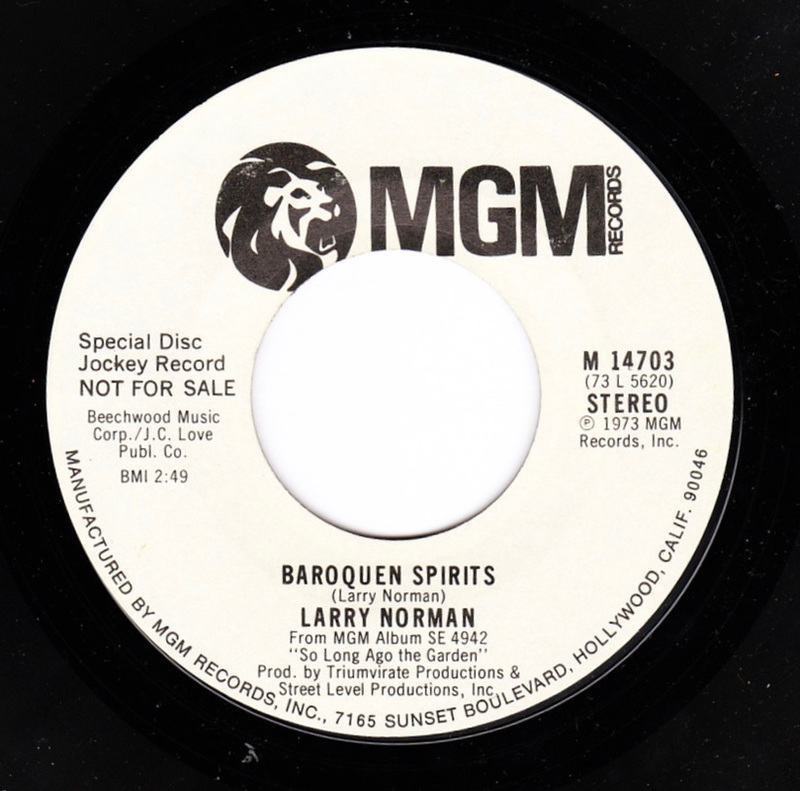 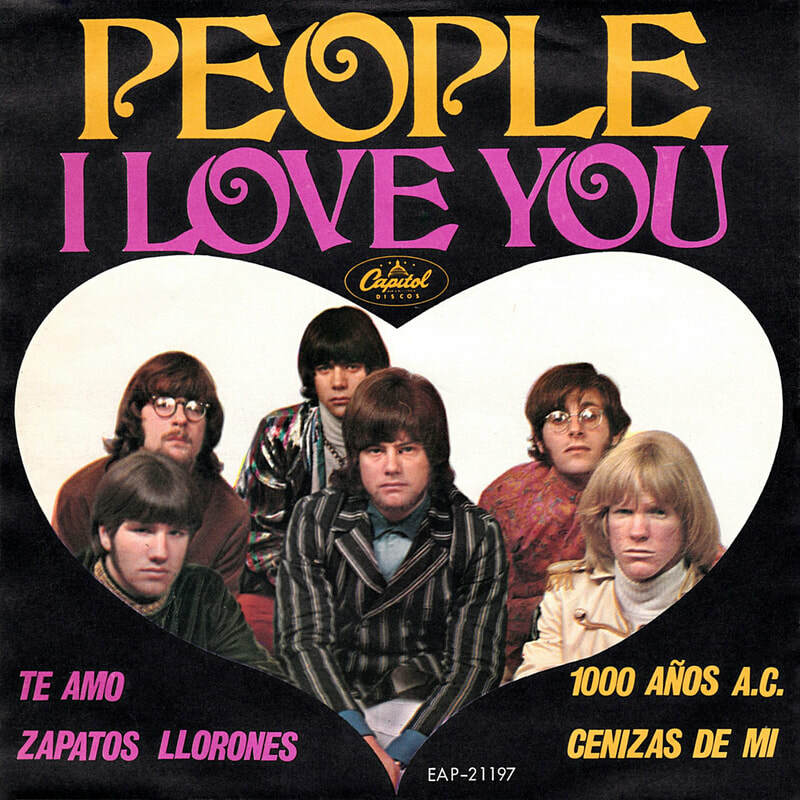 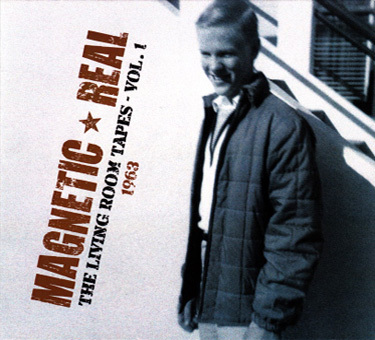 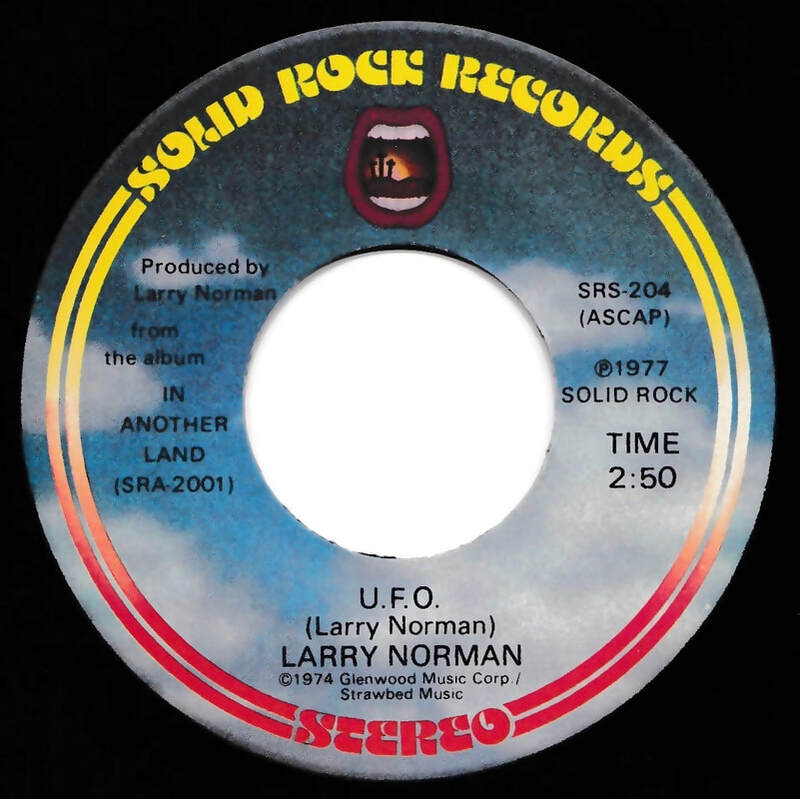 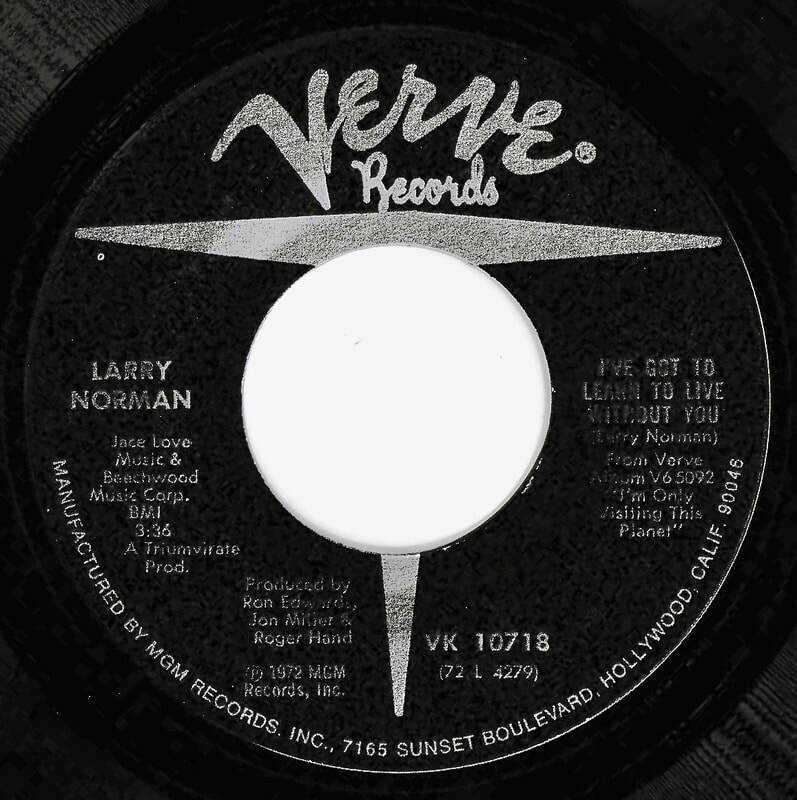 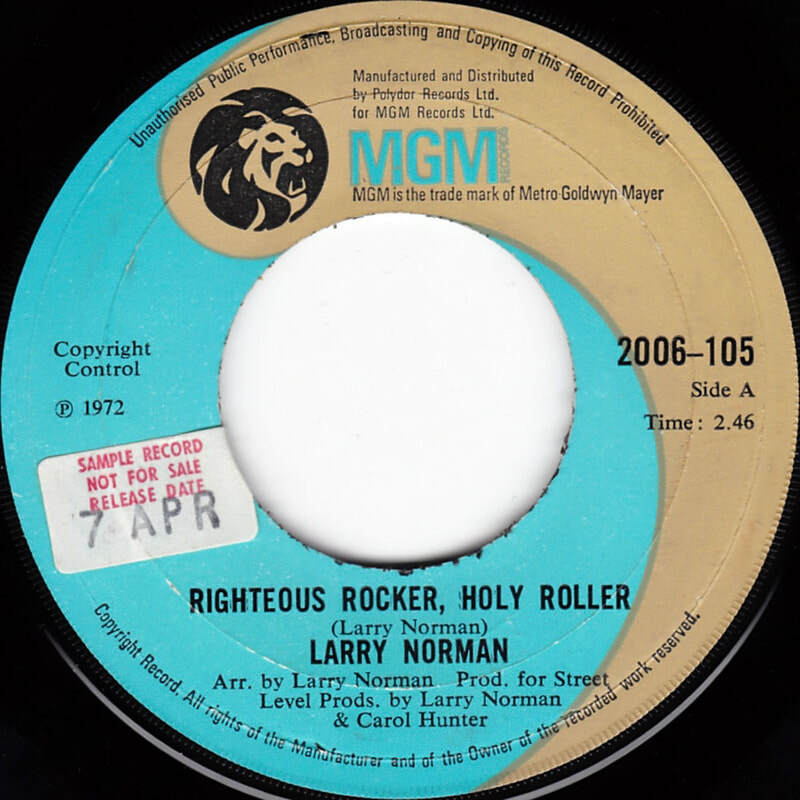 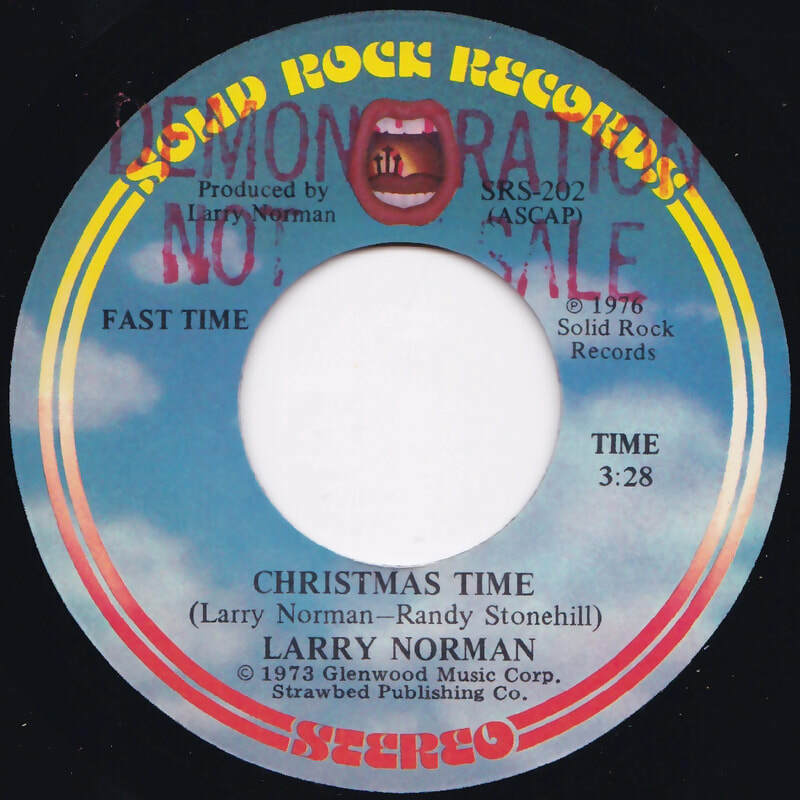 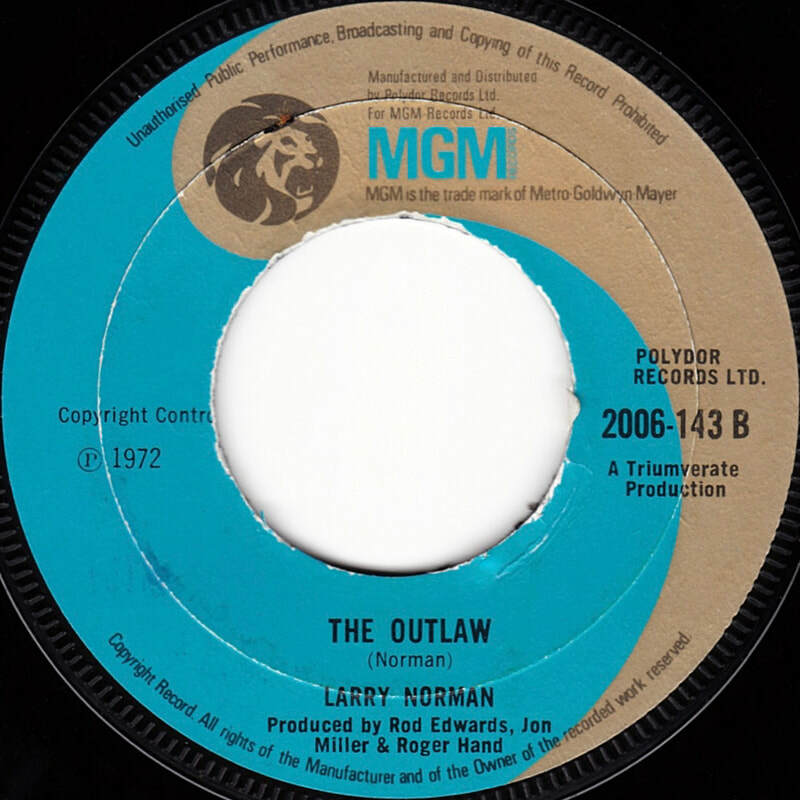 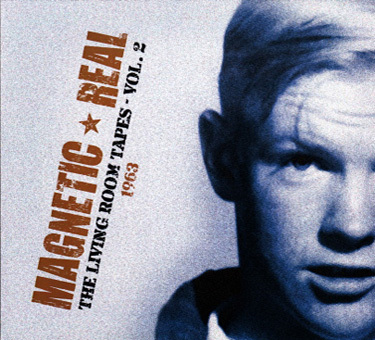 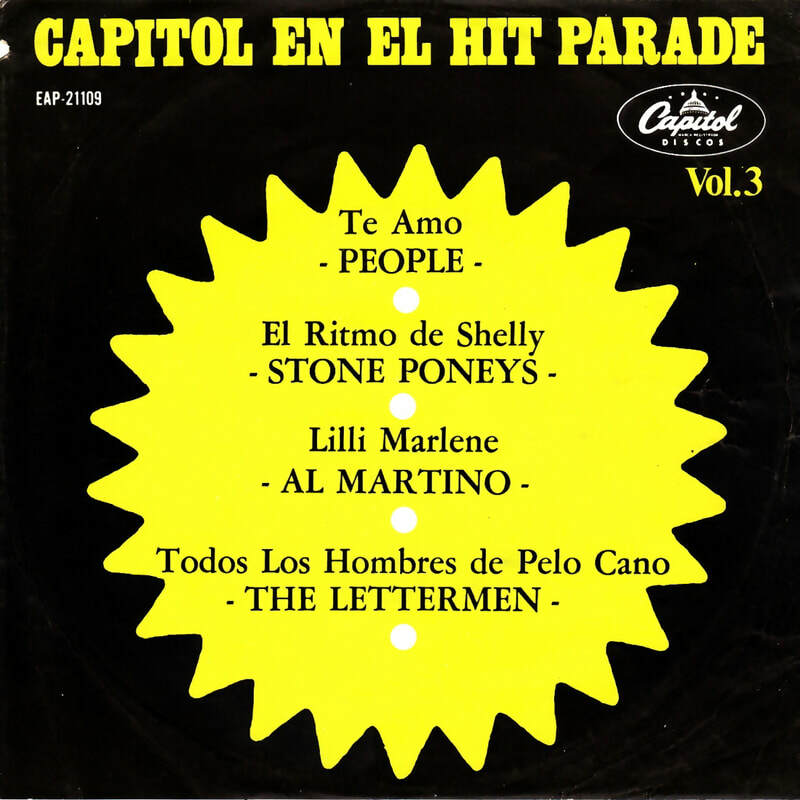 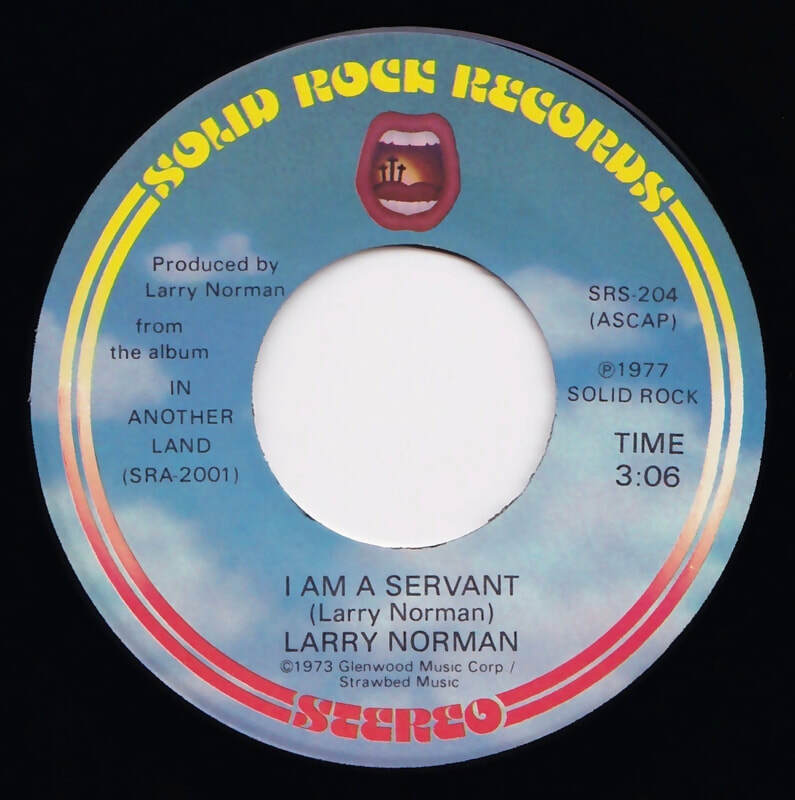 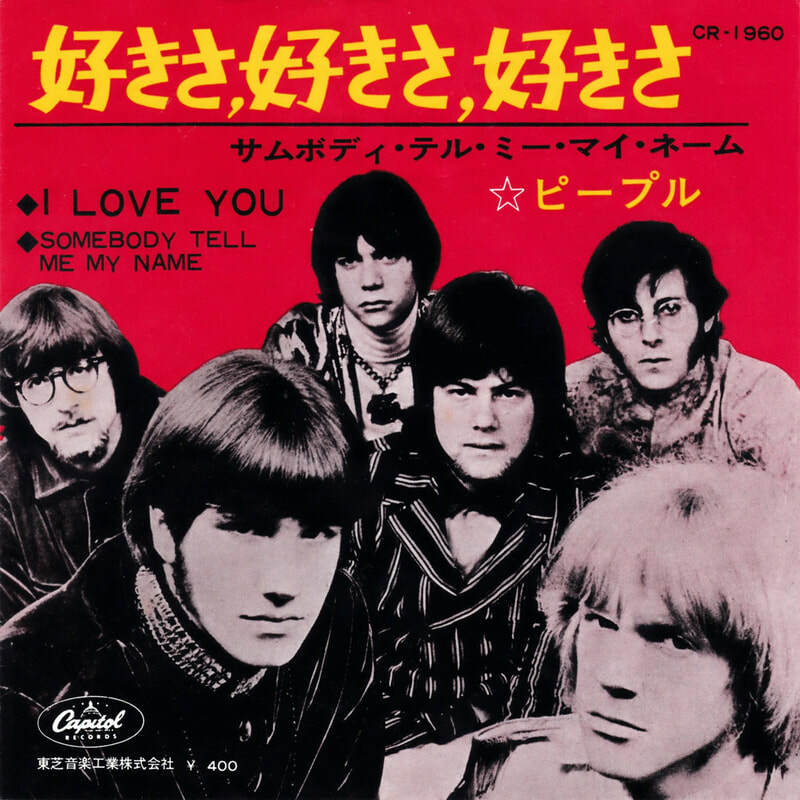 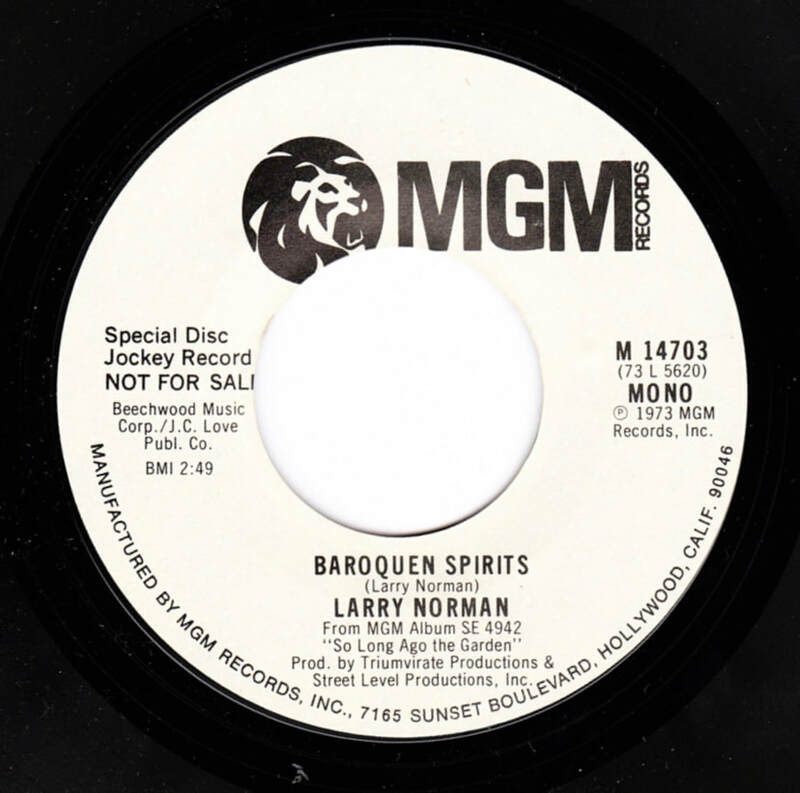 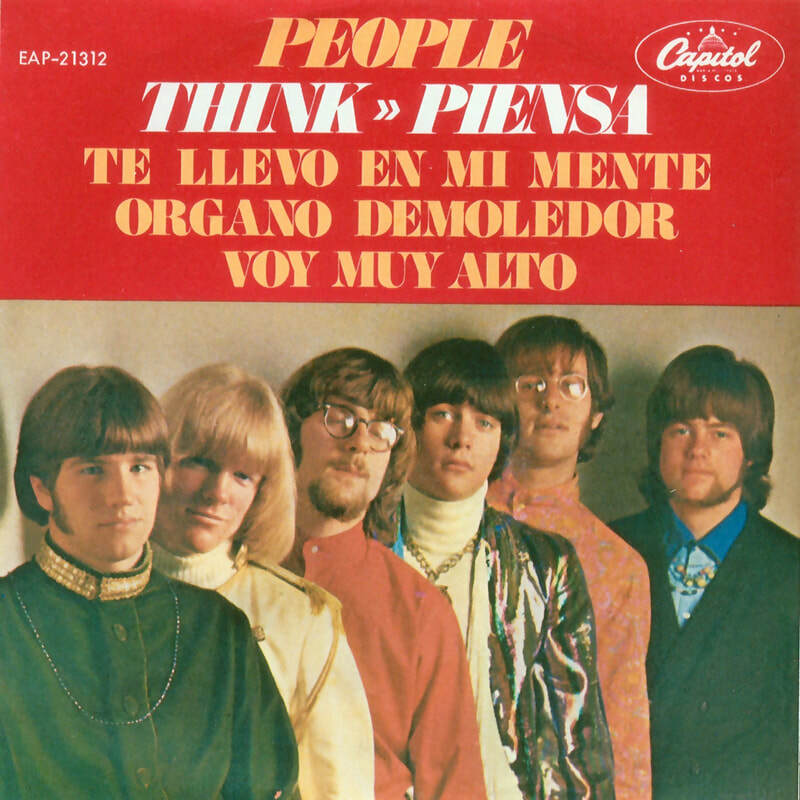 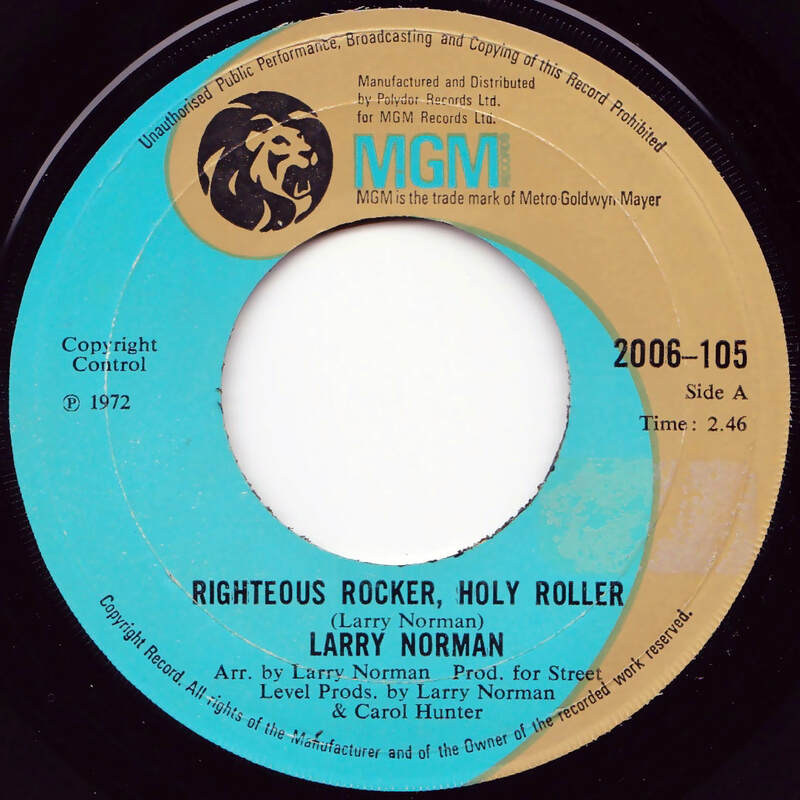 ​Note that this is not a Larry Norman or Solid Rock release. 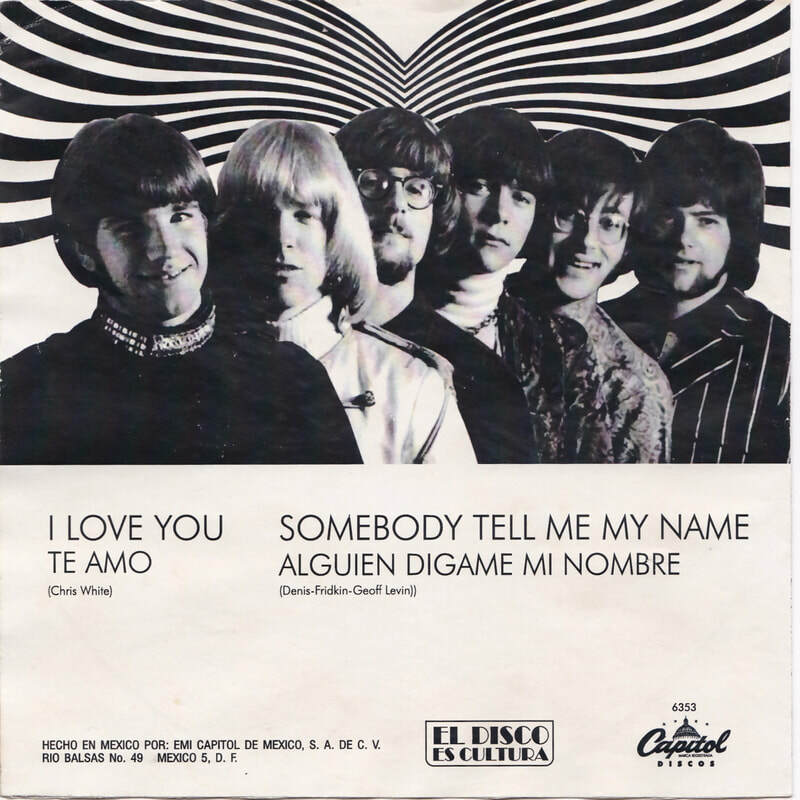 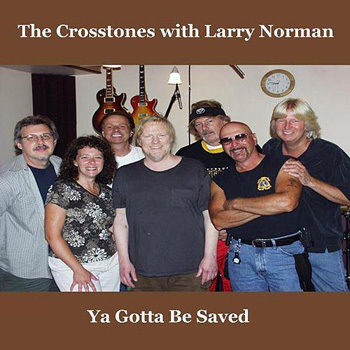 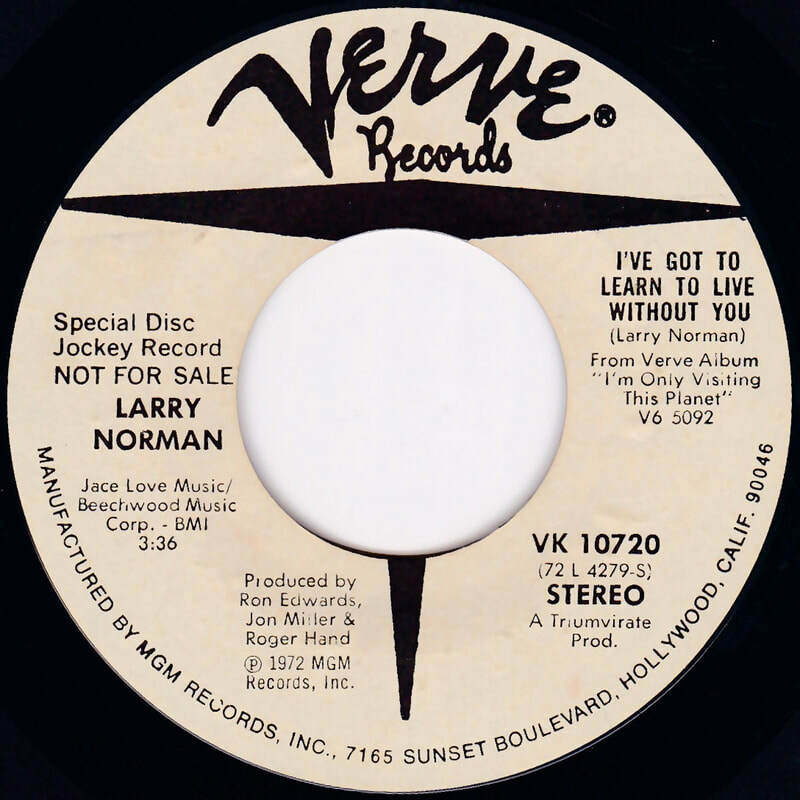 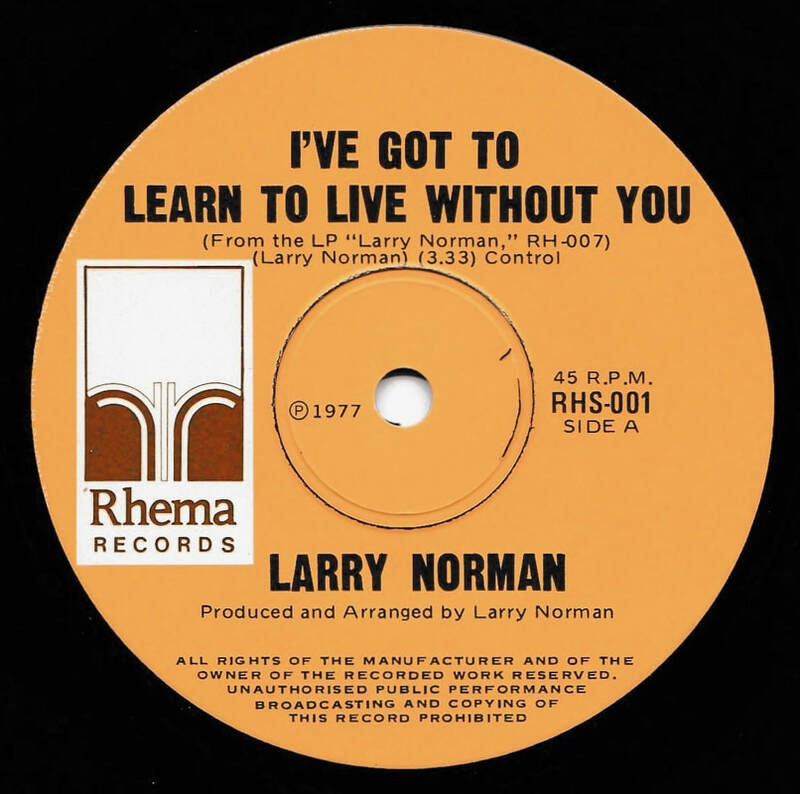 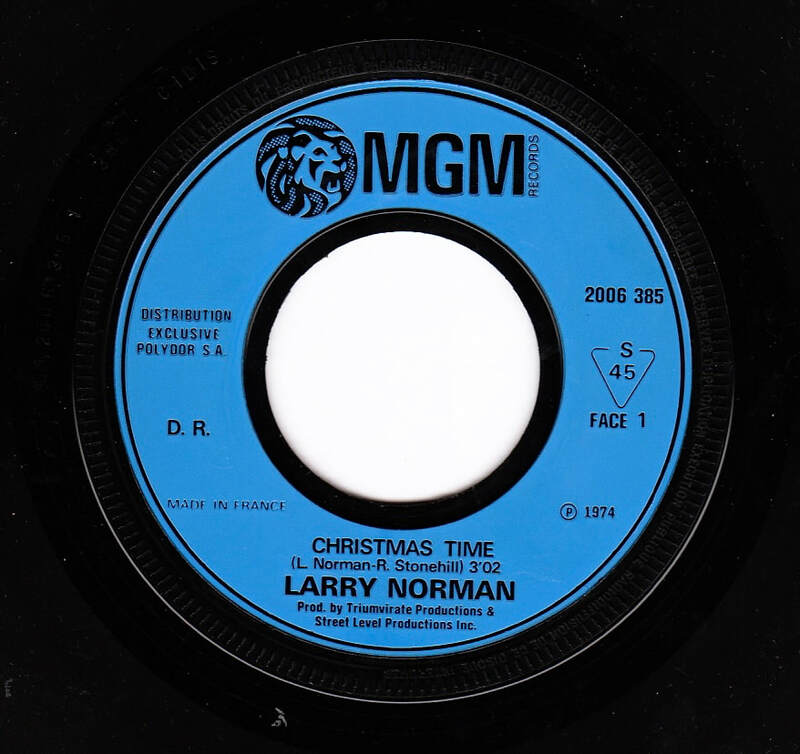 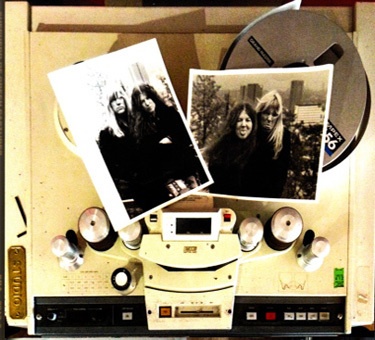 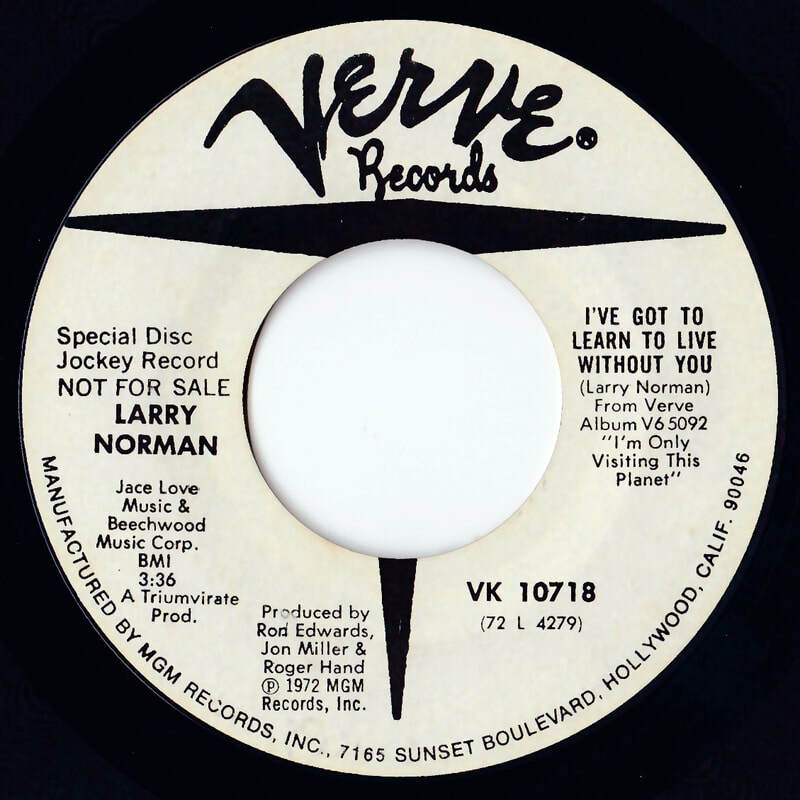 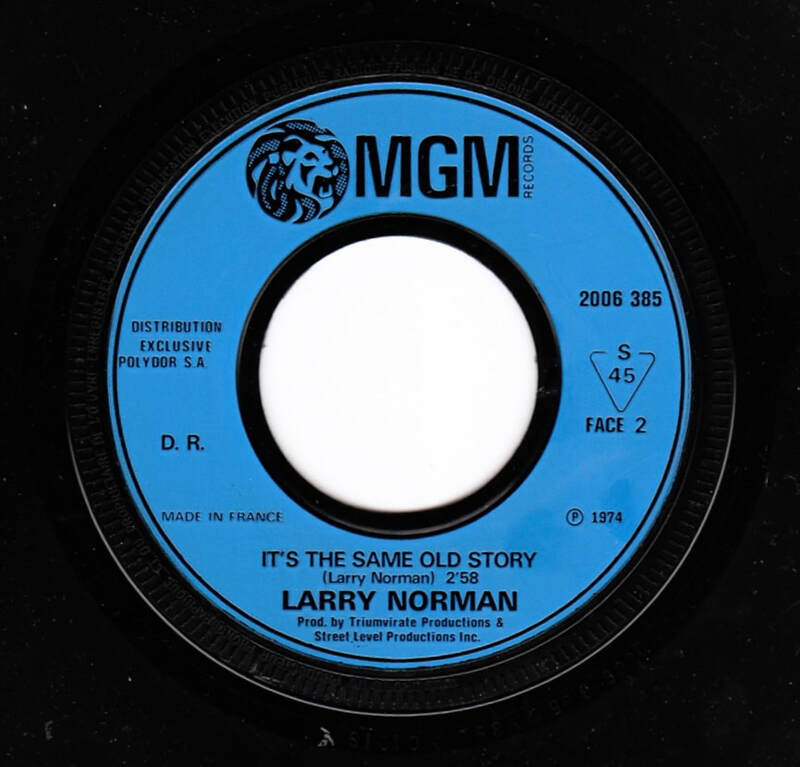 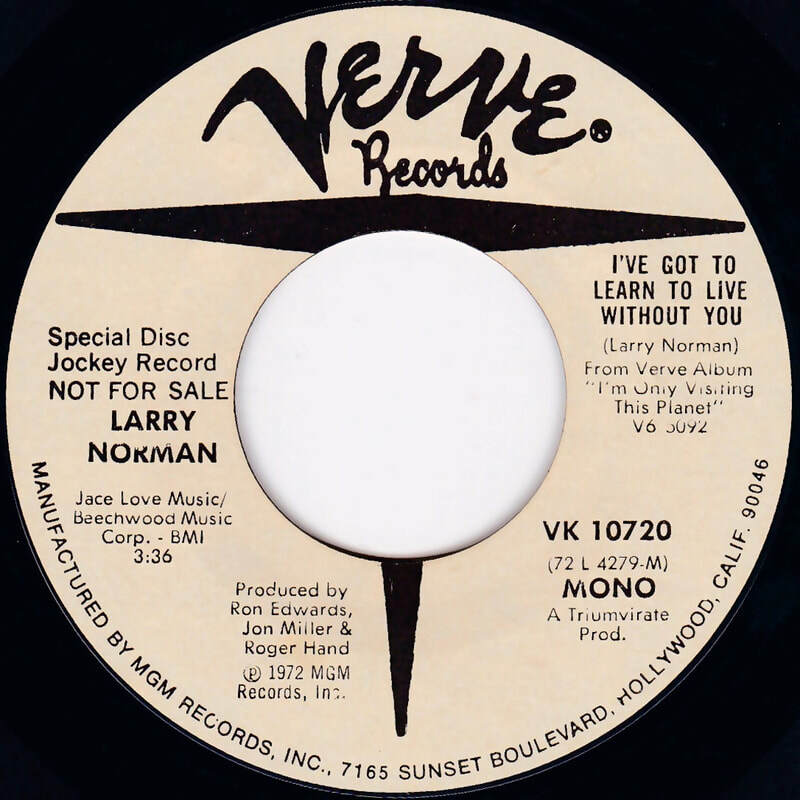 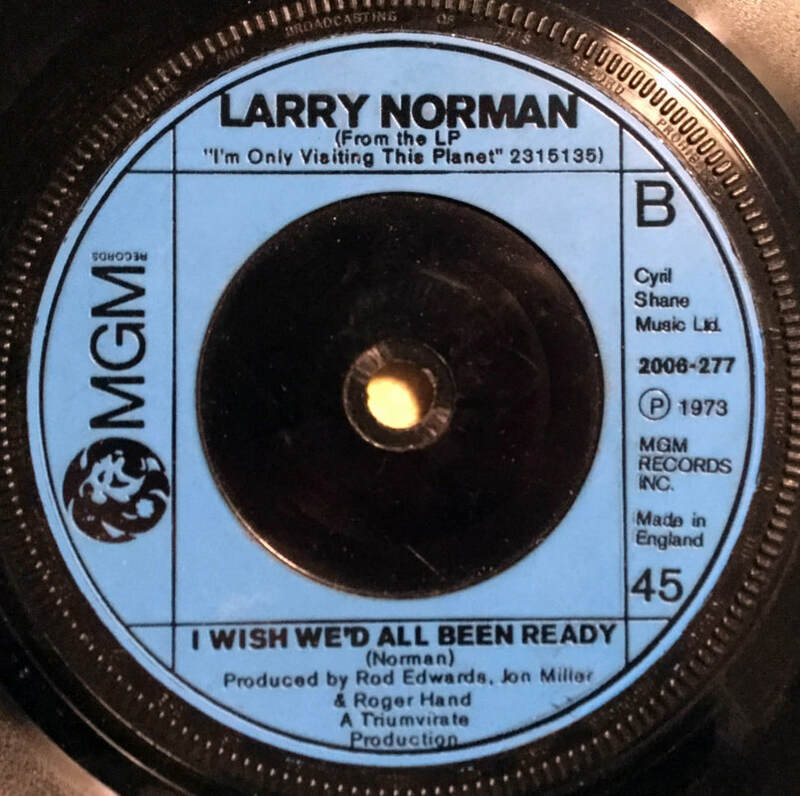 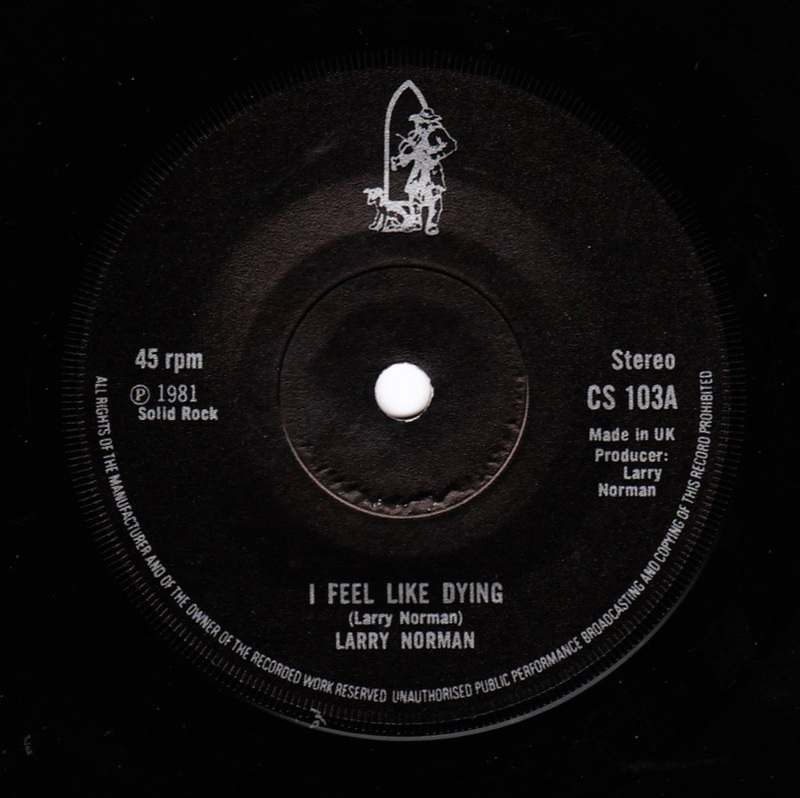 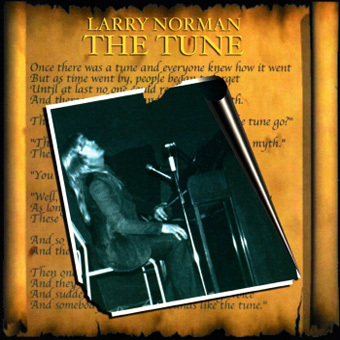 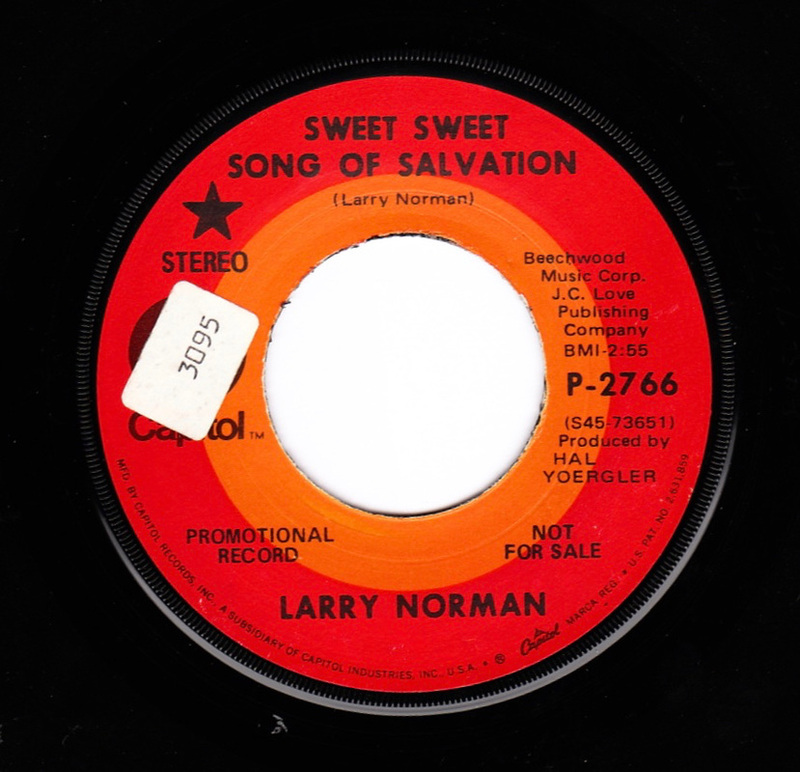 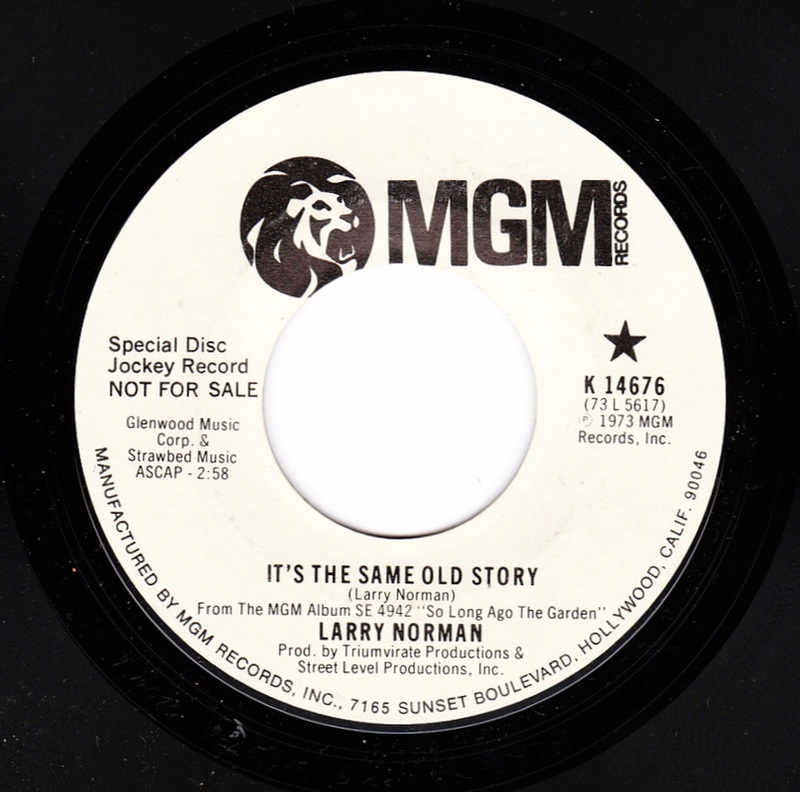 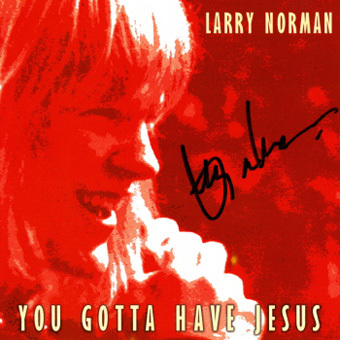 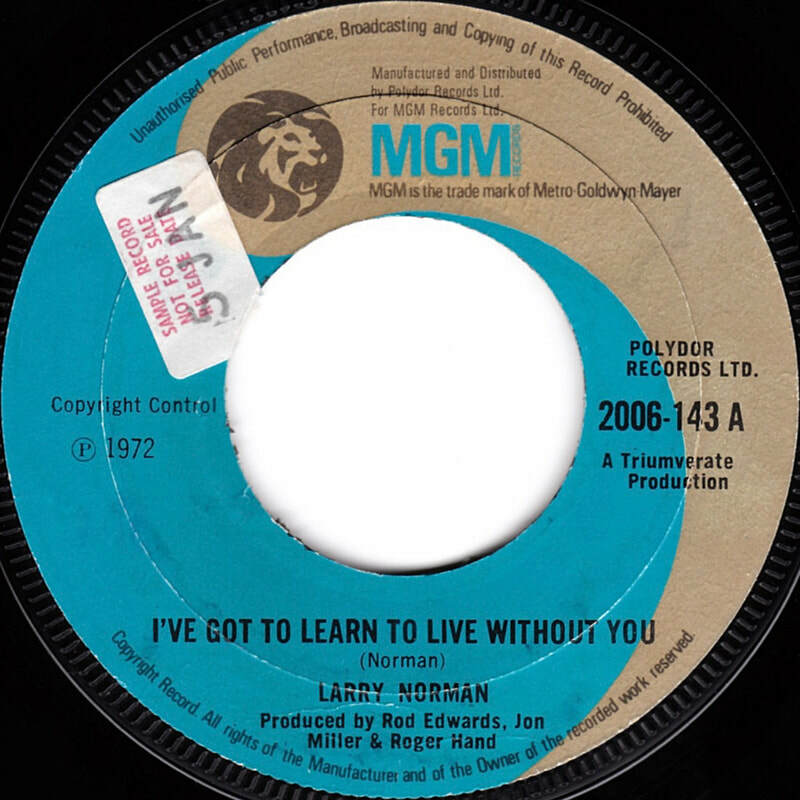 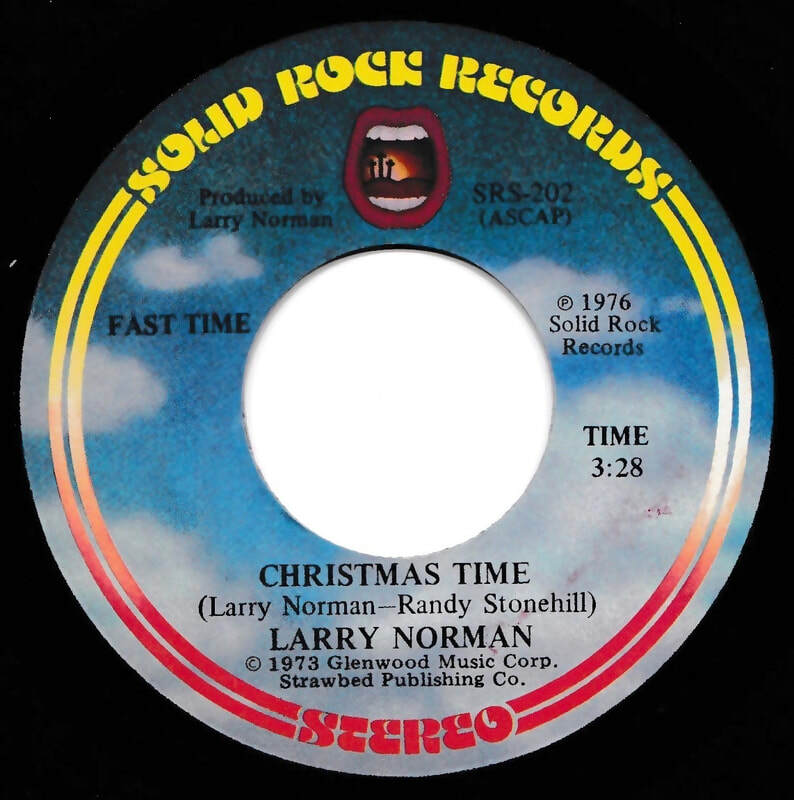 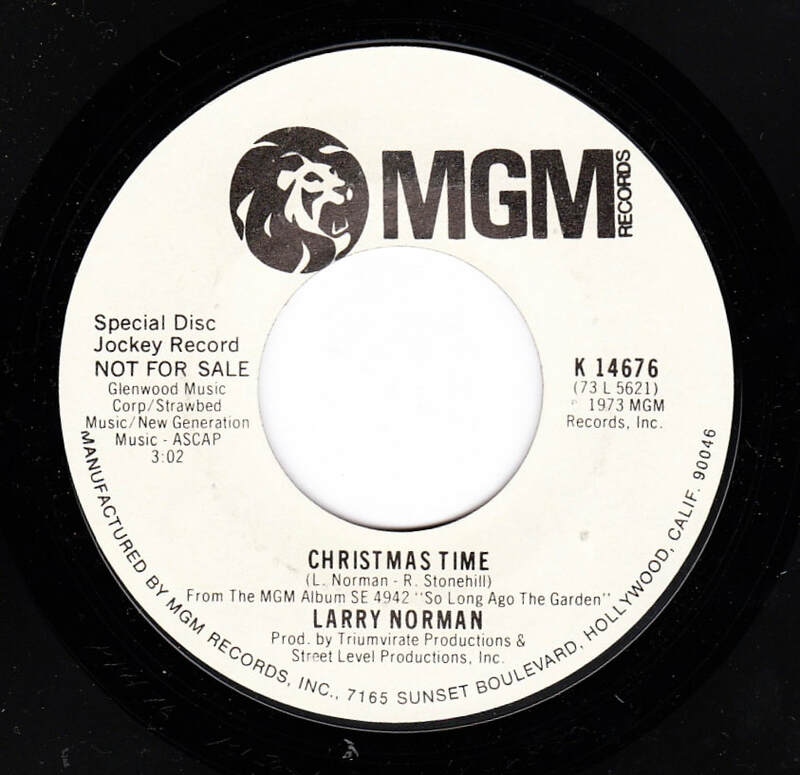 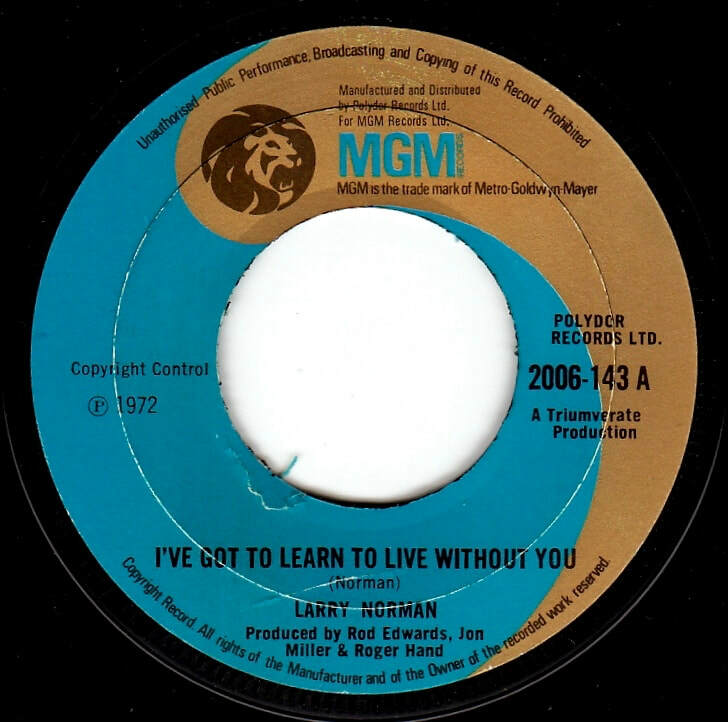 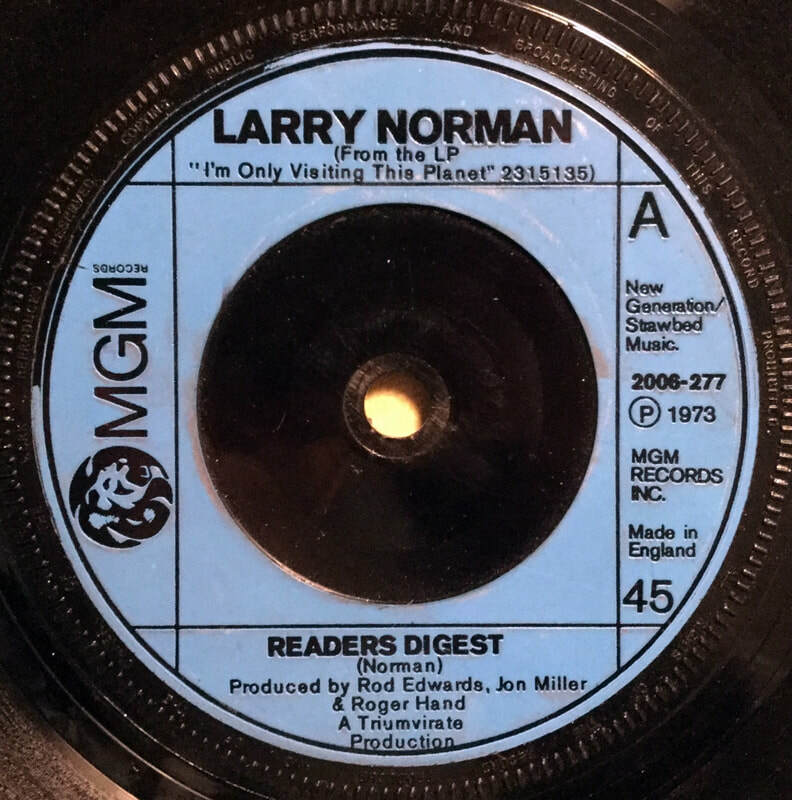 Ya Gotta Be Saved was recorded by the Crosstones and Larry Norman just six months before Larry's death. 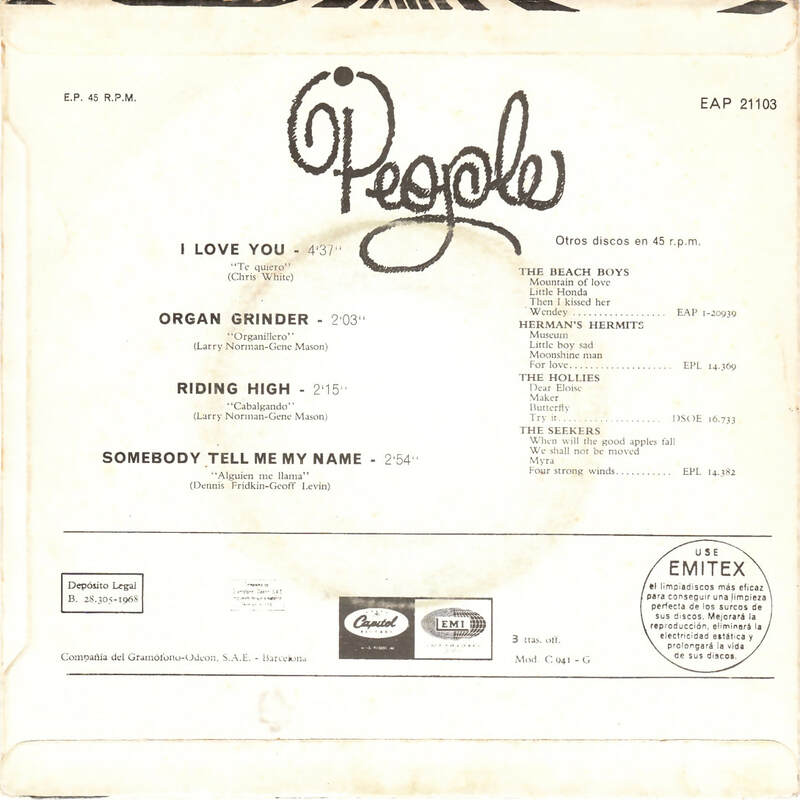 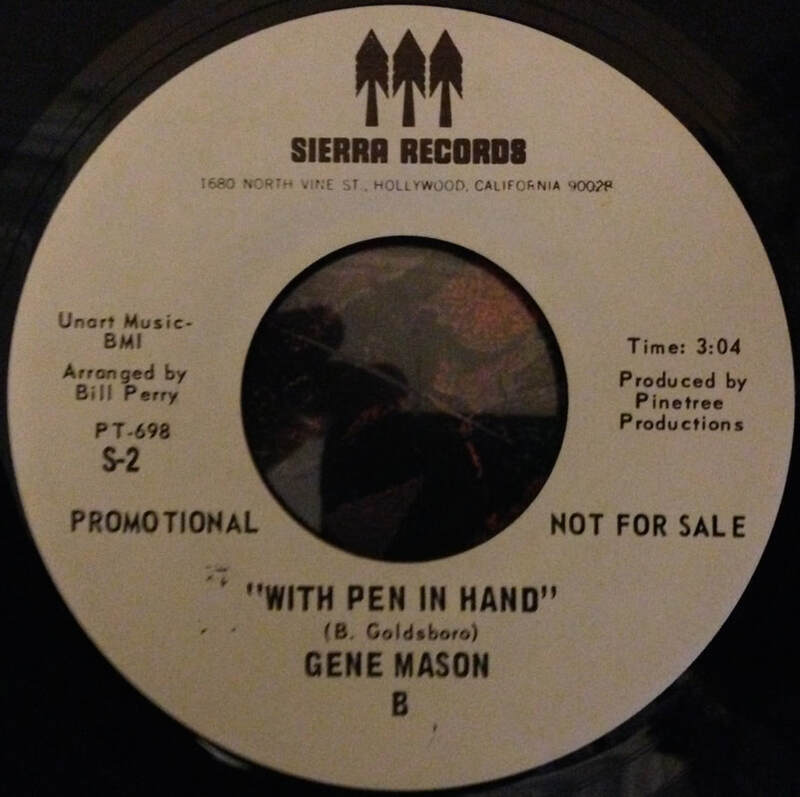 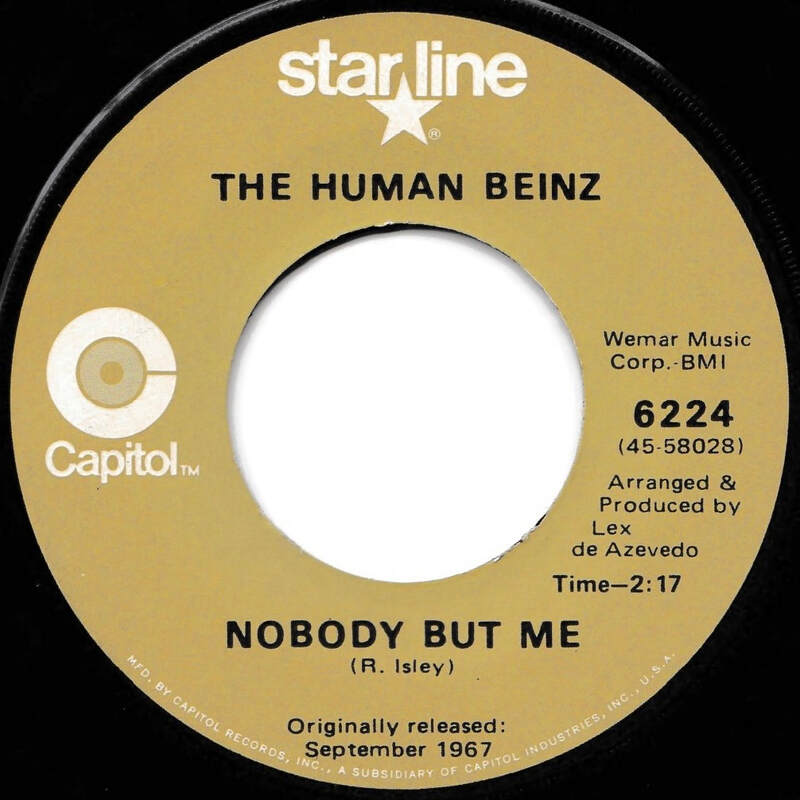 The song was written by Bobby Emmons and Tim Marazita. 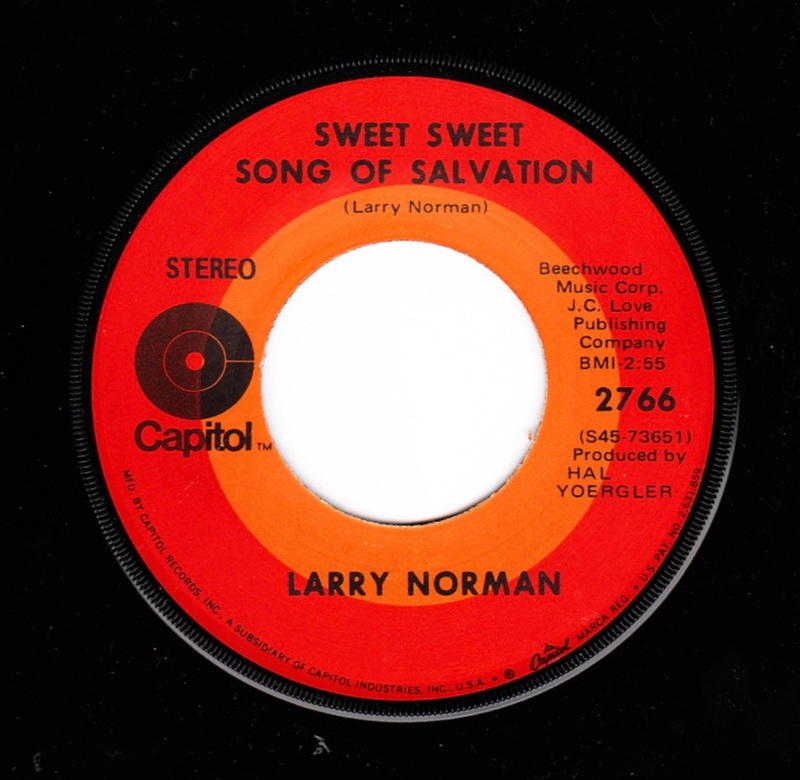 Bobby sang lead on the verses while Larry sang lead on the bridge and harmonies on the 2nd and 3rd verse. 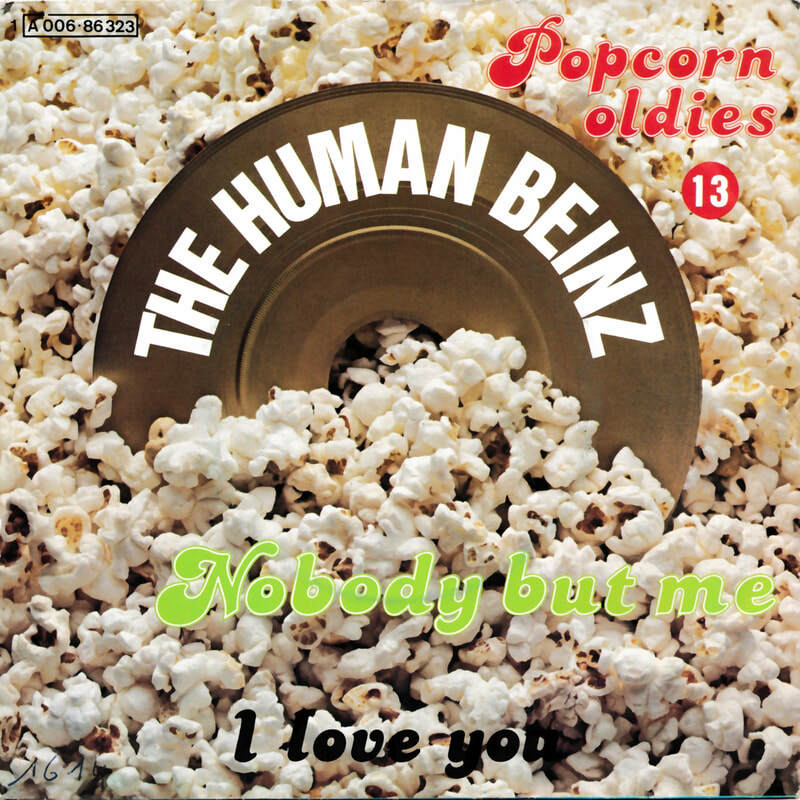 This is available via download only, and was released in January 2010 on all major music download sites. 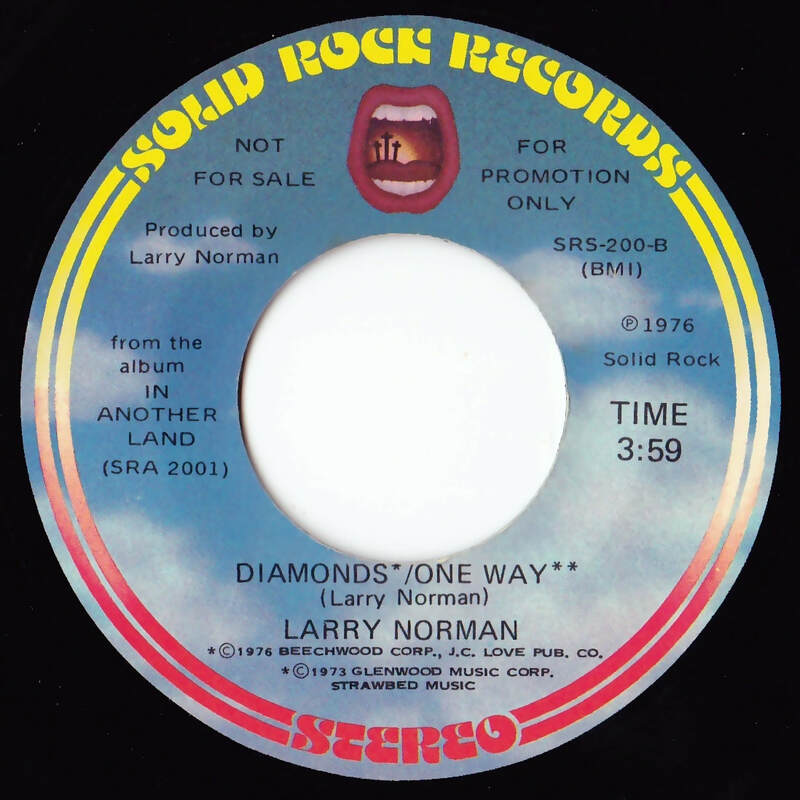 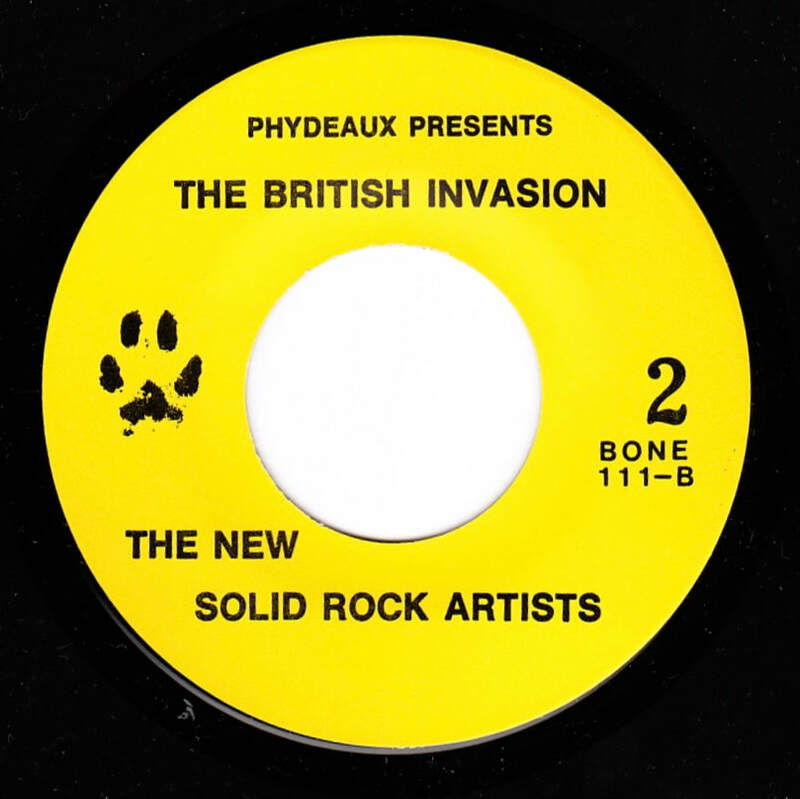 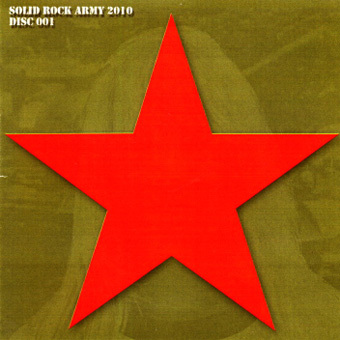 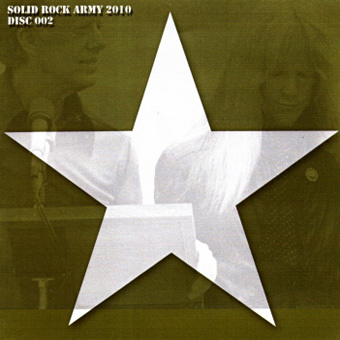 ​In 2004, Larry started a new fan club, called The Solid Rock Army (SRA). 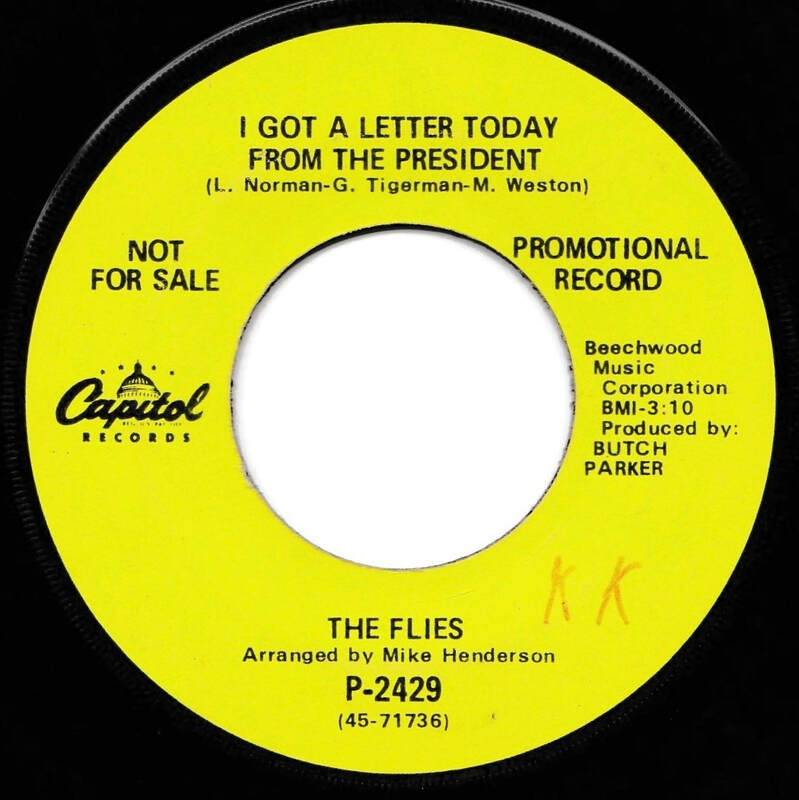 With the exception of 2008, which became a "free" year, members were sent packages every year, containing a variety of items. 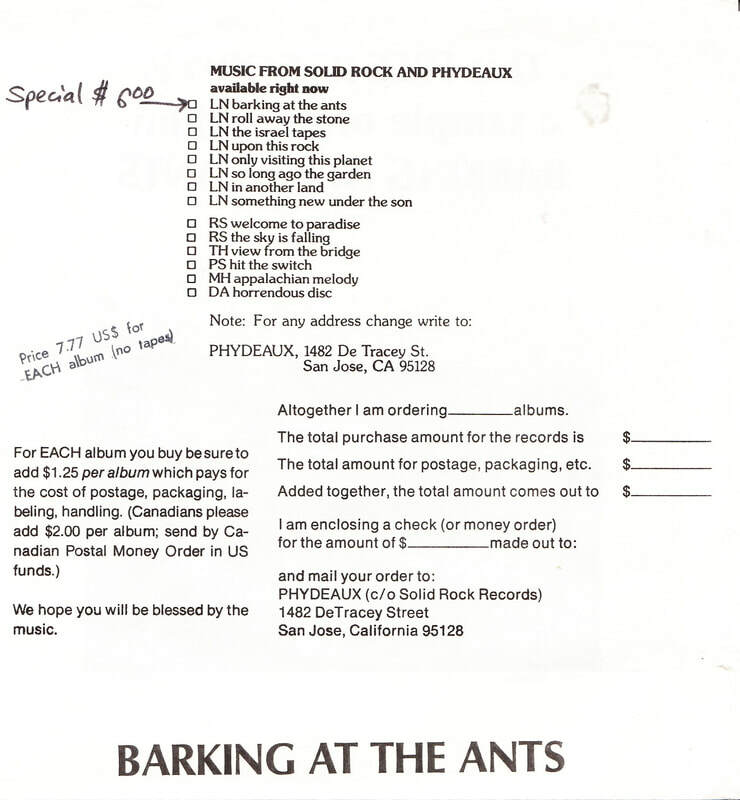 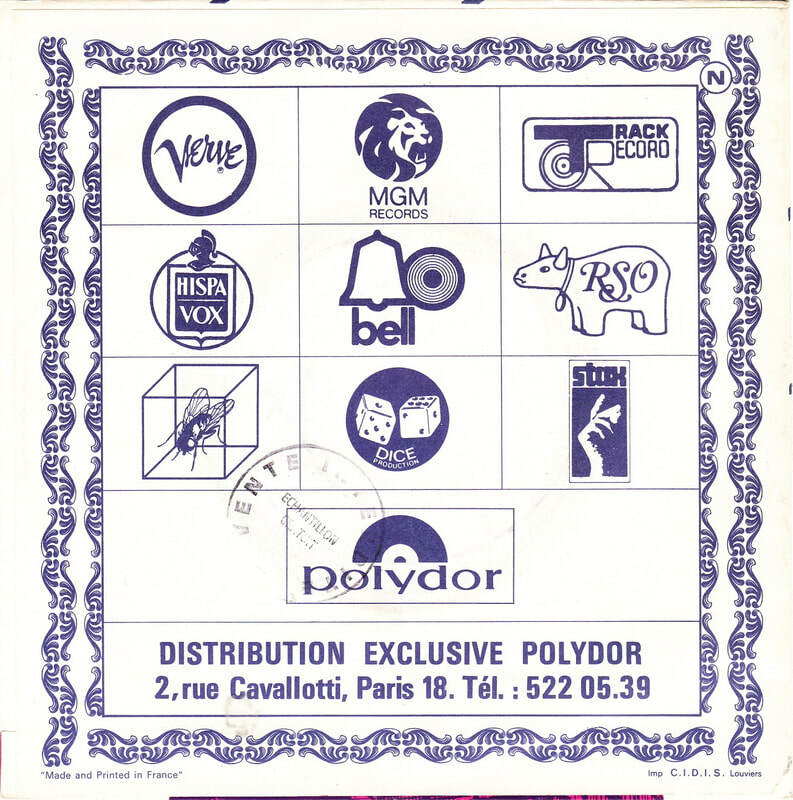 Most packages included a CD single, or if not, a DVD. 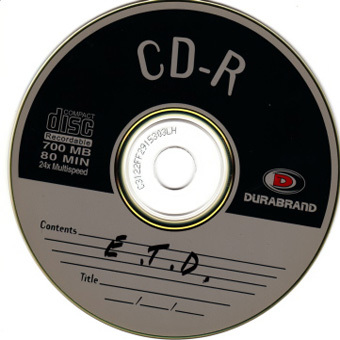 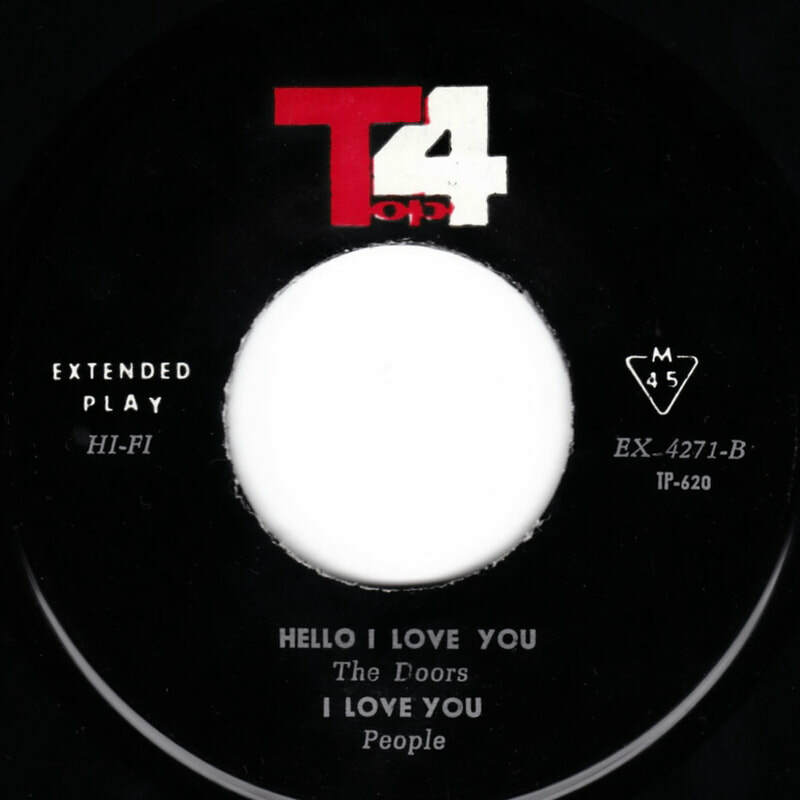 These CD singles generally contained unreleased and unheard songs, or at least unheard versions of songs, and are detailed in this section. 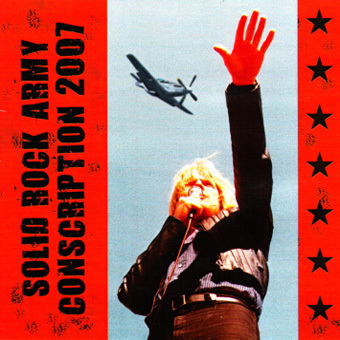 Although the Solid Rock Army officially ceased after 2013, the members only forum continues to this day. 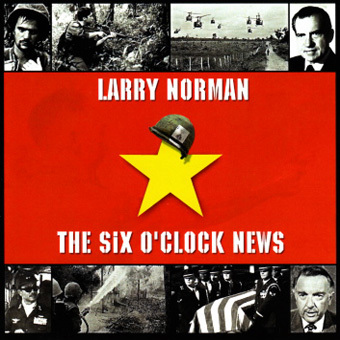 * Prime Time America Radio interview with host Lee Rugen, originally aired 7/2/04. 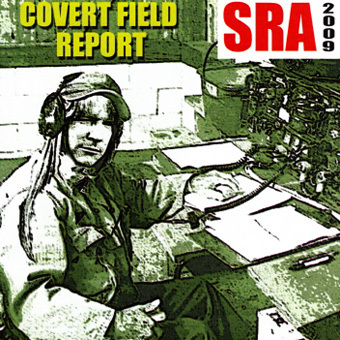 This was part of an SRA package which shipped in February 2009. 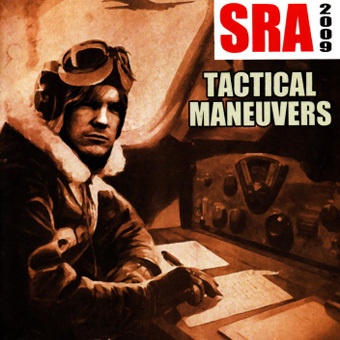 This was part of an SRA package which shipped in early December 2009. 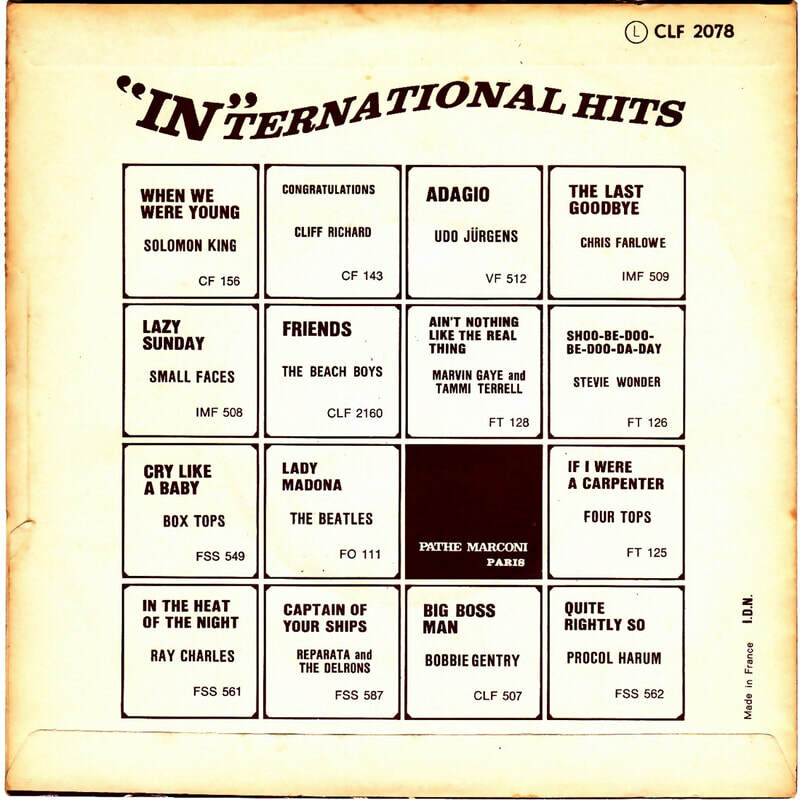 This was part of an SRA package which shipped in late December 2009. 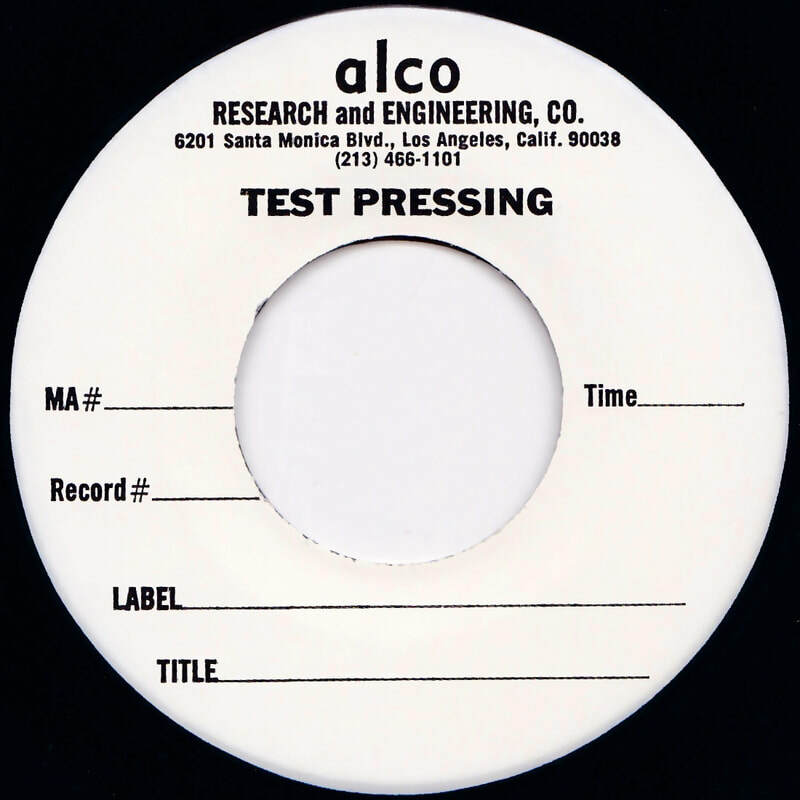 This was part of an SRA package which shipped in April 2010. 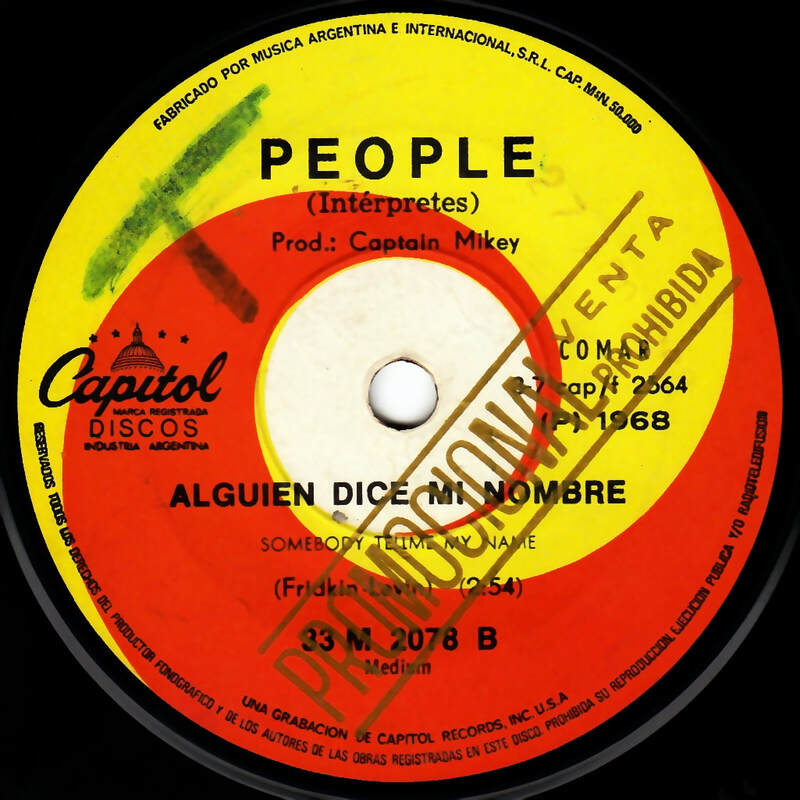 This was part of an SRA package which shipped in December 2010. 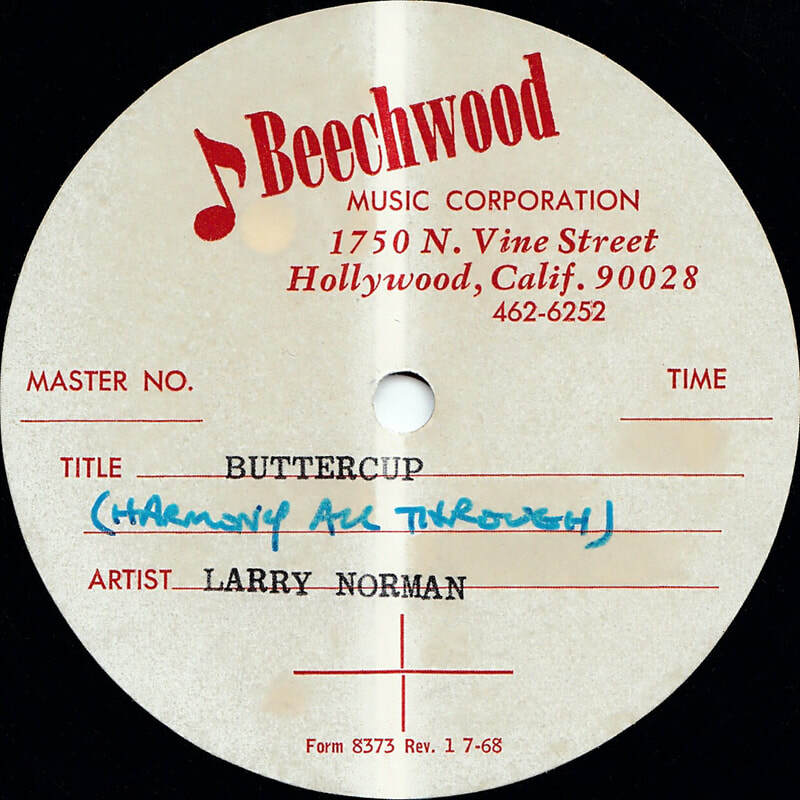 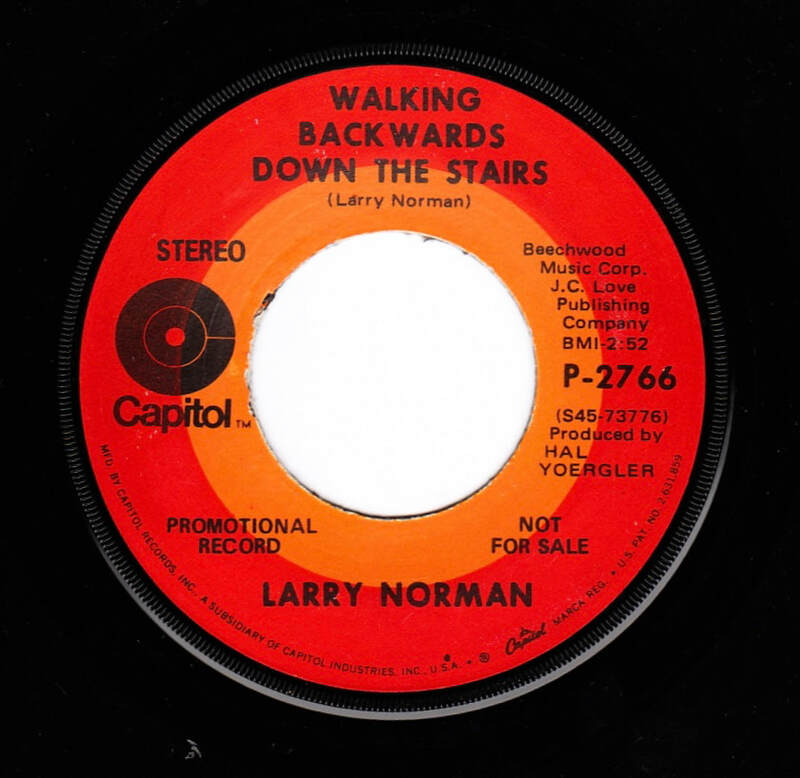 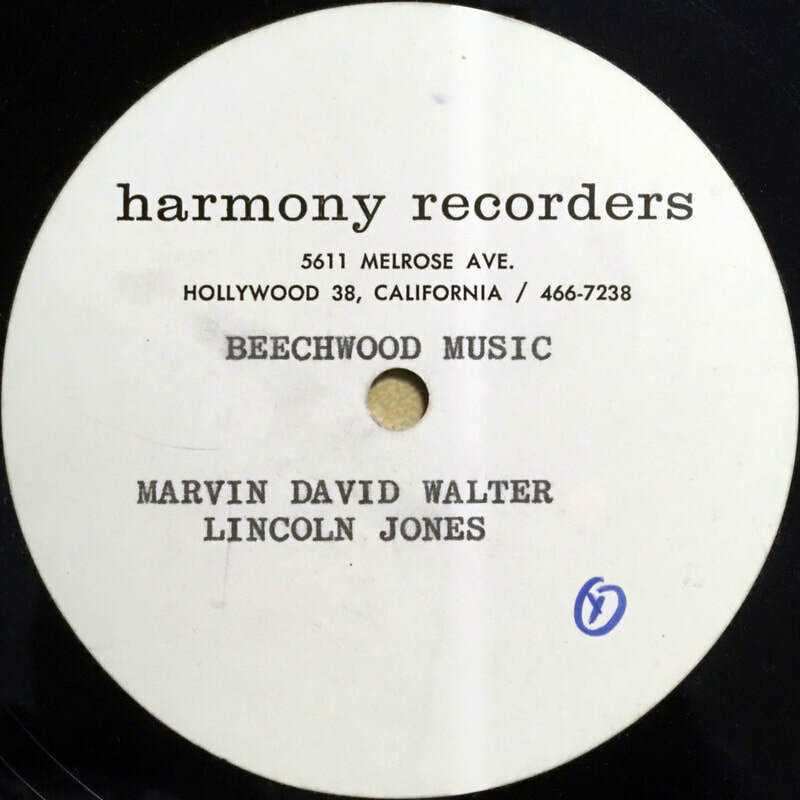 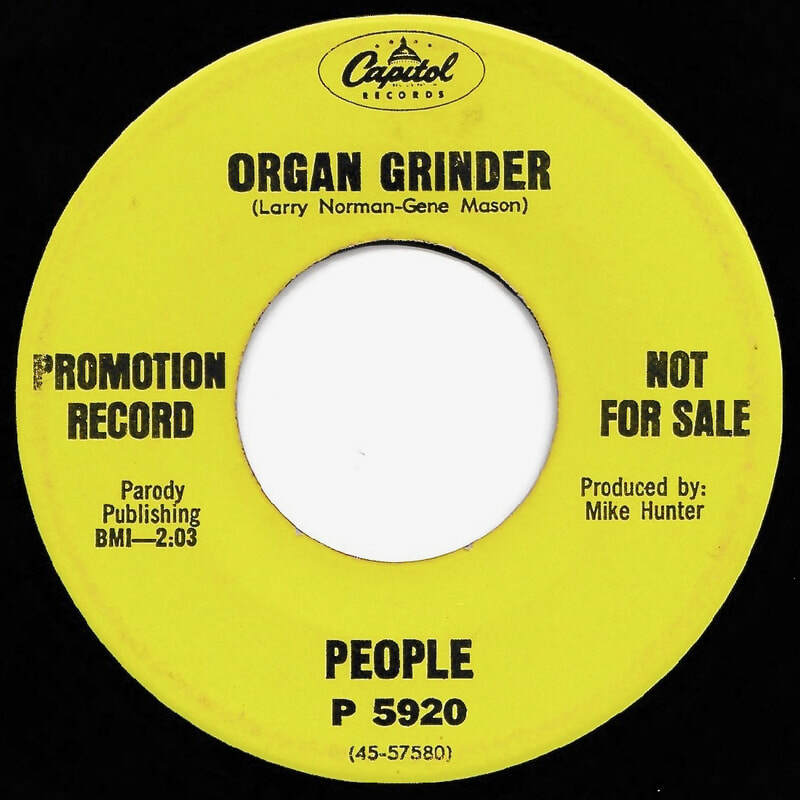 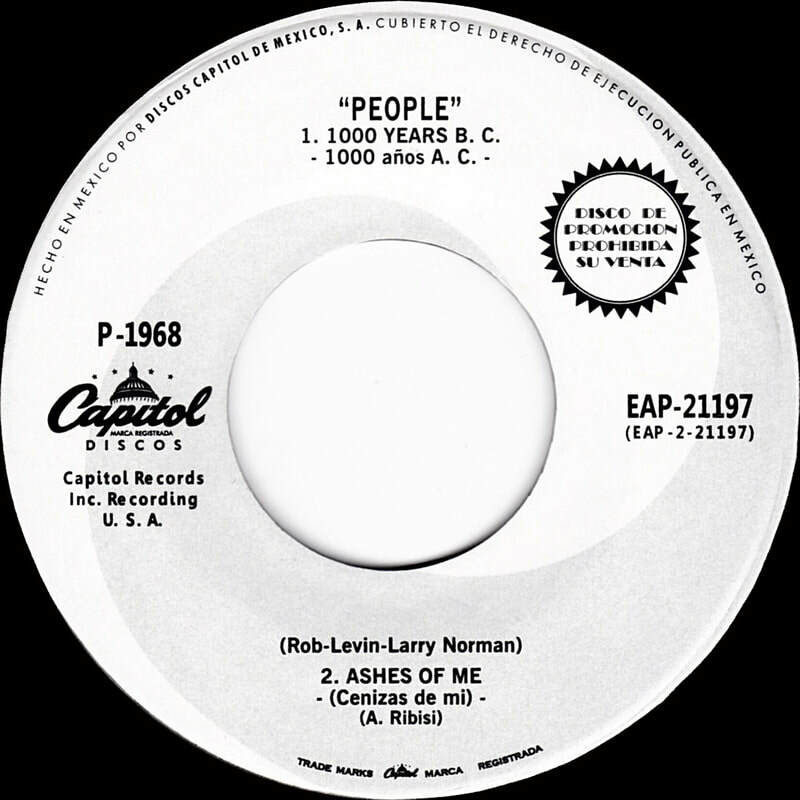 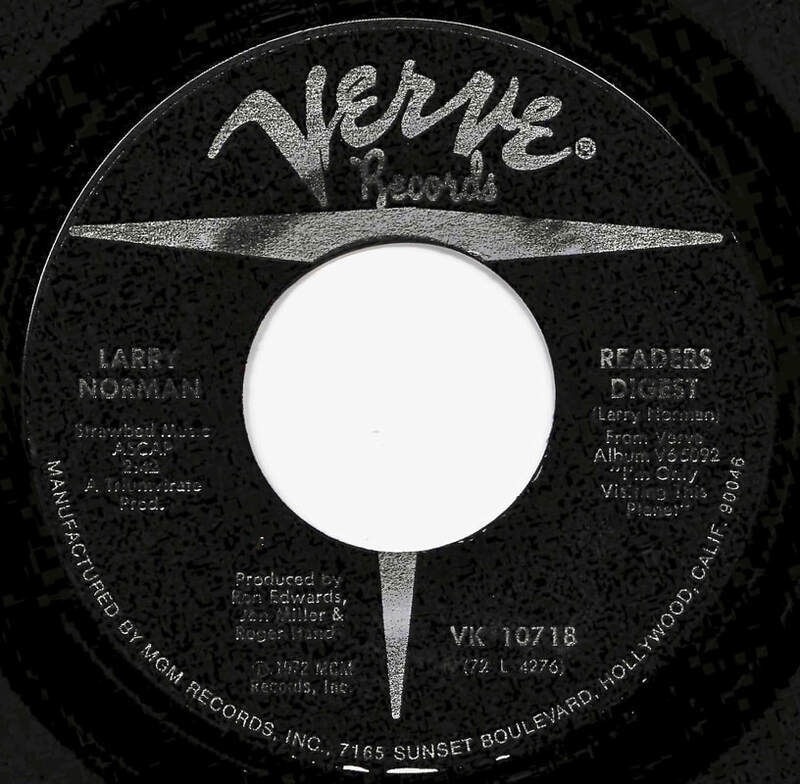 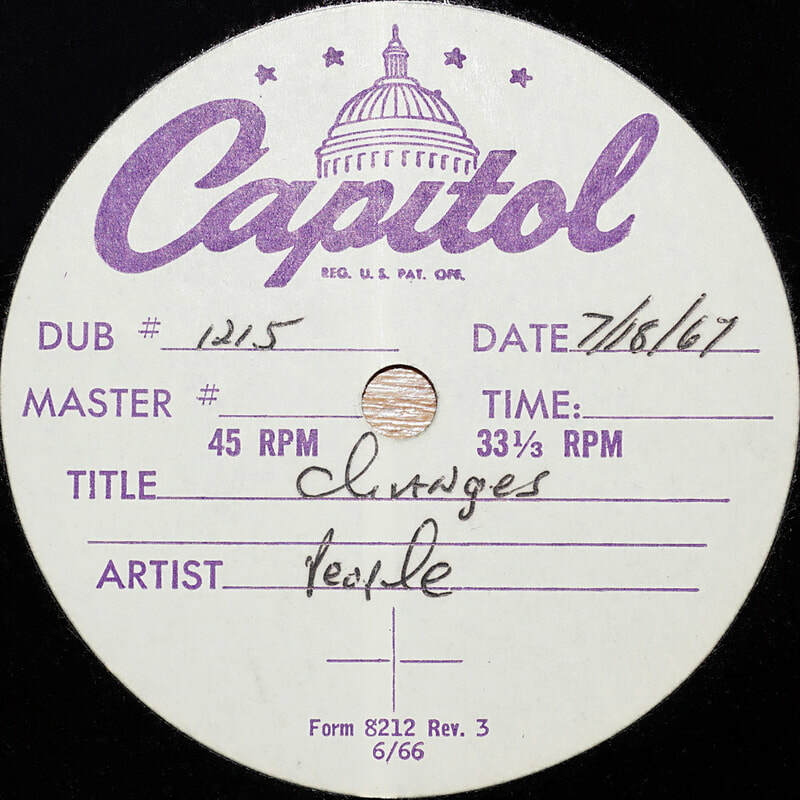 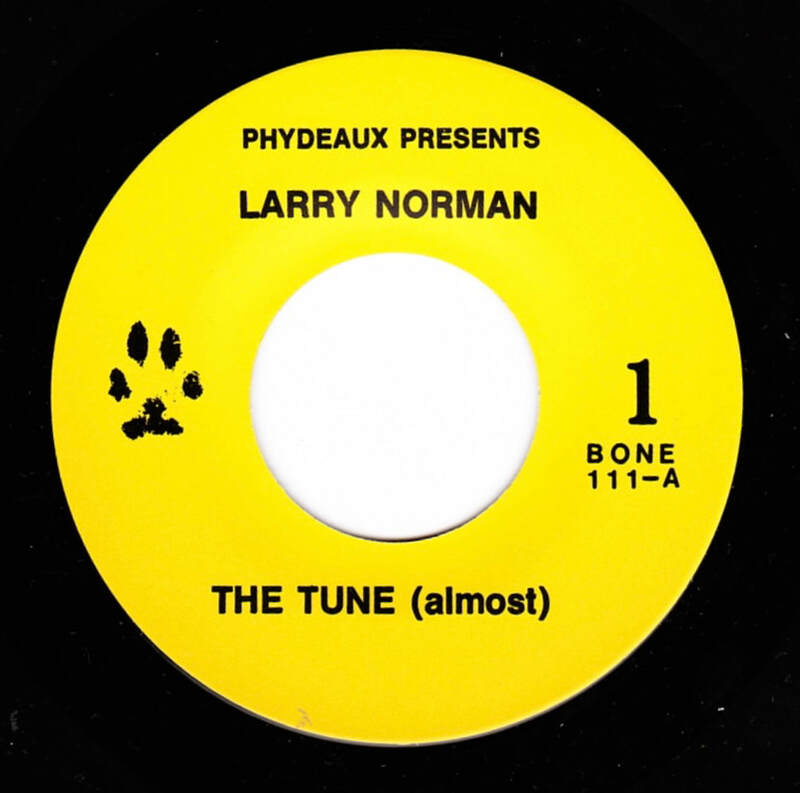 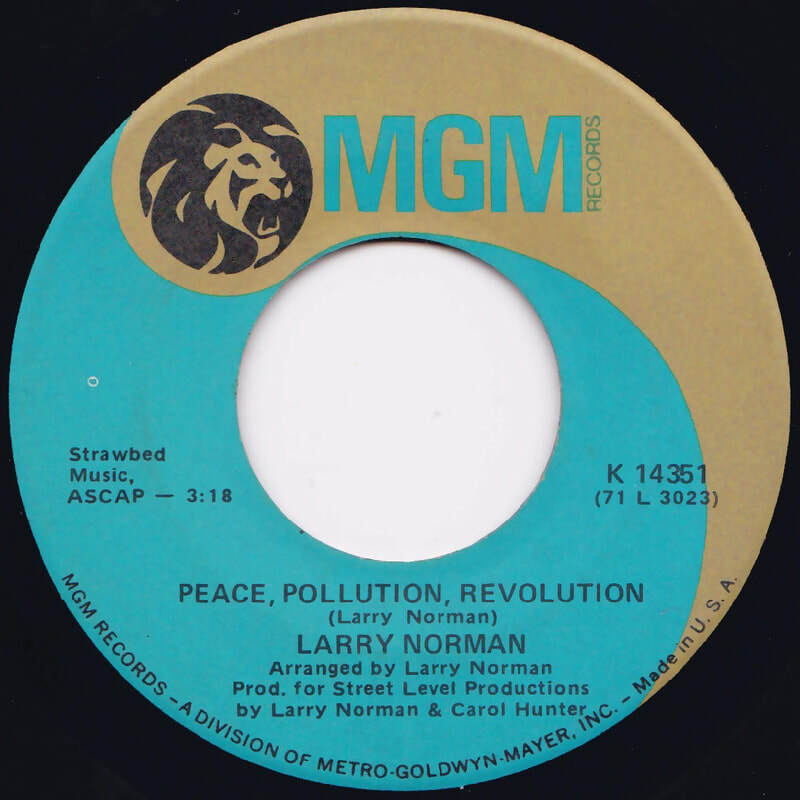 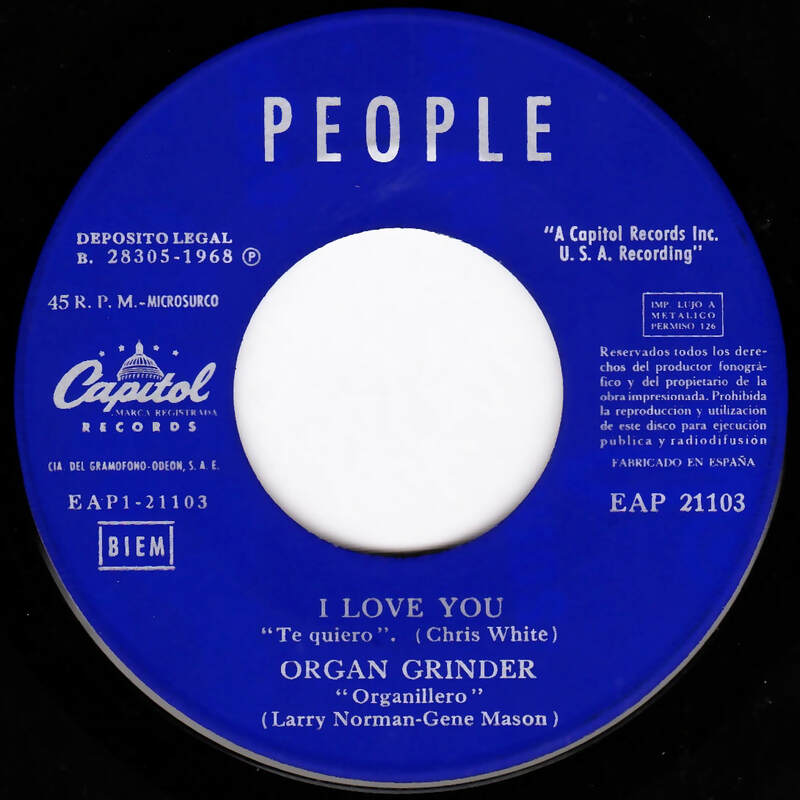 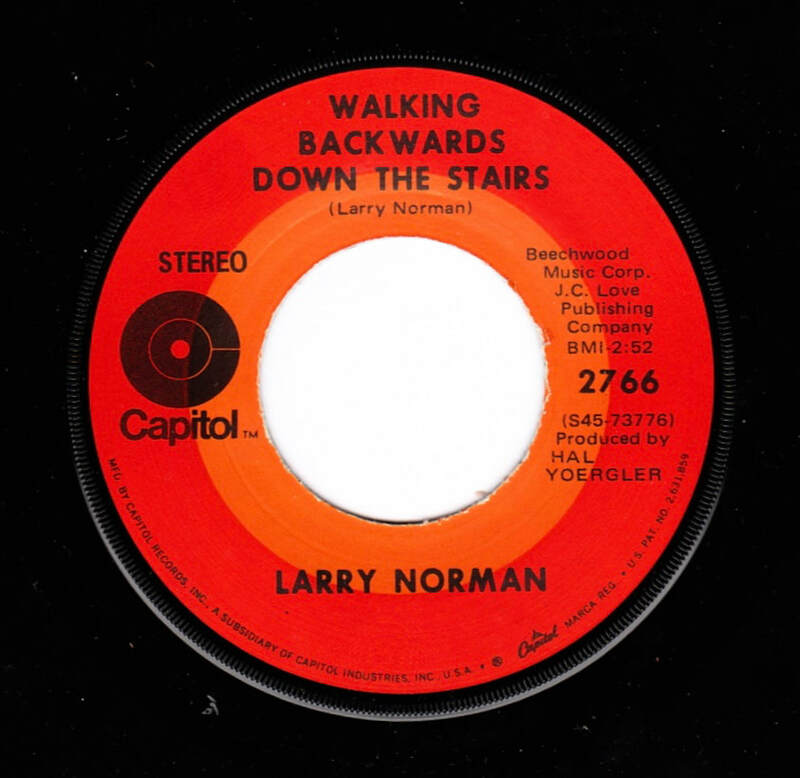 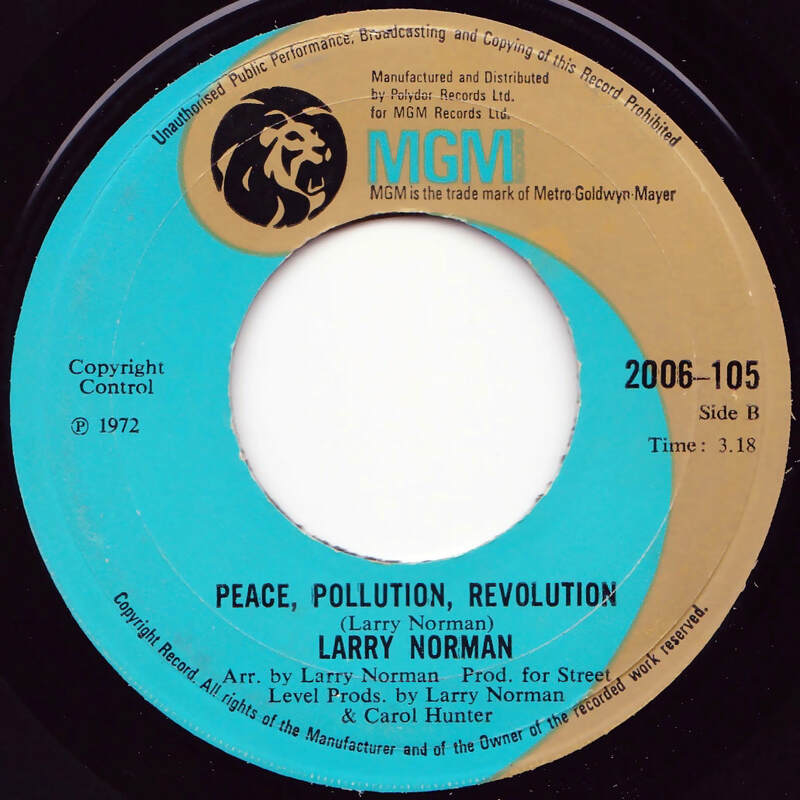 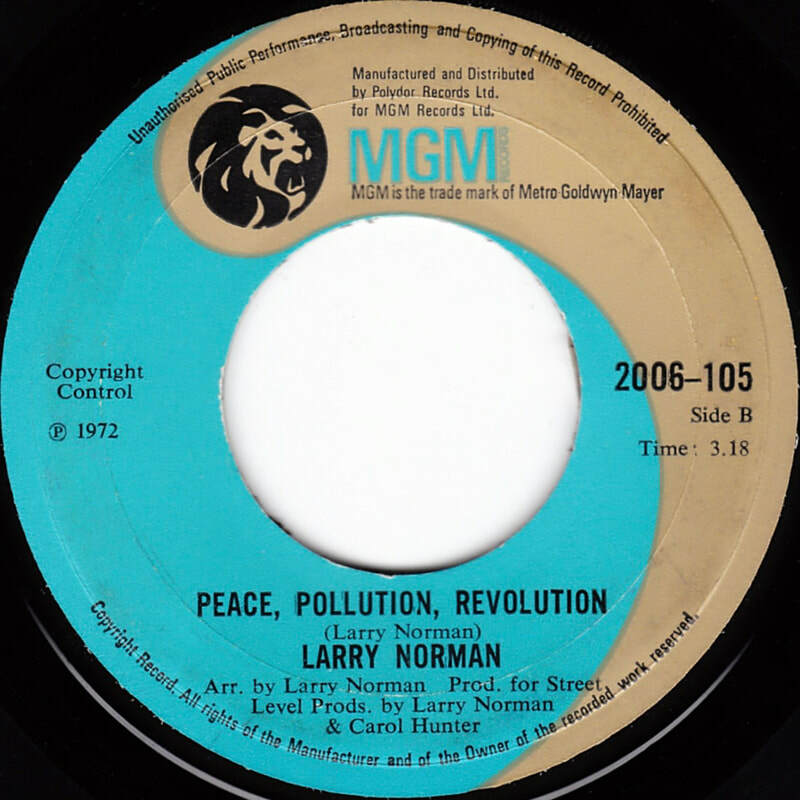 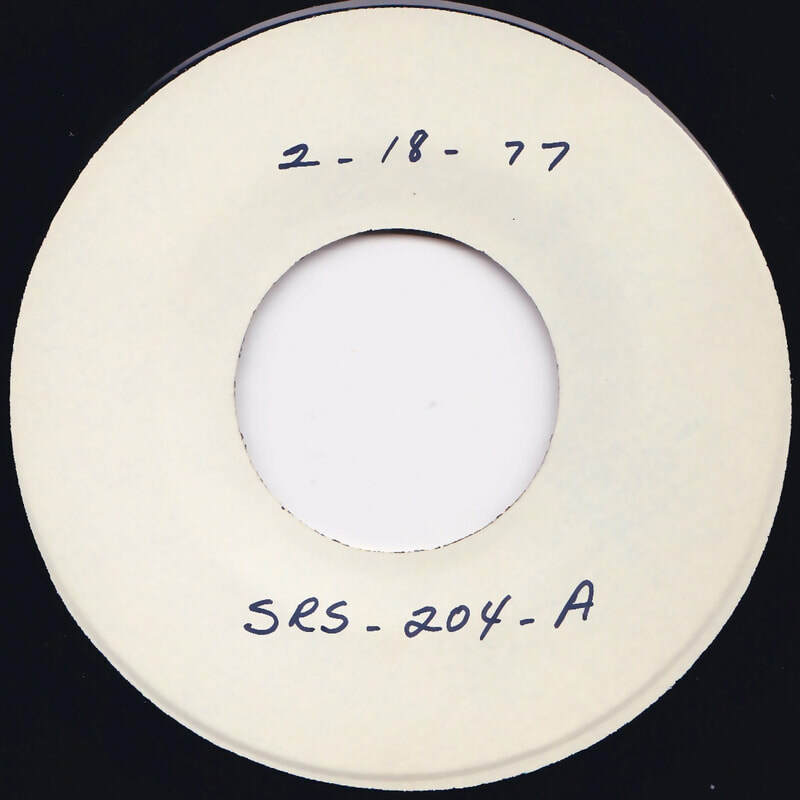 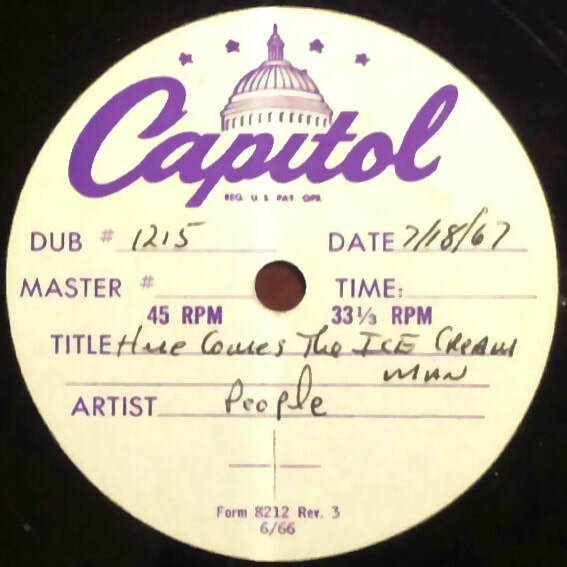 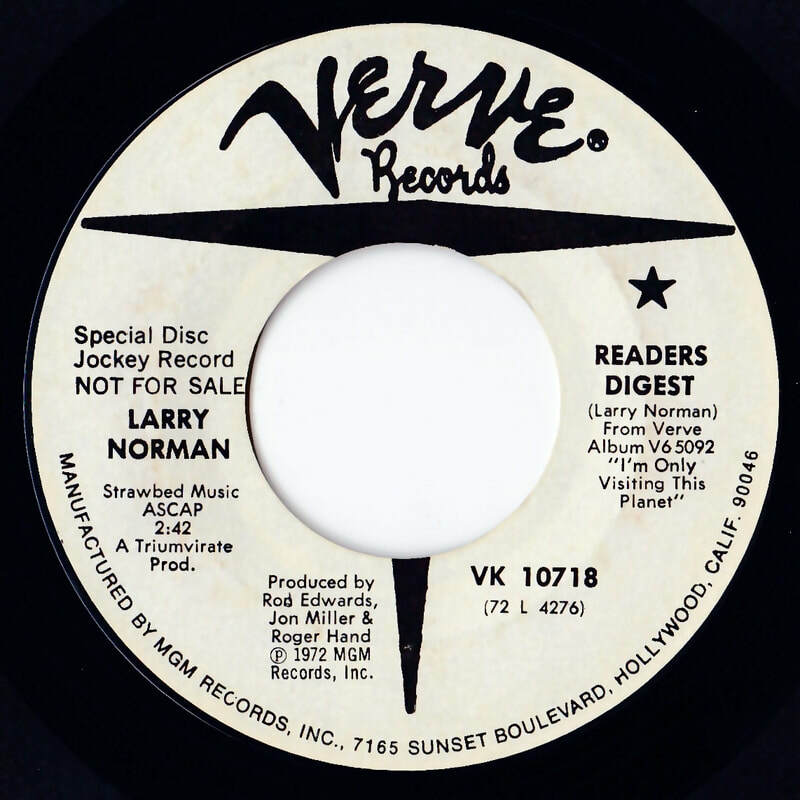 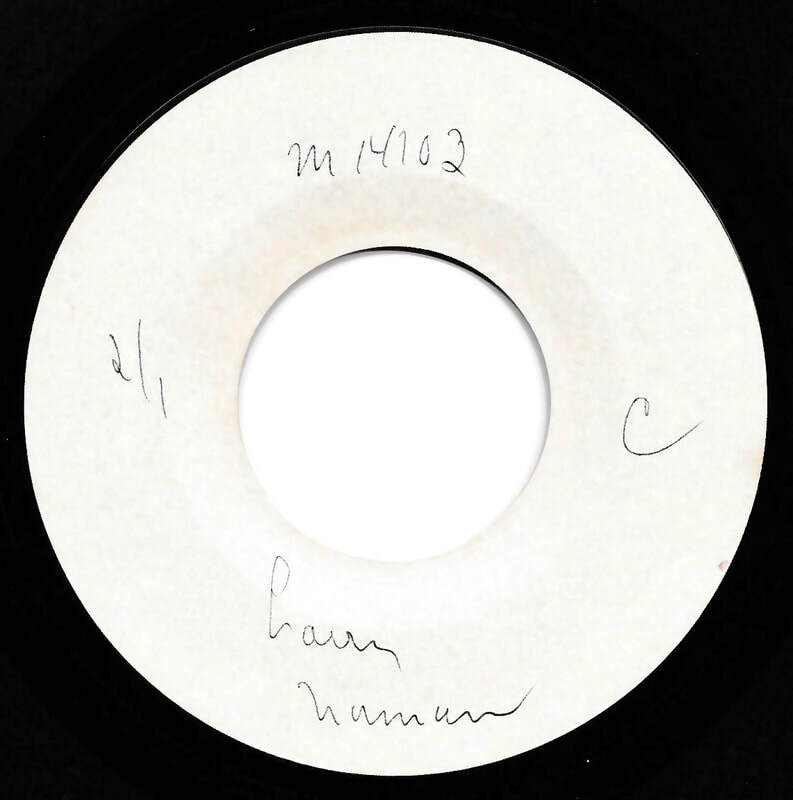 Tracks 1 to 6 are recordings of Larry's performance at the White House in 1980. 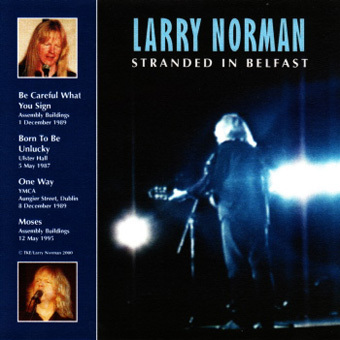 The package also contained a DVD of the tribute concert performance from the Seaside Festival in Norway, July 2009. This was part of an SRA package which shipped in April 2012. 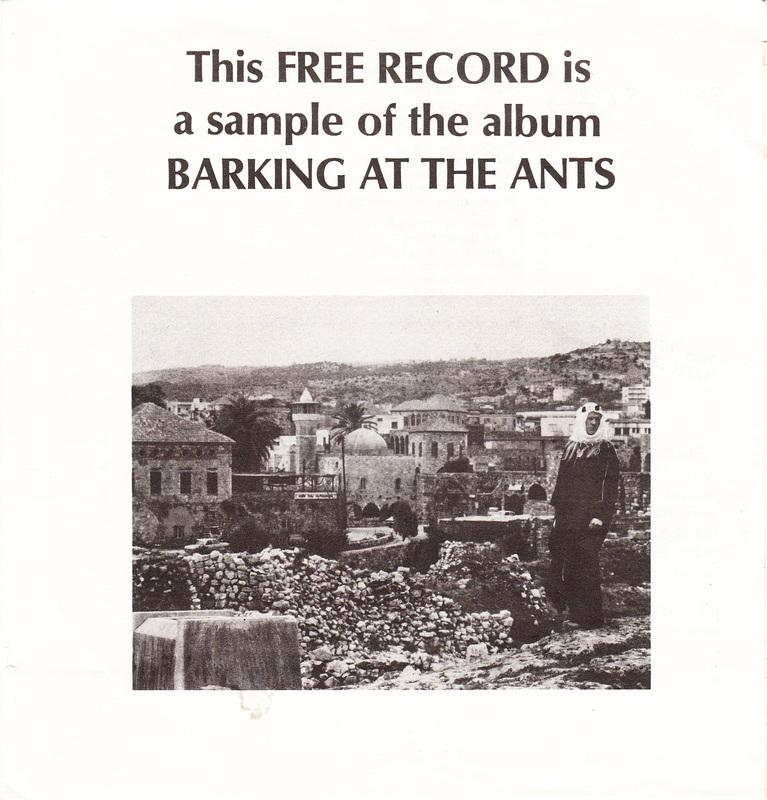 This was part of a 2012 membership SRA package which shipped in early 2013. 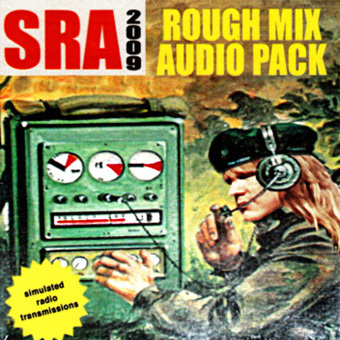 This was part of the 2013 membership SRA package, which shipped in December 2013. 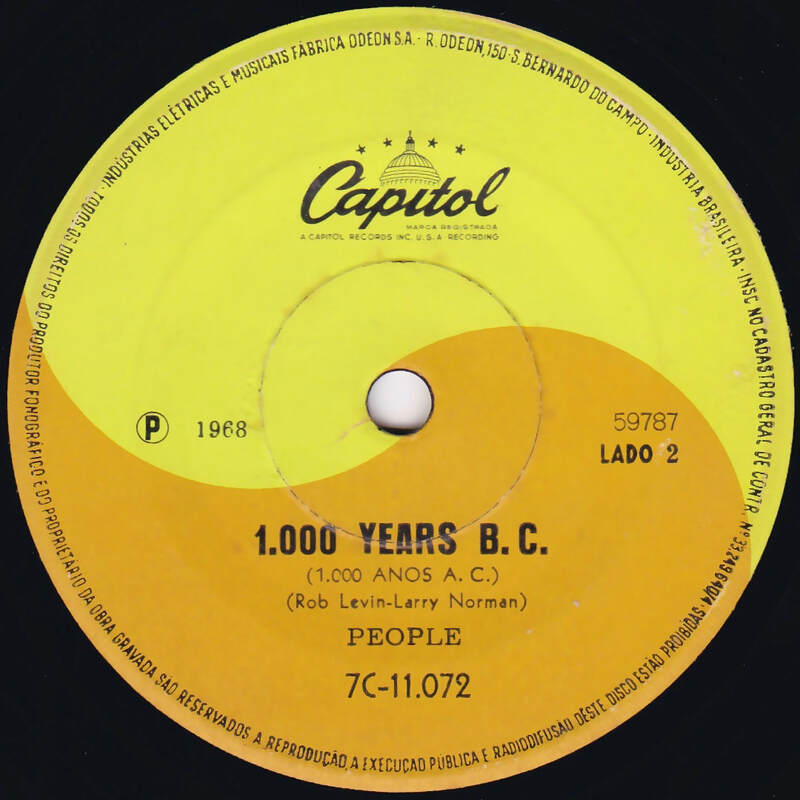 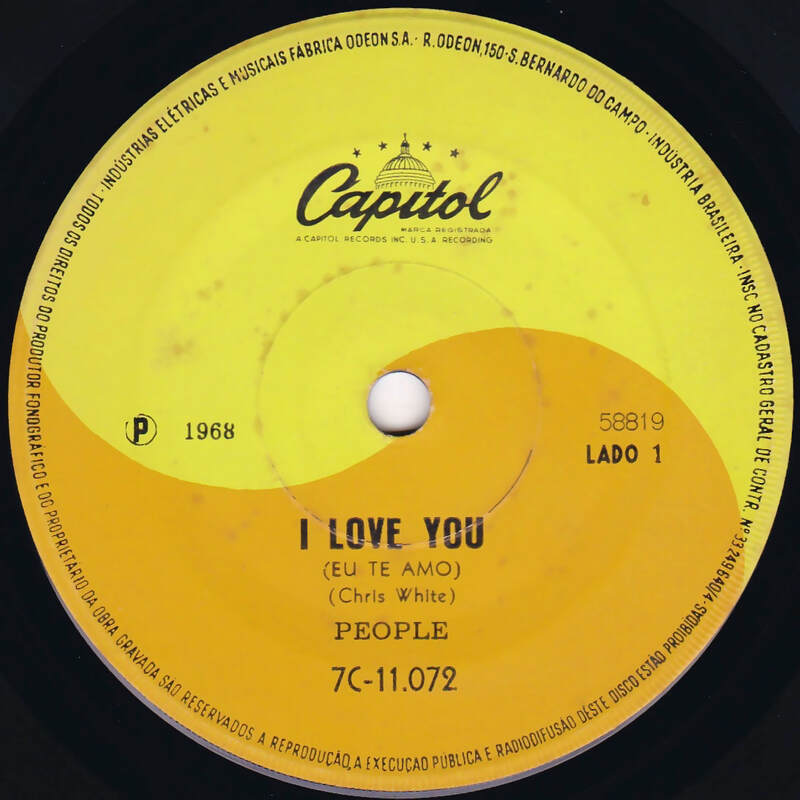 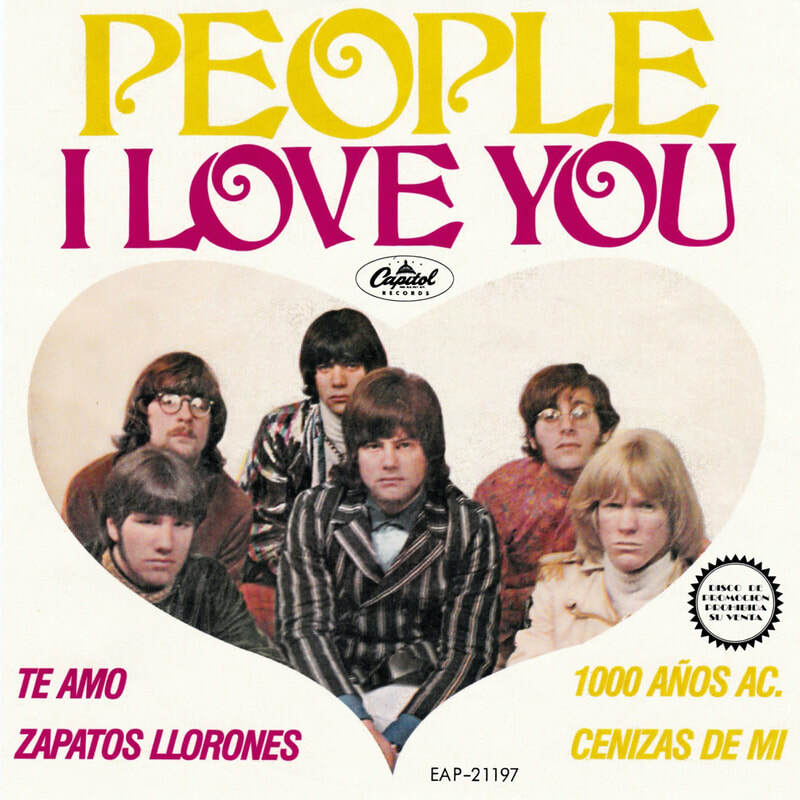 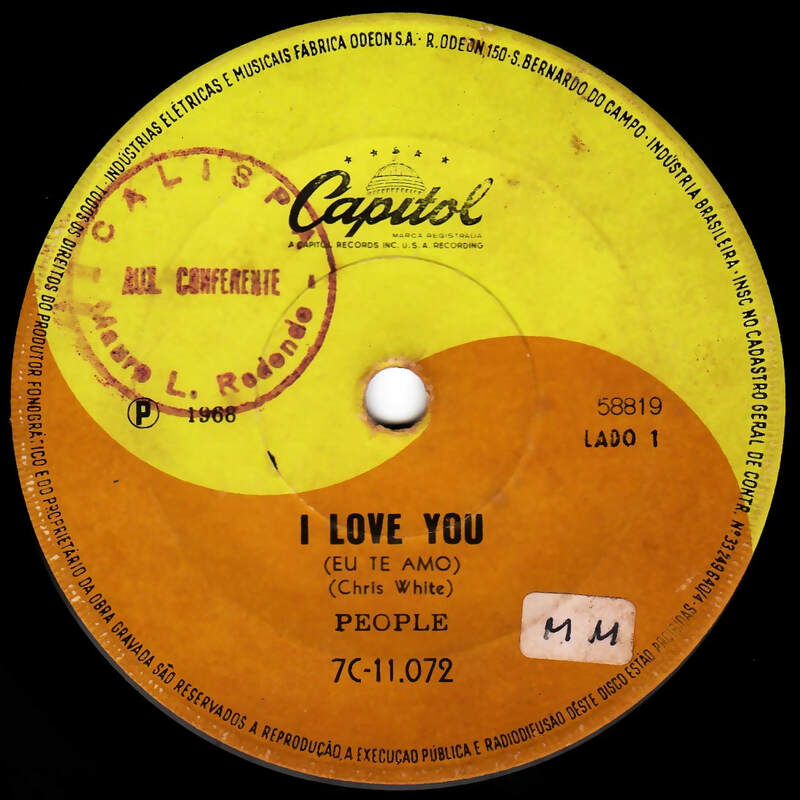 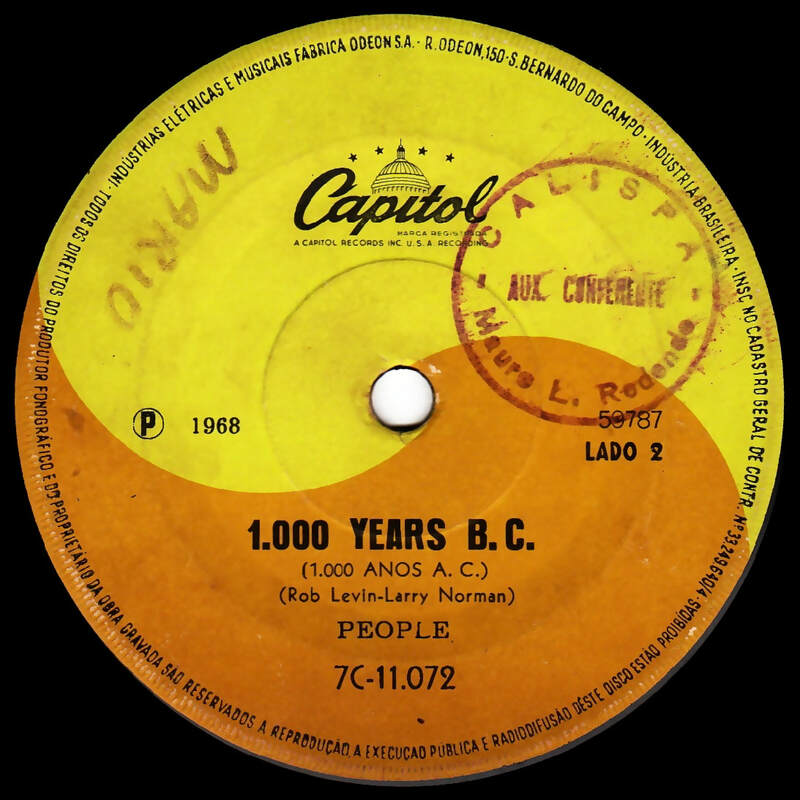 The song titles are printed in Portuguese too: Eu Te Amo / 1000 Anos A.C.